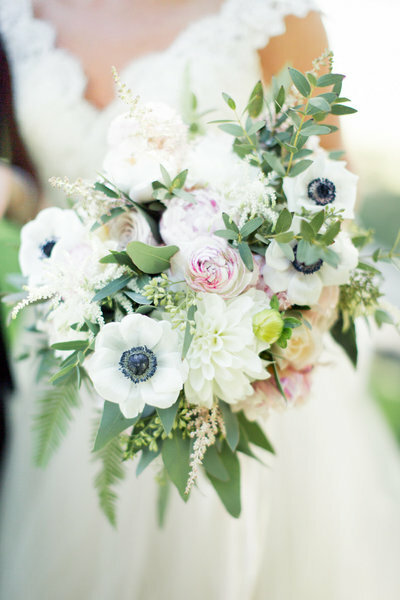 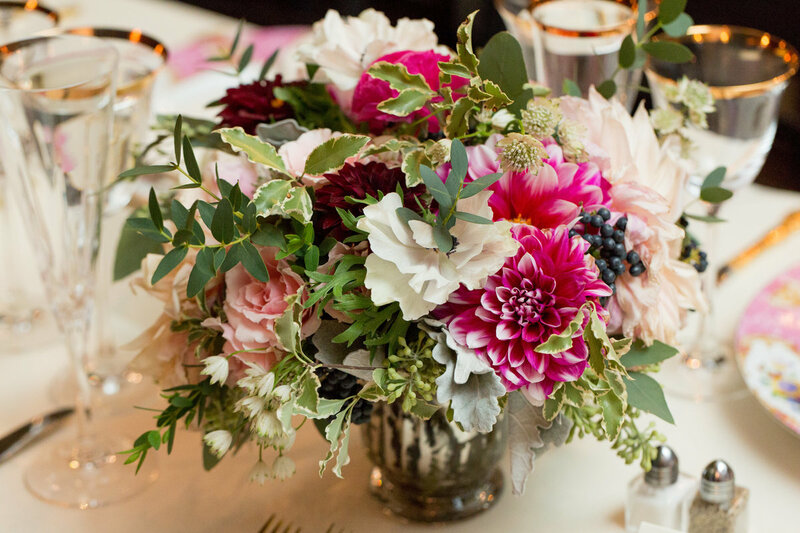 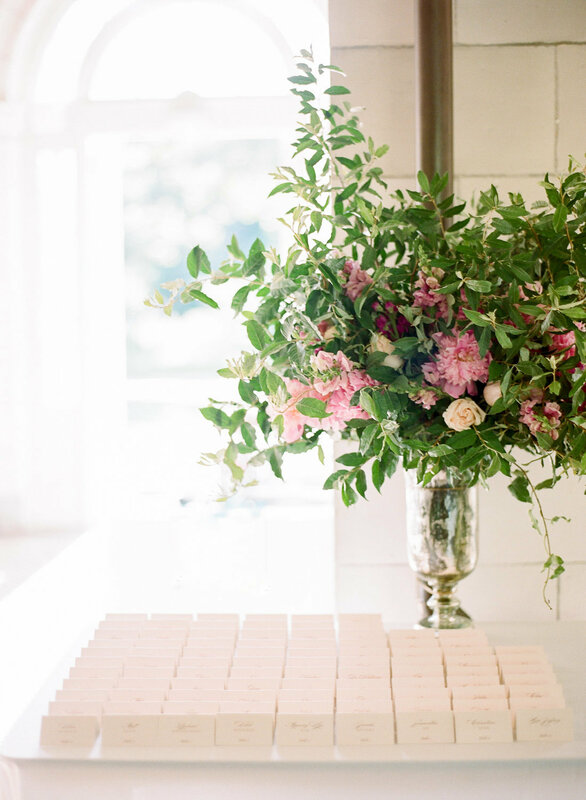 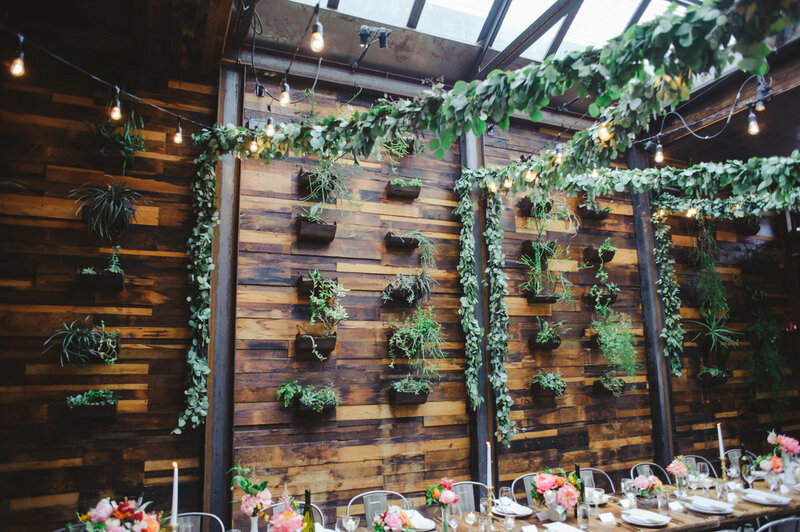 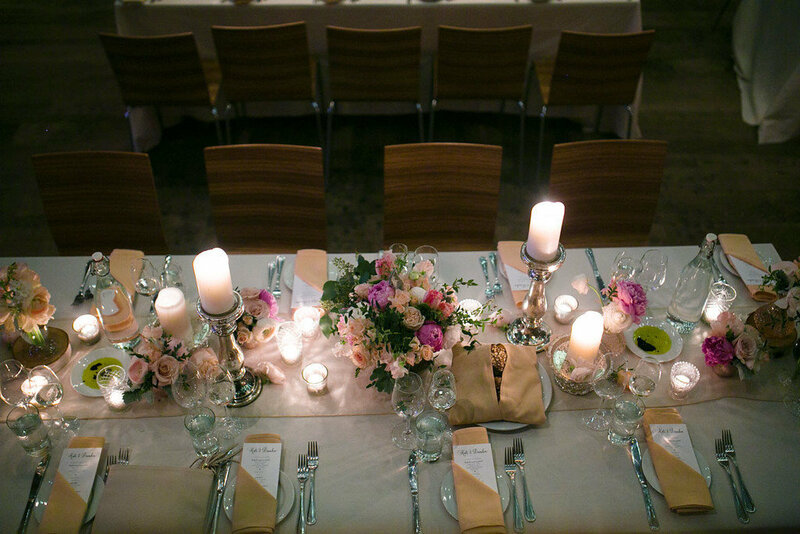 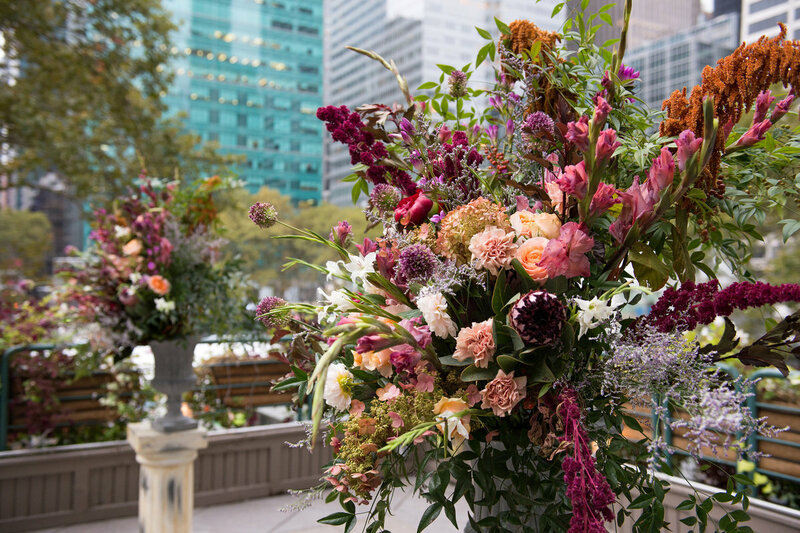 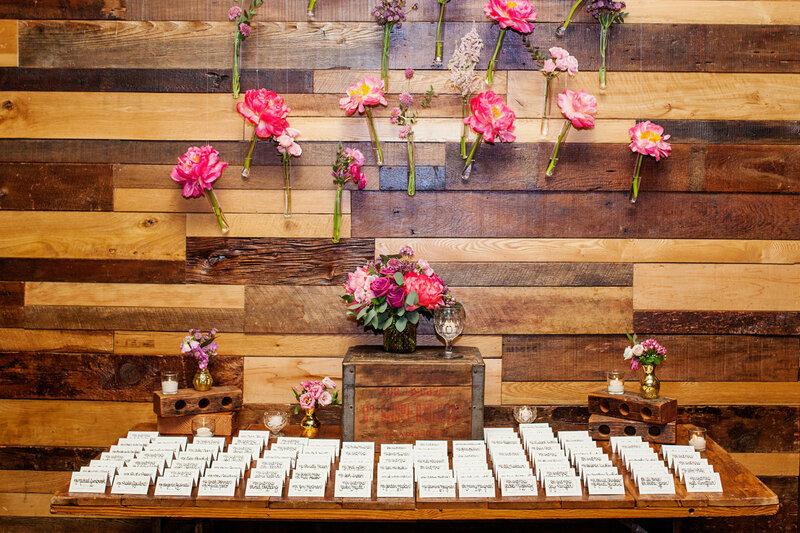 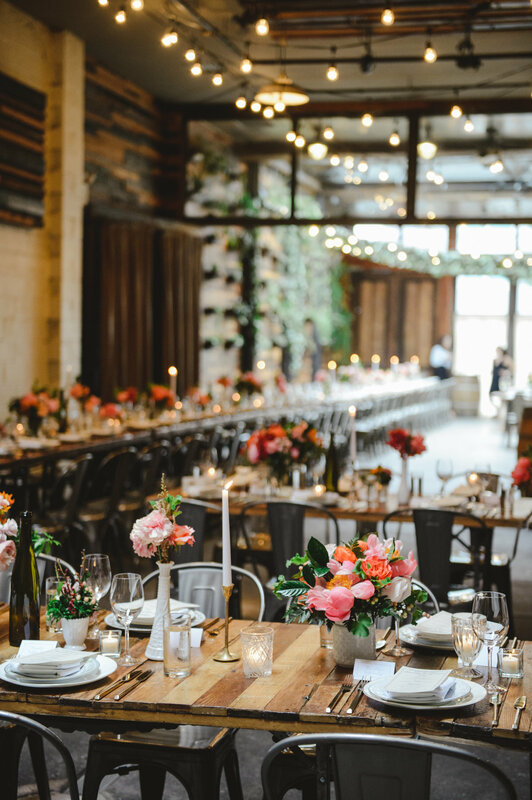 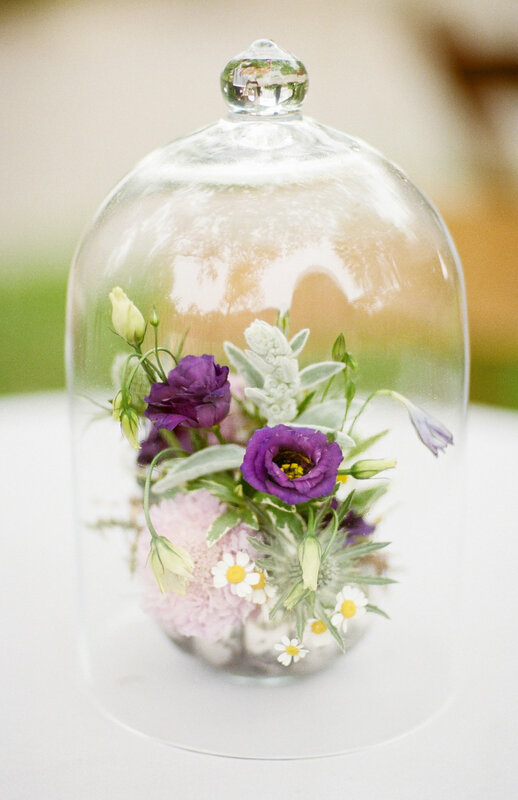 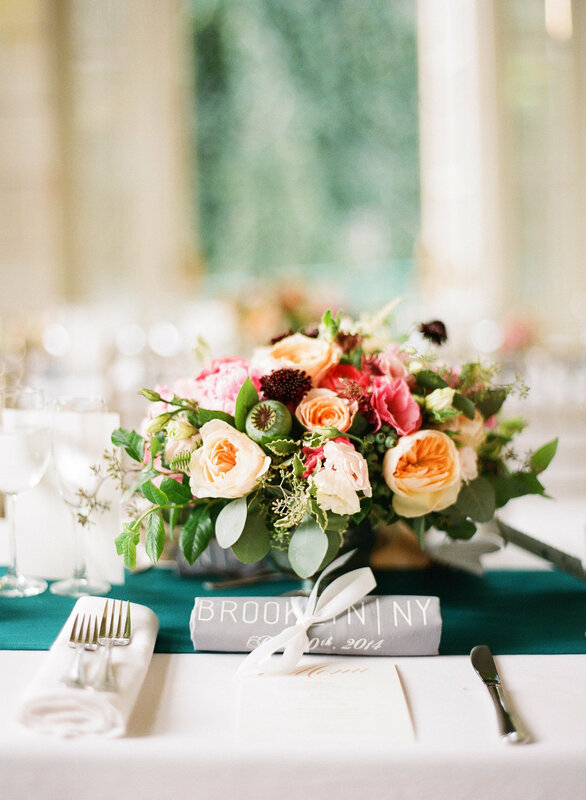 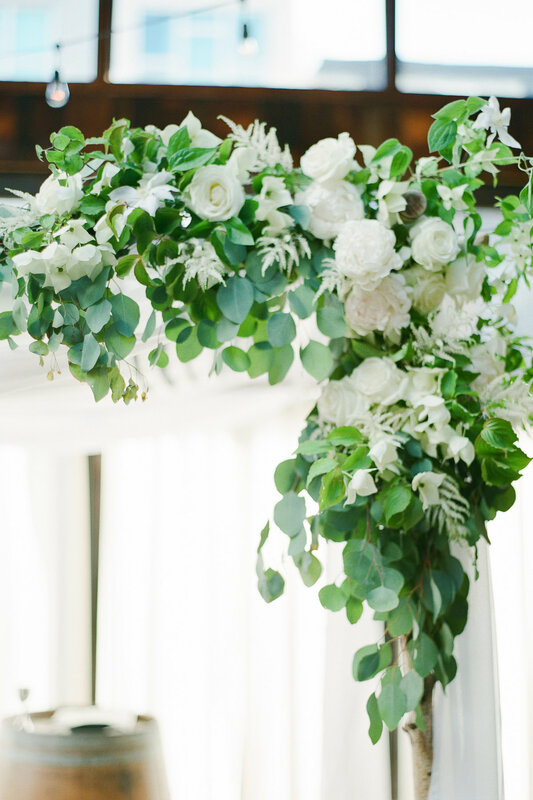 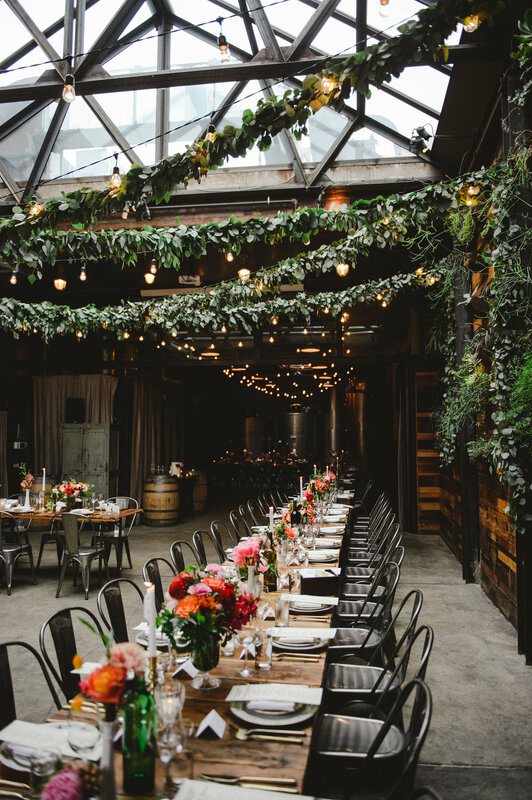 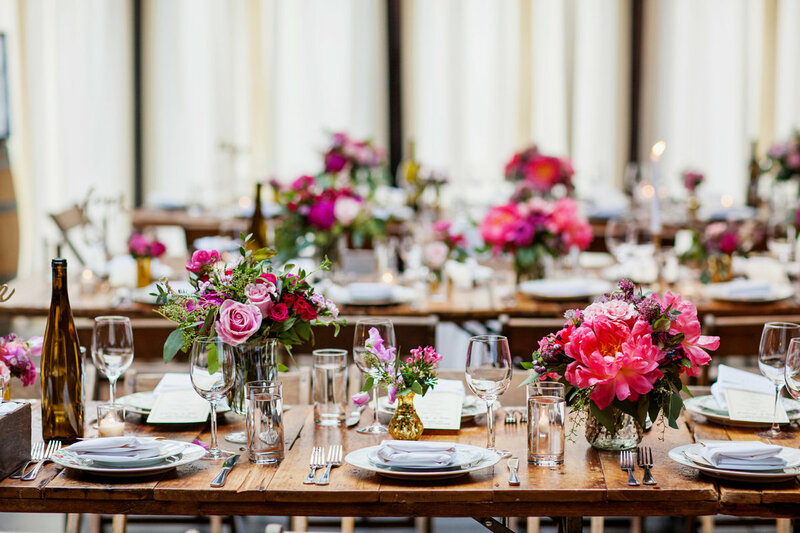 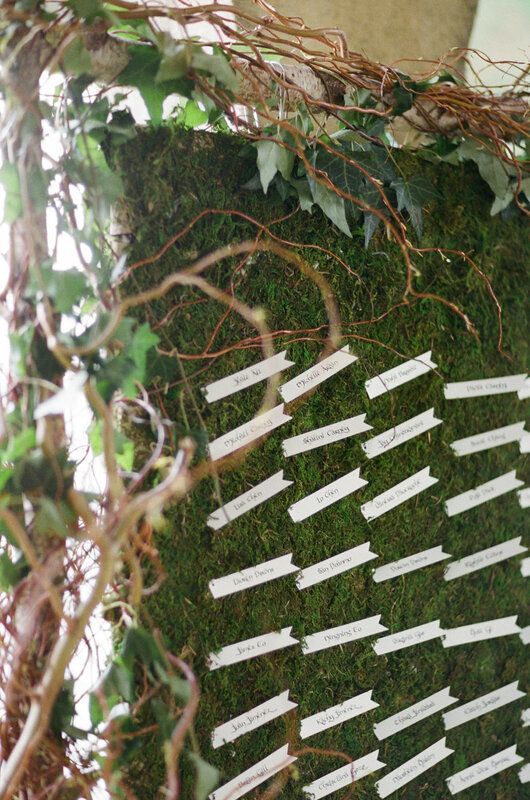 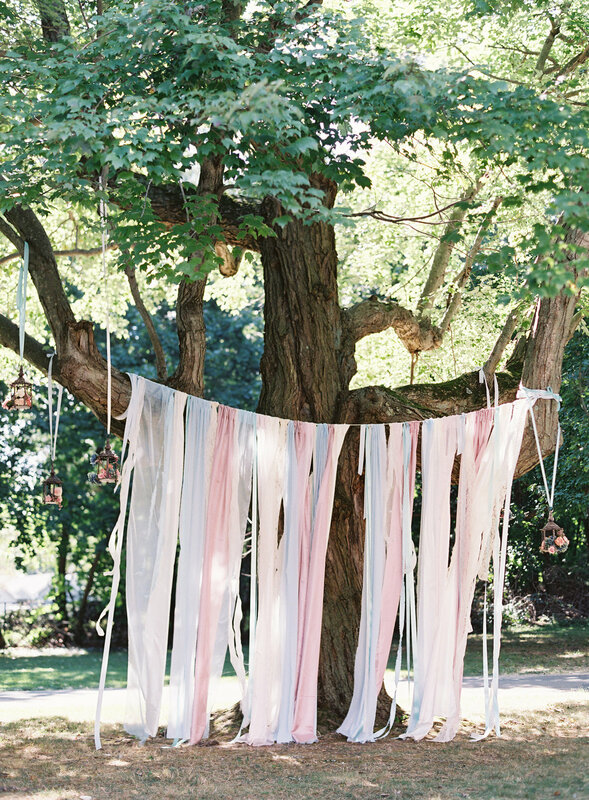 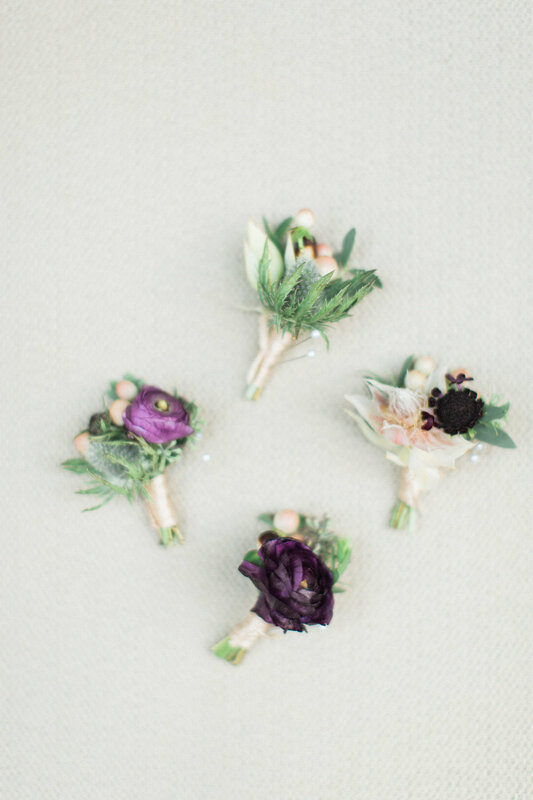 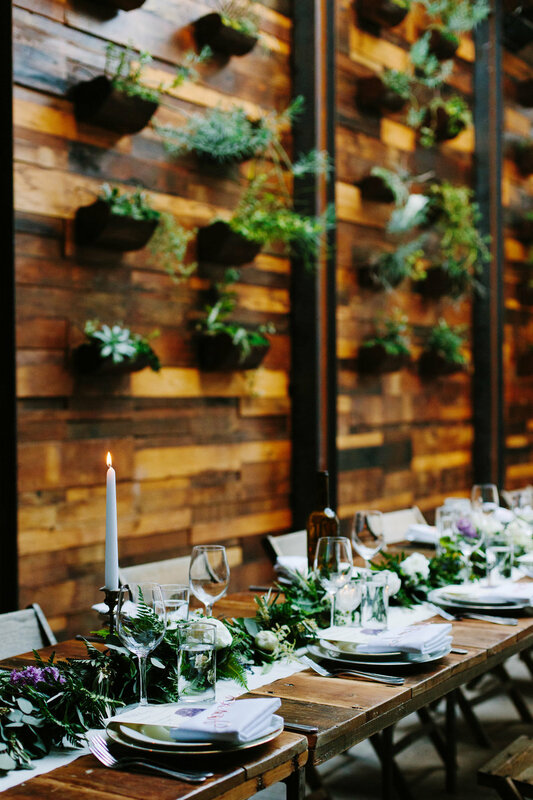 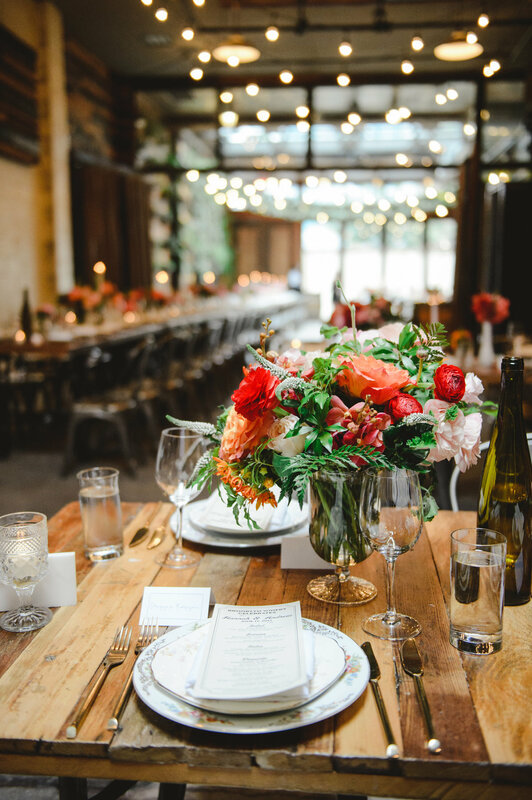 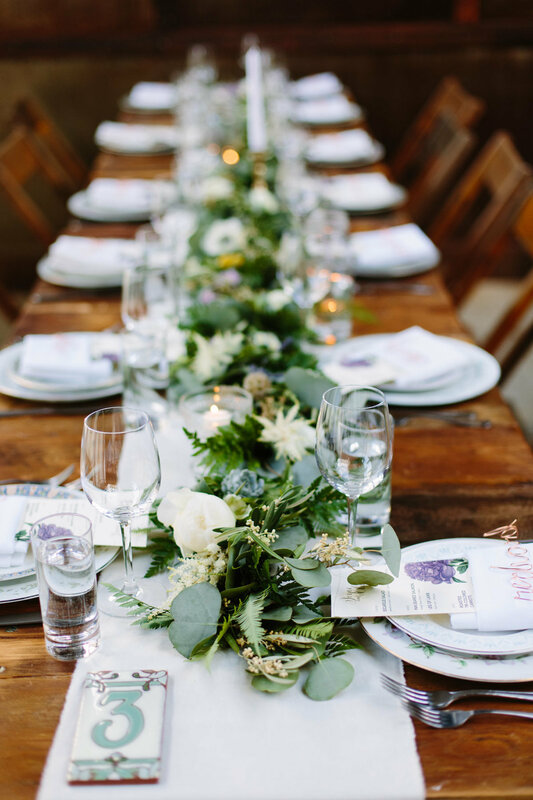 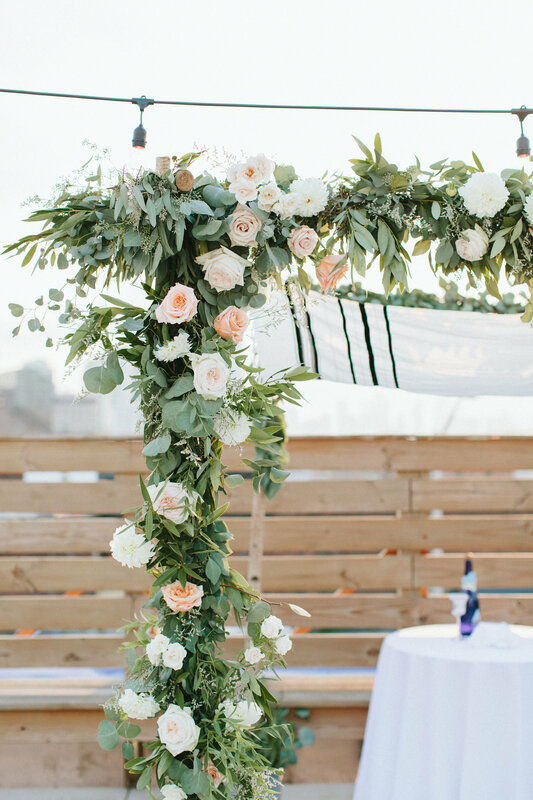 Violet and Verde is a full-service floral design studio located in New York City. 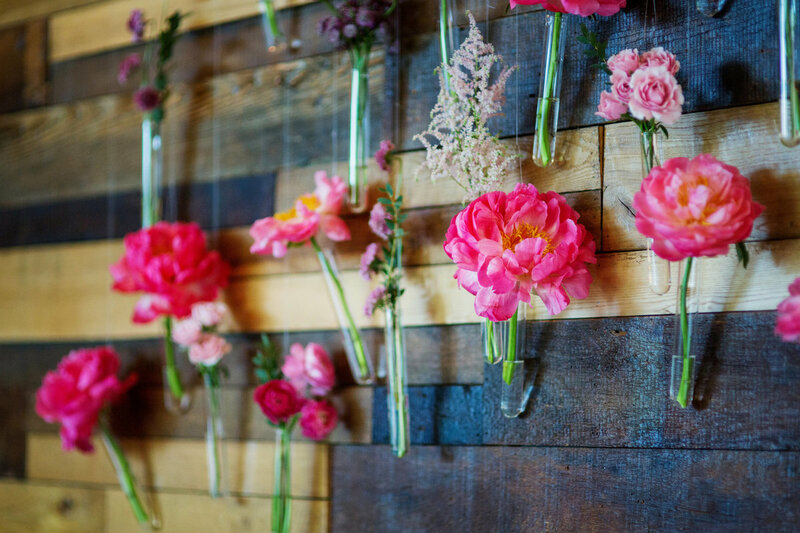 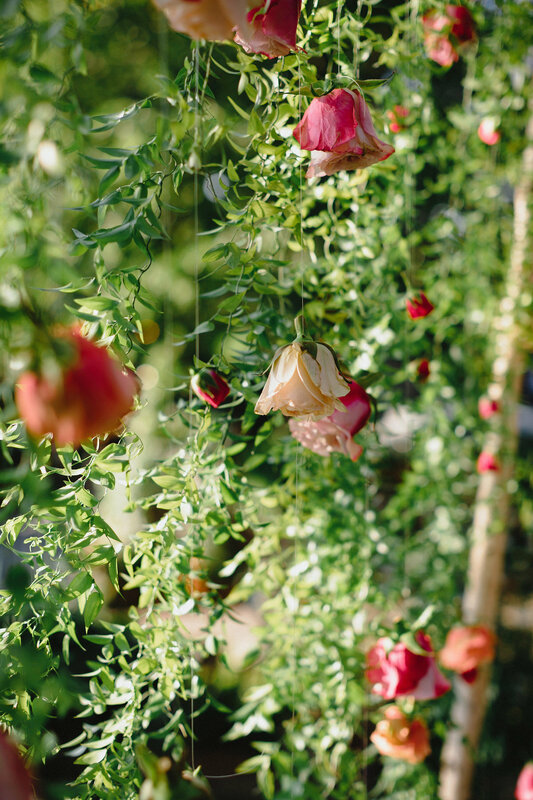 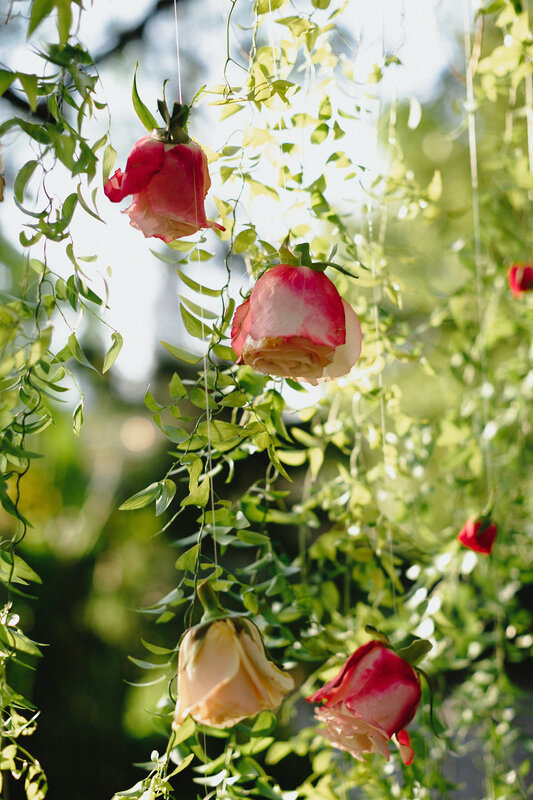 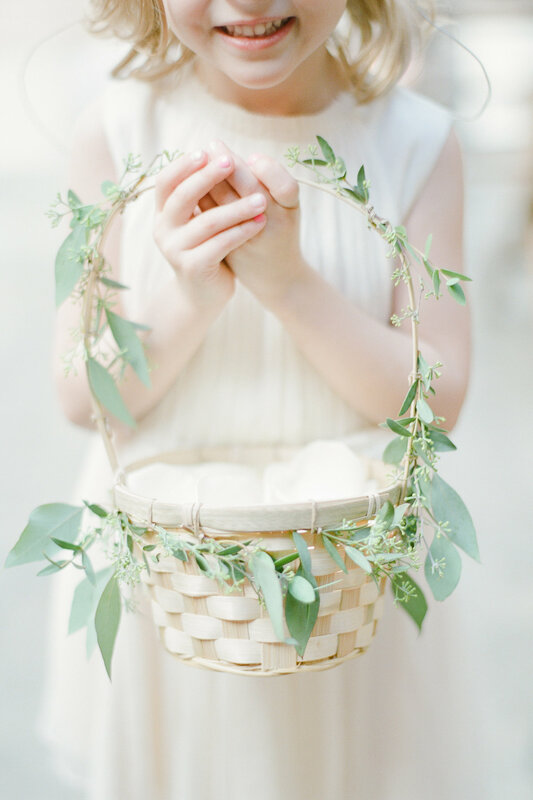 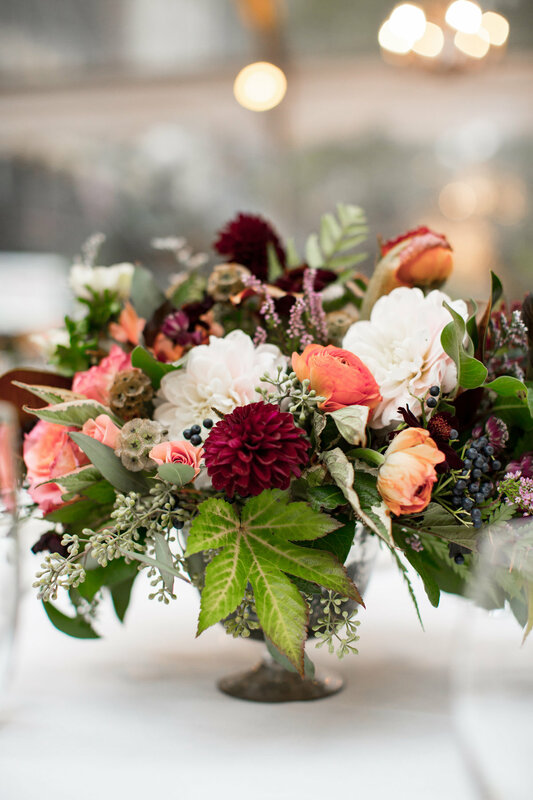 Founded by jewelry designer turned florist, Bridget Reale, Violet and Verde combines its luscious, natural floral creations with an artisanal boutique experience. 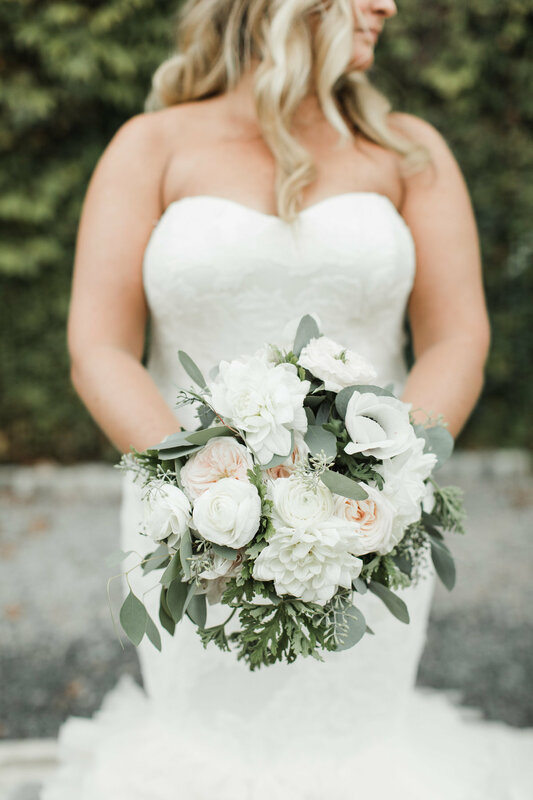 After graduating from the Fashion Institute of Technology and working for fashion publications and jewelry wholesalers, Bridget turned her attention to floral design. 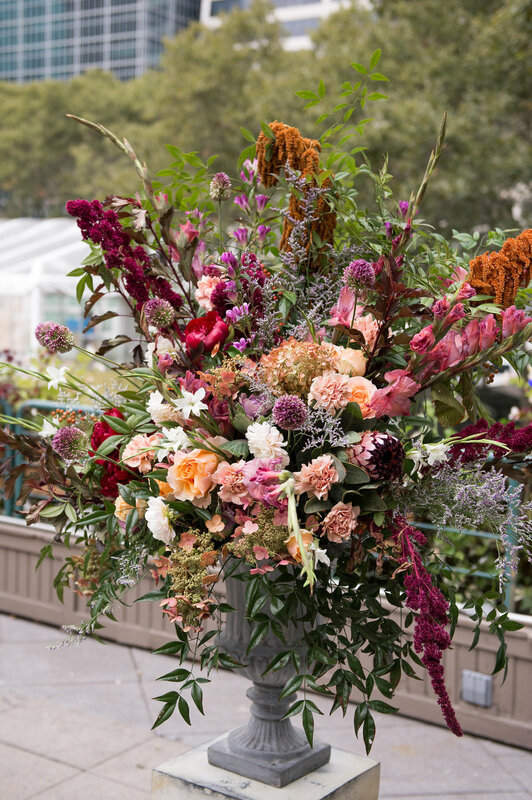 She trained at the New York Botanical Garden, expanding her knowledge and artistry through collaborations with some of the New York City's most talented florists. 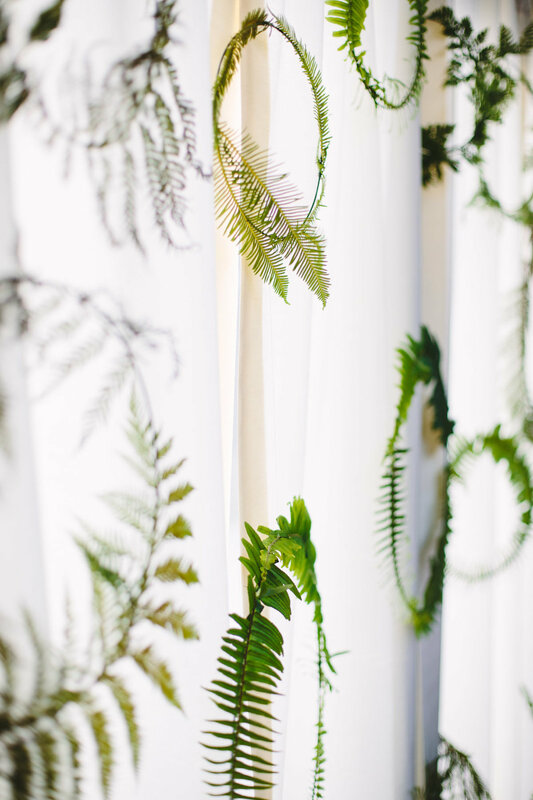 With a desire to apply her creative passion, Bridget opened her own studio. 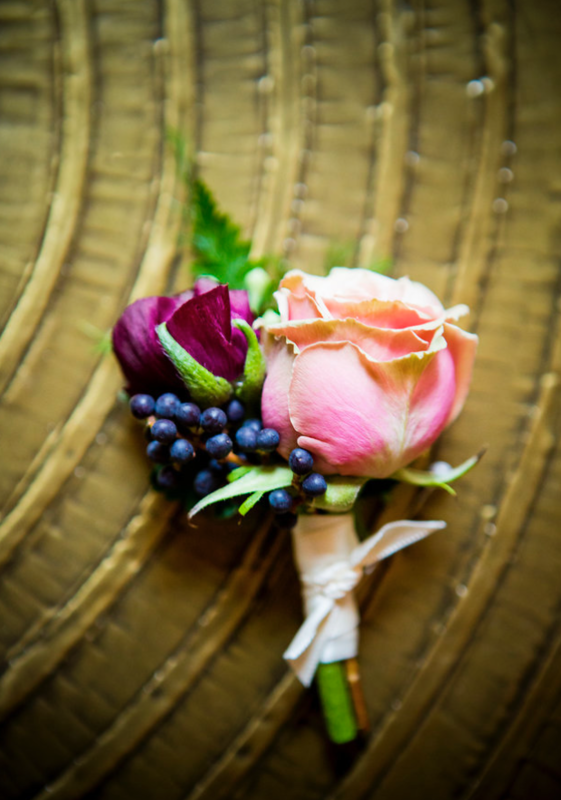 Violet and Verde has since become synonymous with Bridget's distinctive fine art aesthetic and meticulous attention to detail. 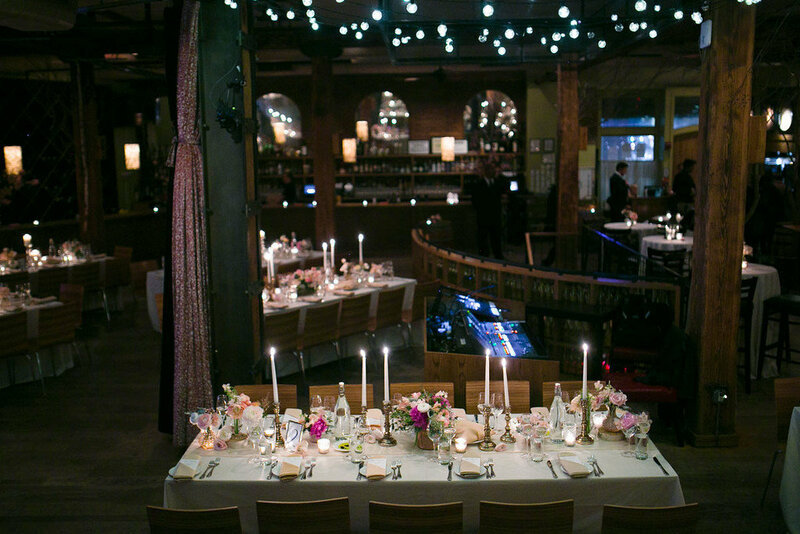 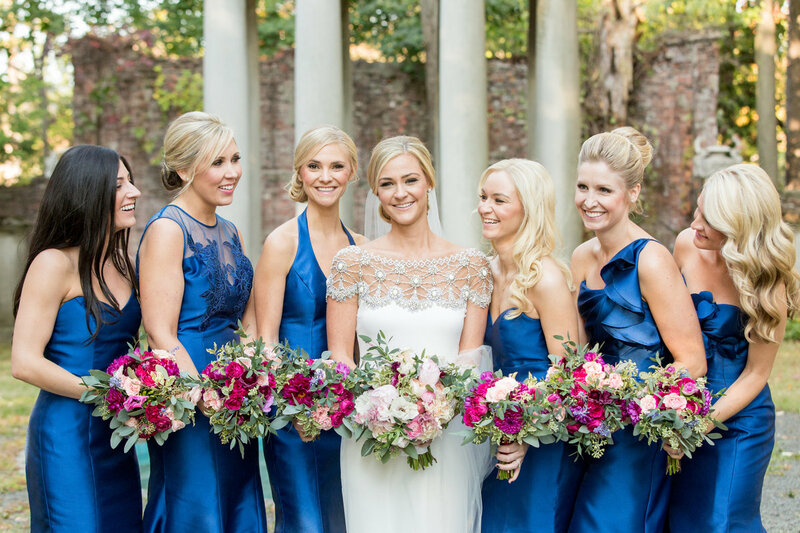 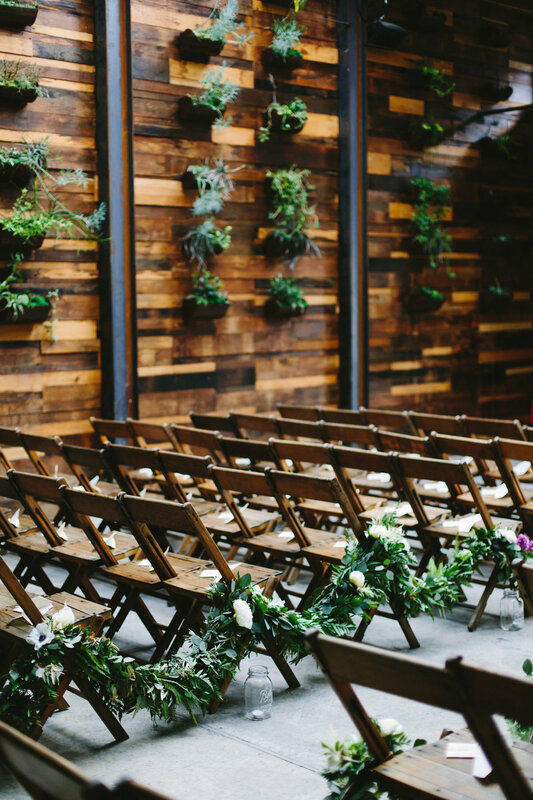 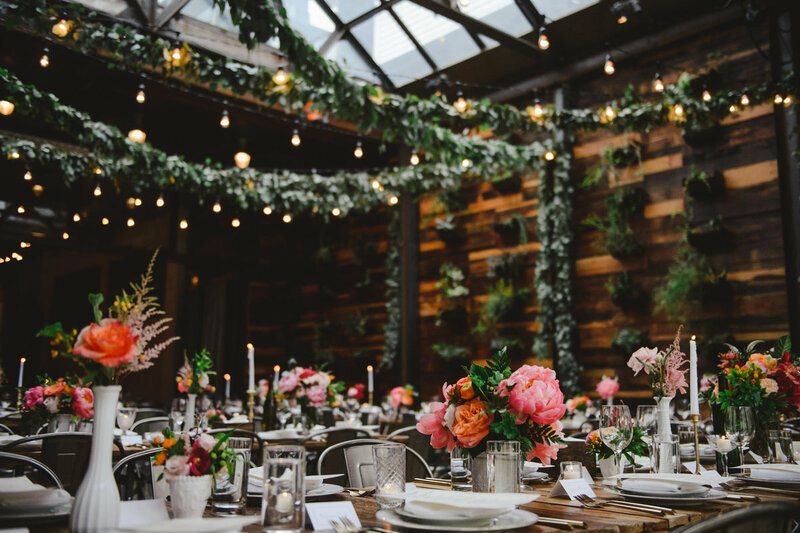 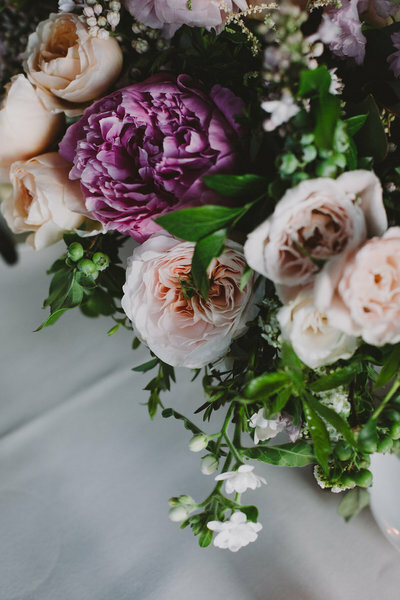 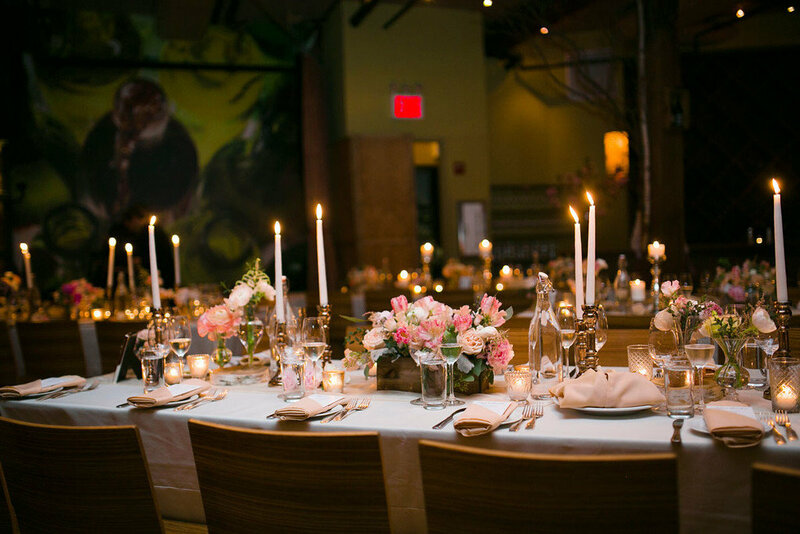 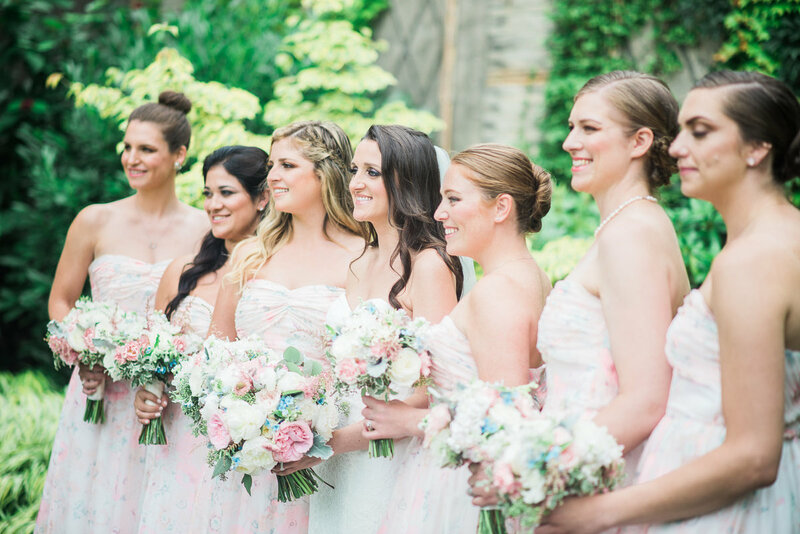 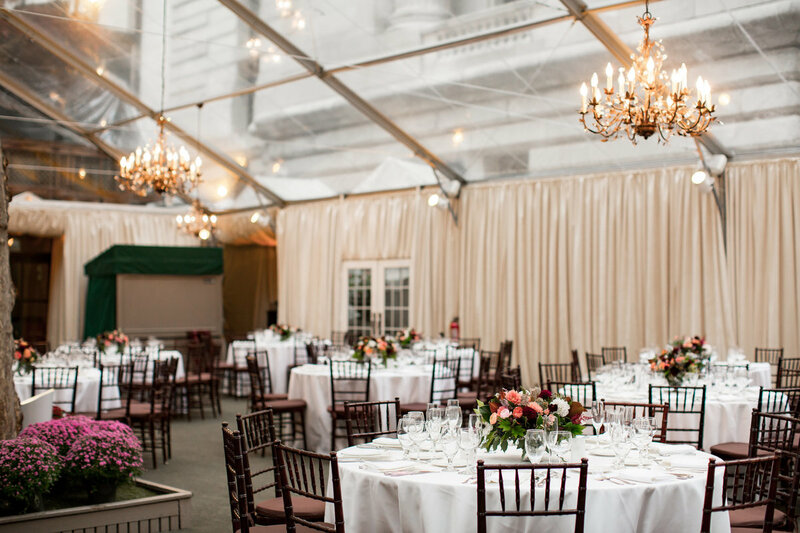 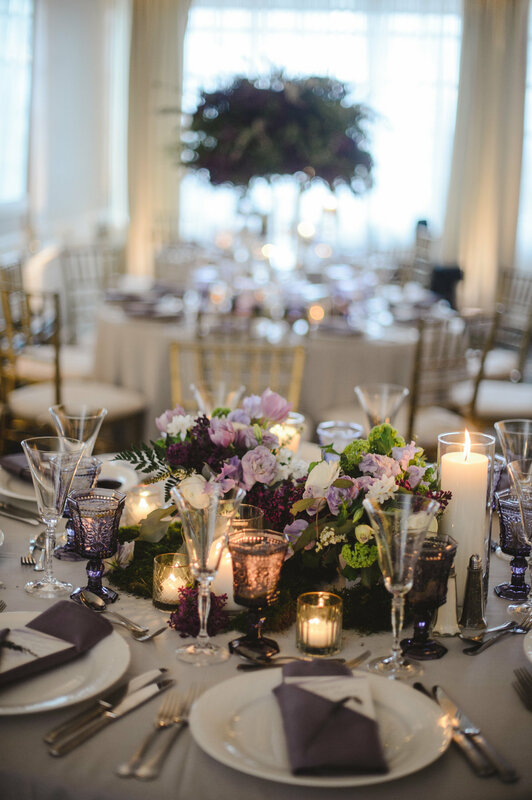 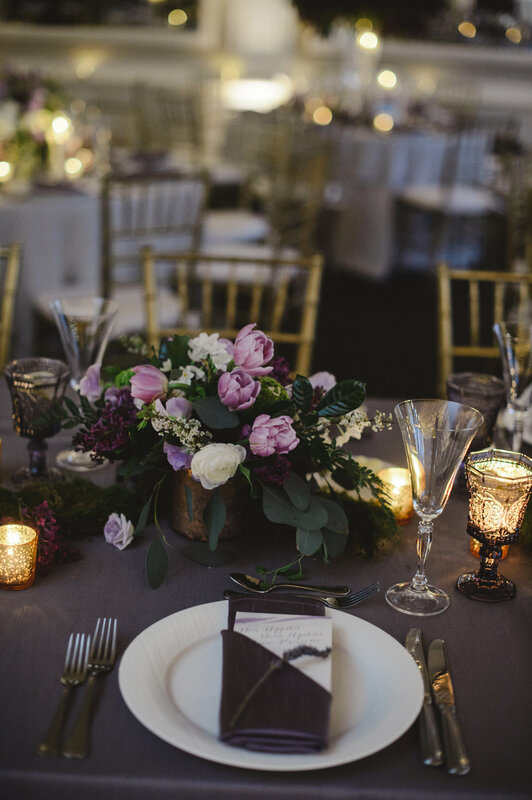 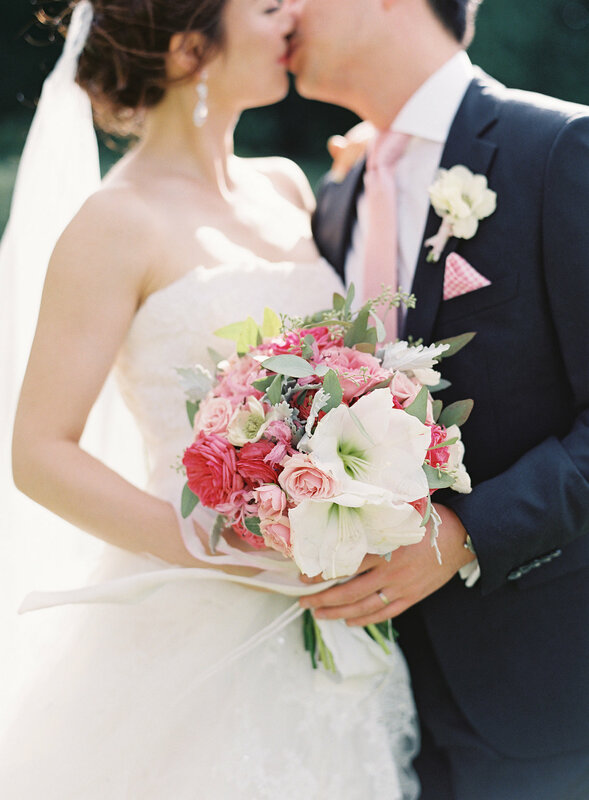 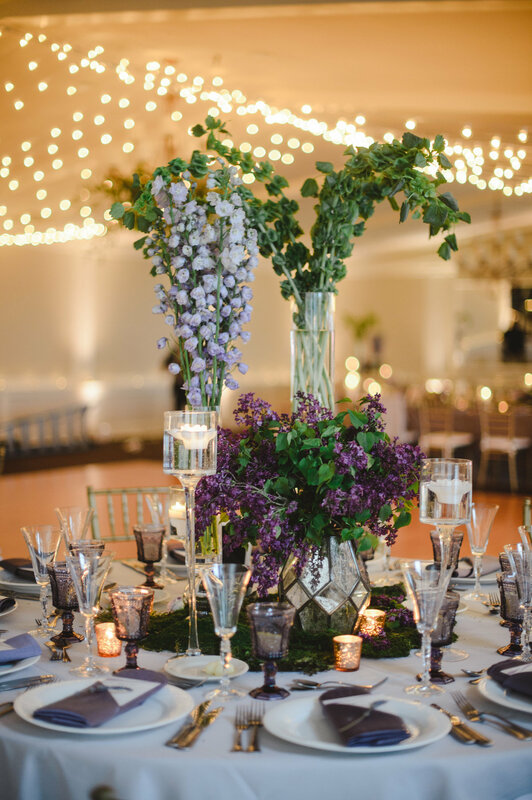 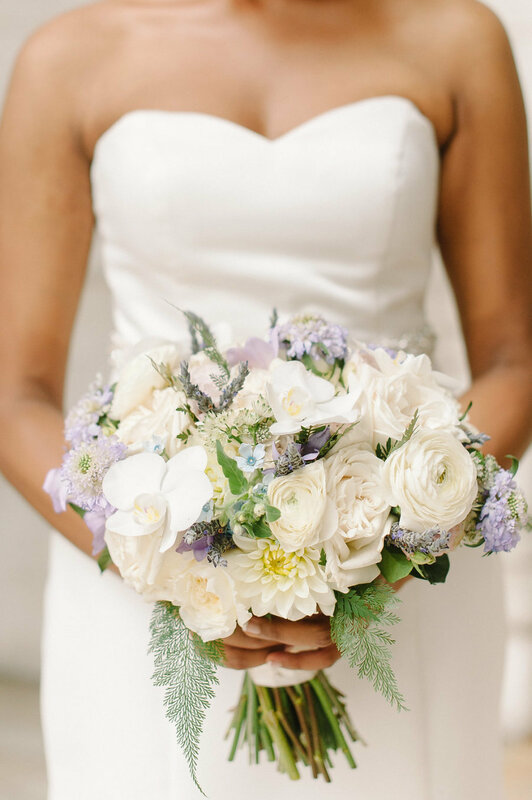 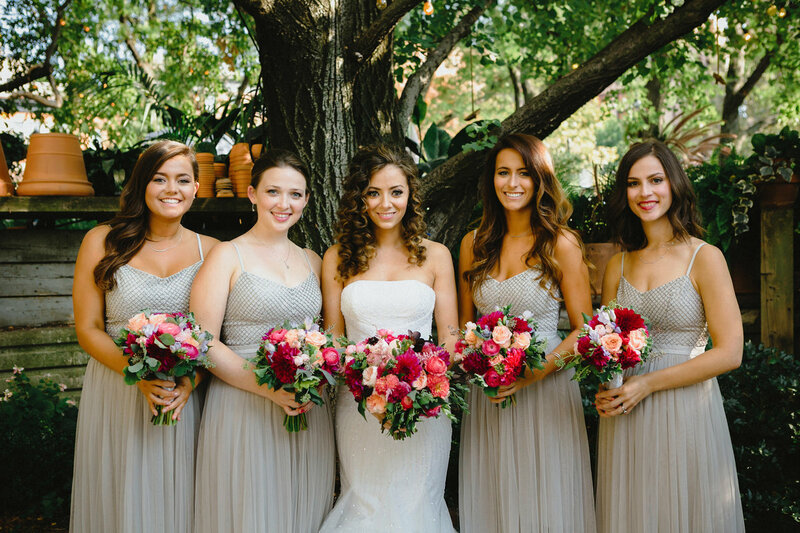 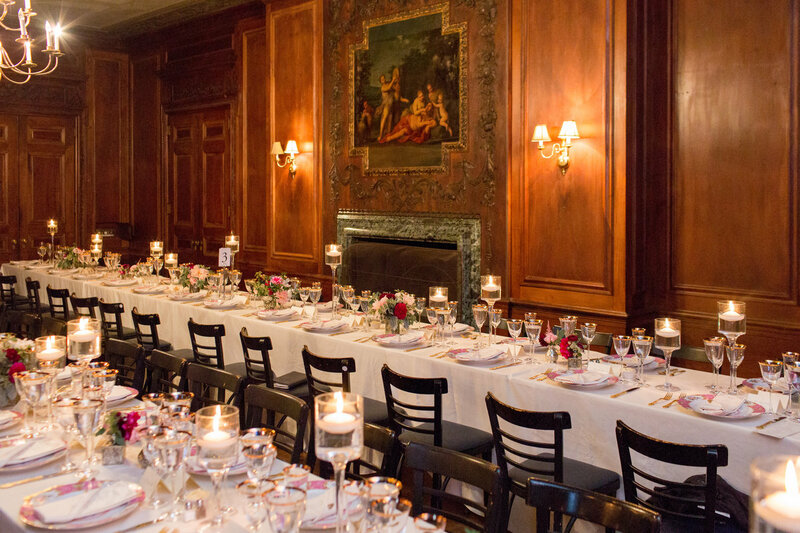 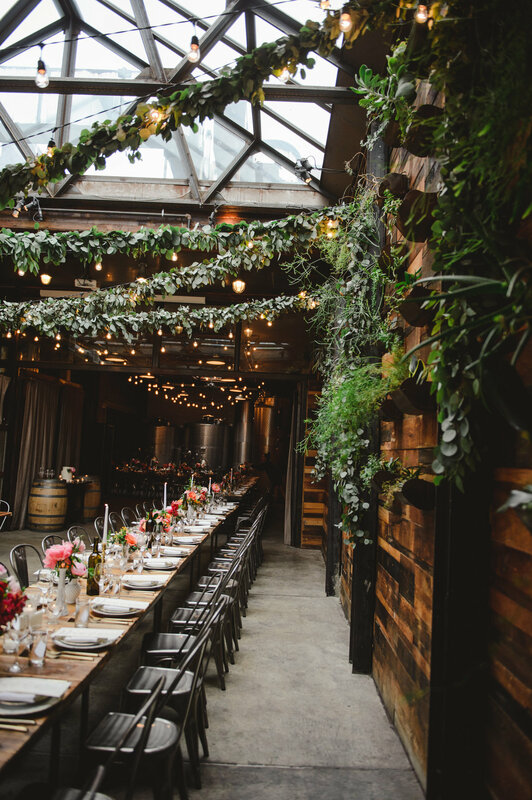 Violet and Verde offers a completely custom floral boutique experience for New York's most discerning brides. 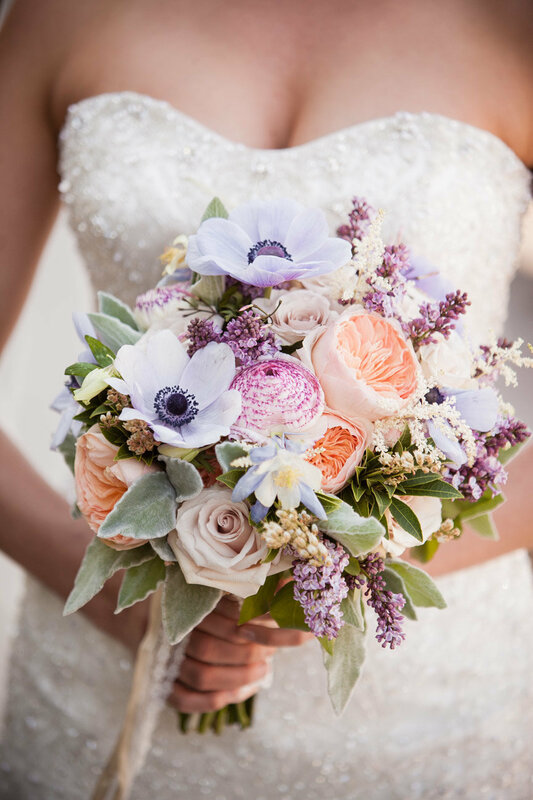 Specializing in sumptuous, romantic designs, Violet and Verde's works one-on-one with each client to ensure their personality, style and vision is expressed. 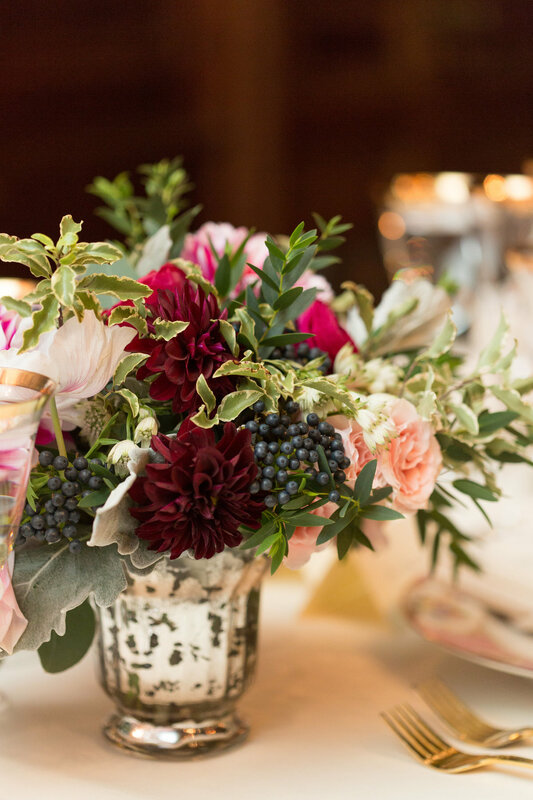 Hand selecting the freshest seasonal flowers, Bridget employs a vast selection of artisanal ribbons and vessels to complete her original designs. 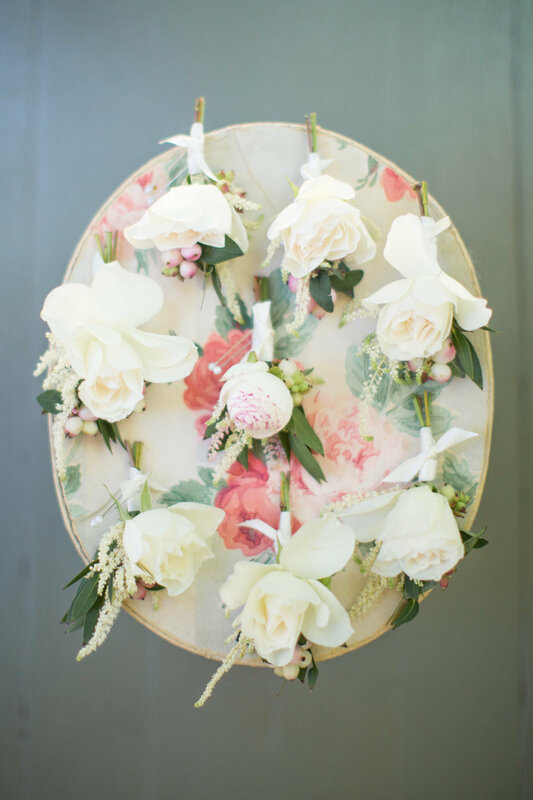 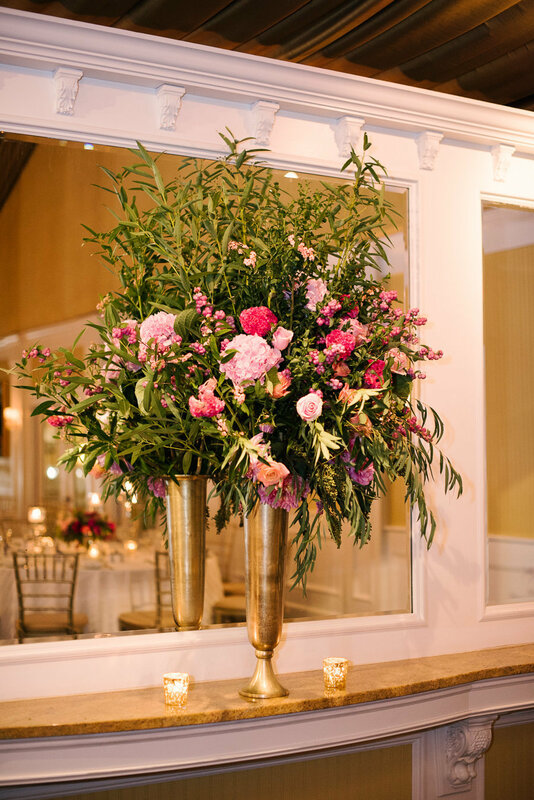 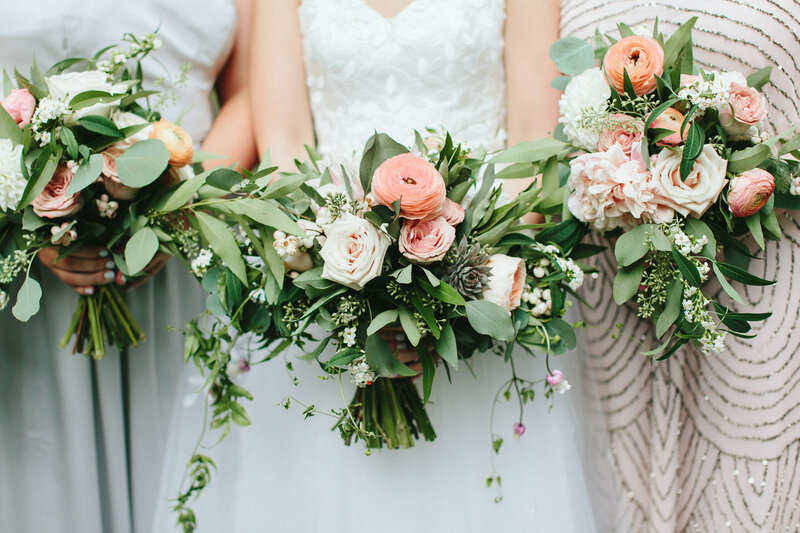 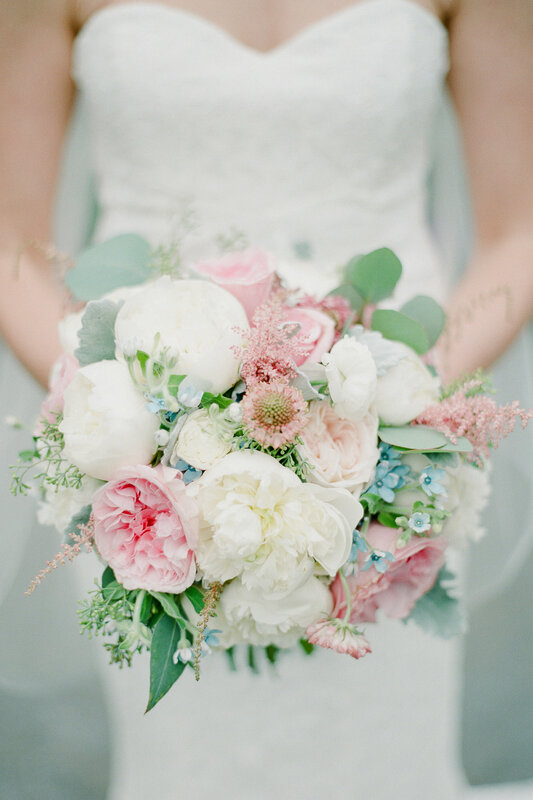 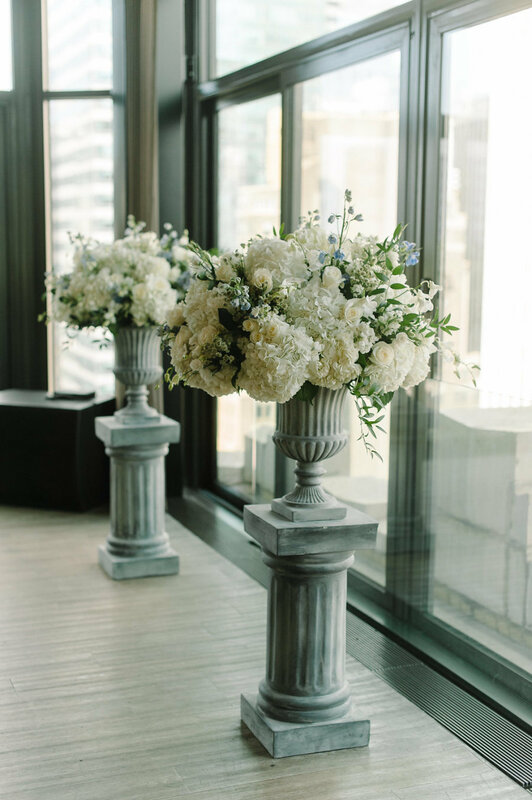 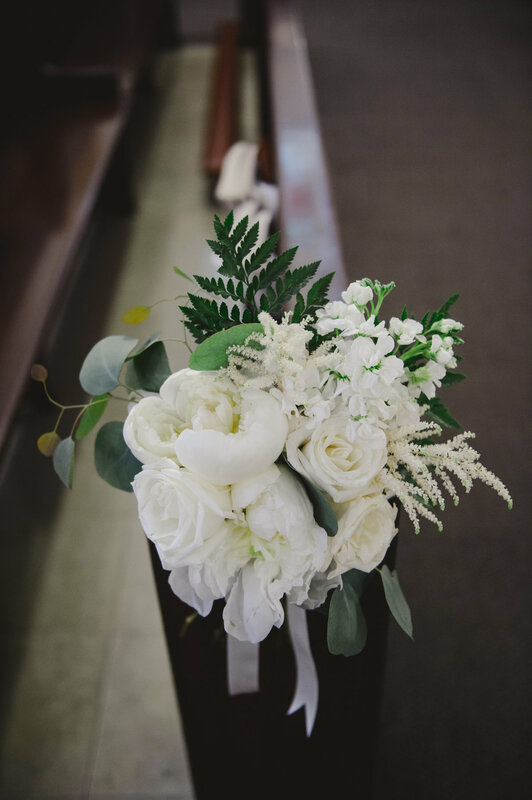 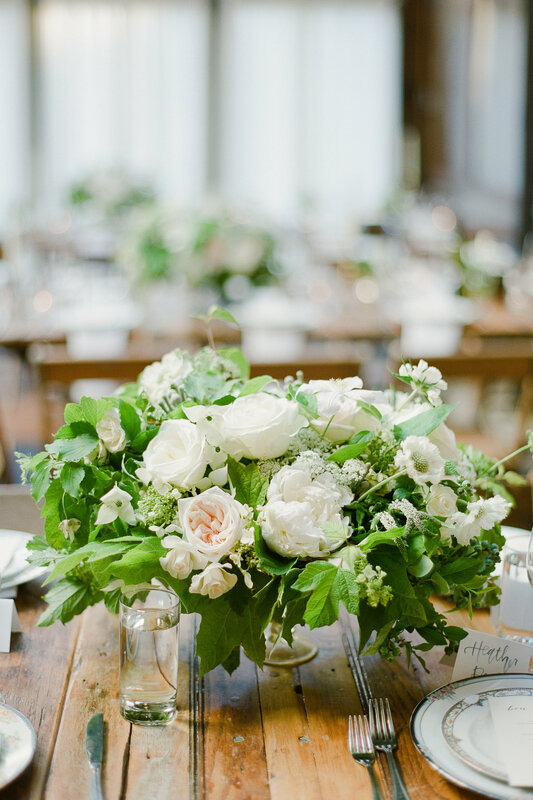 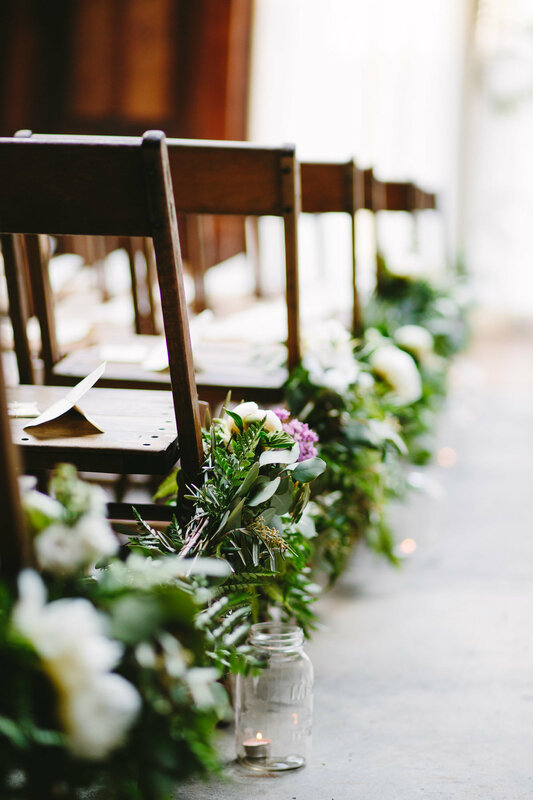 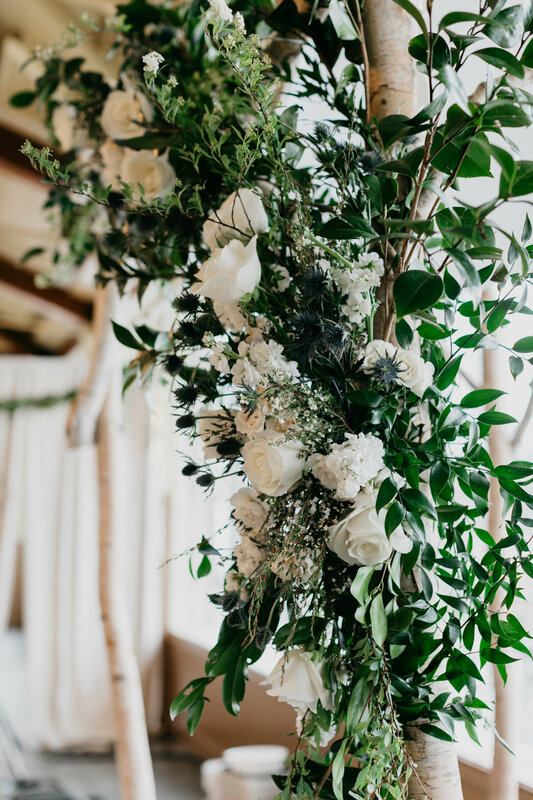 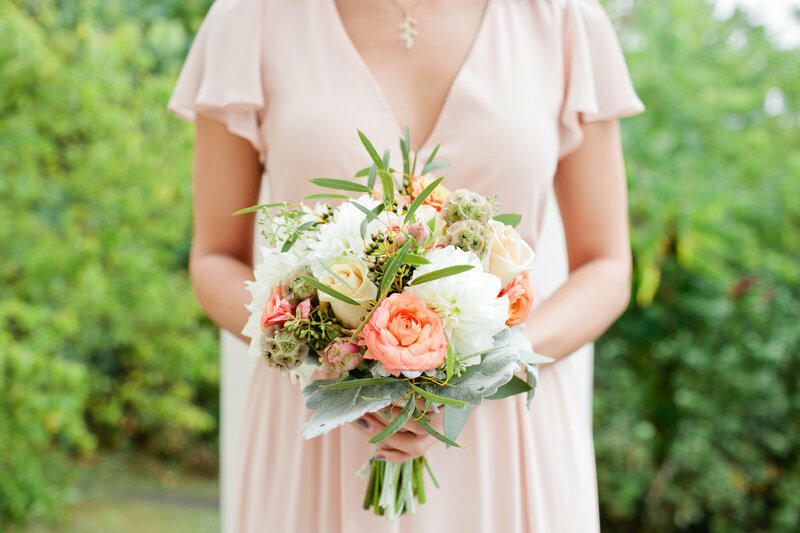 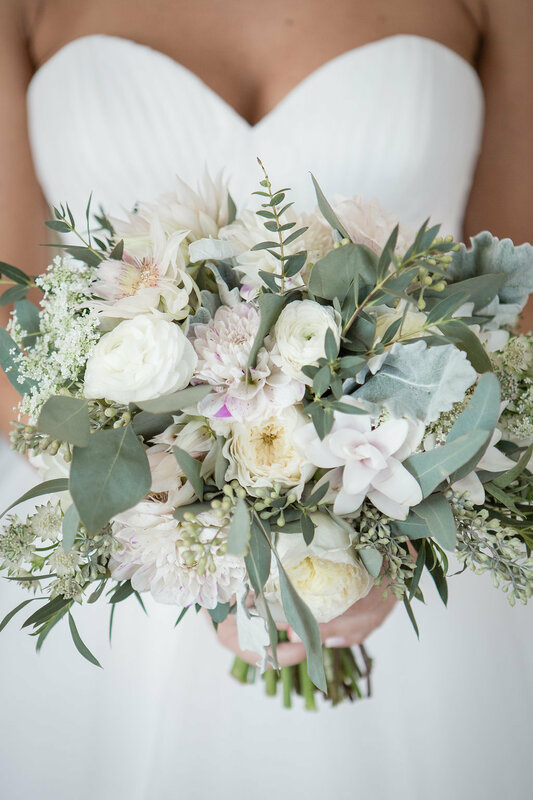 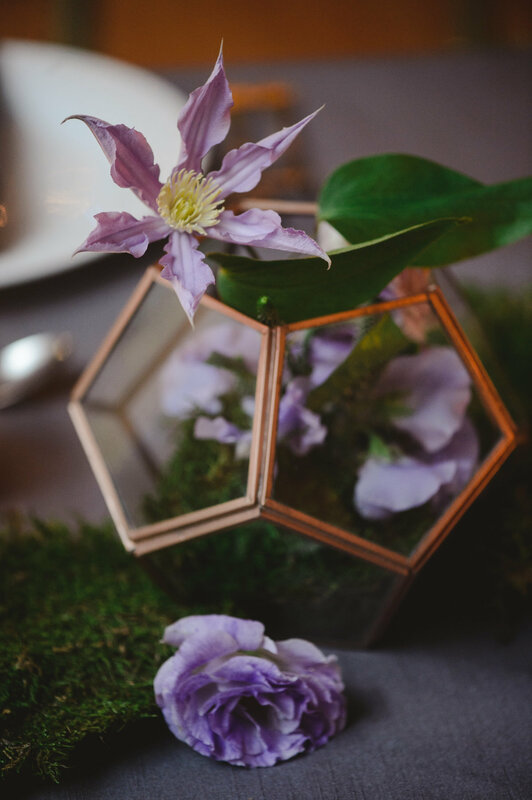 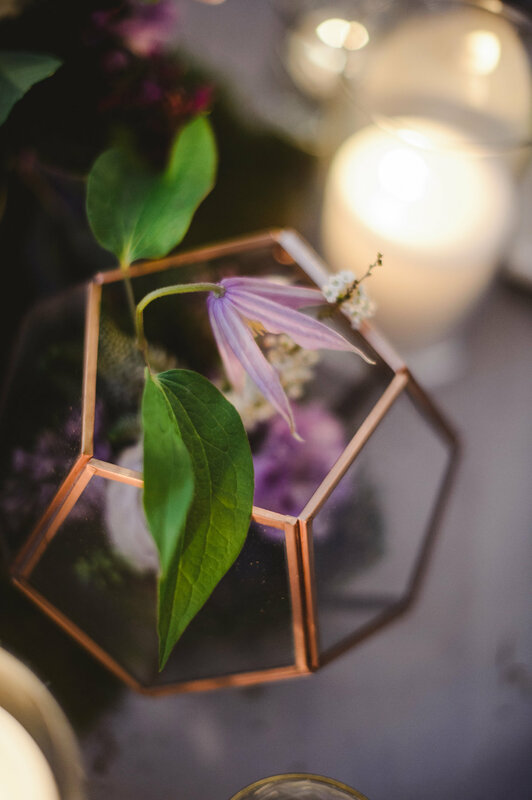 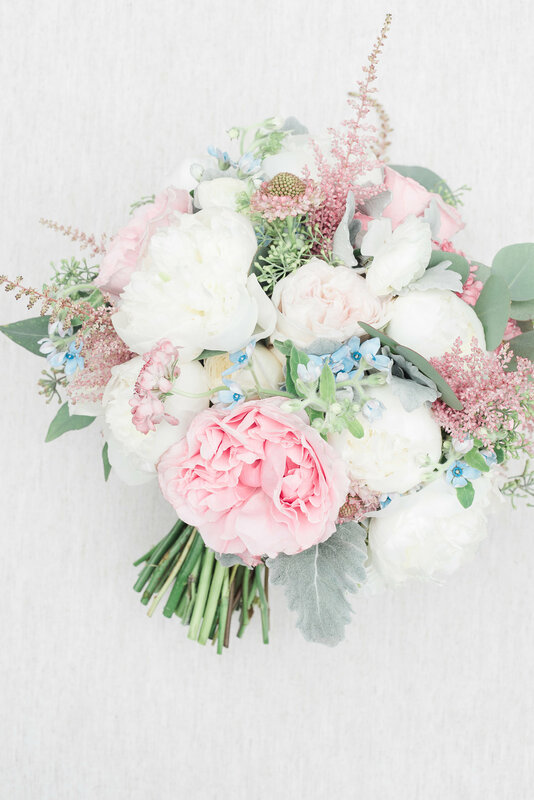 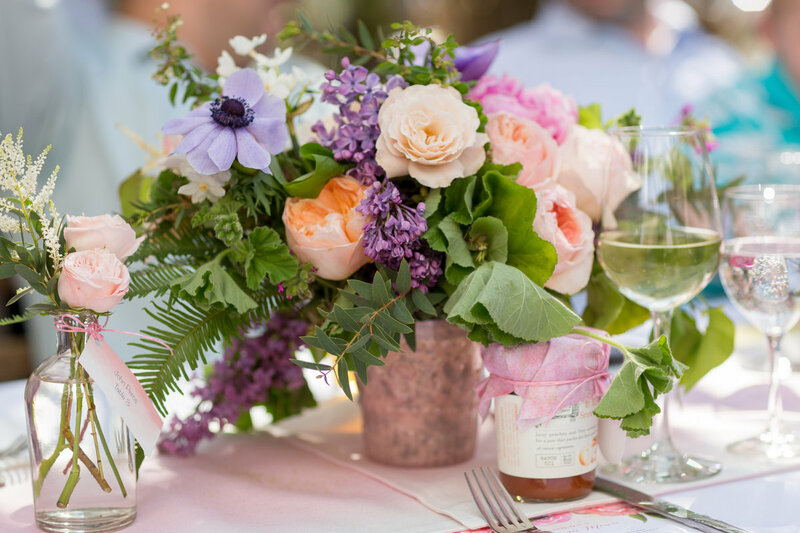 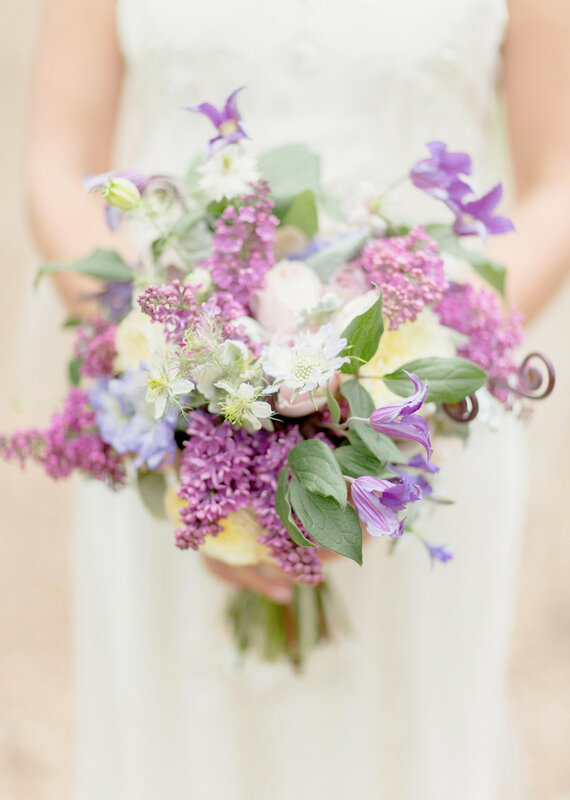 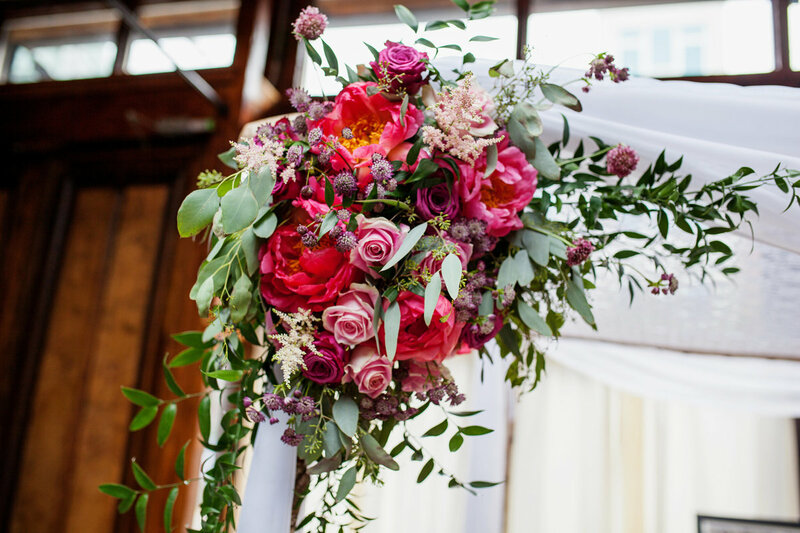 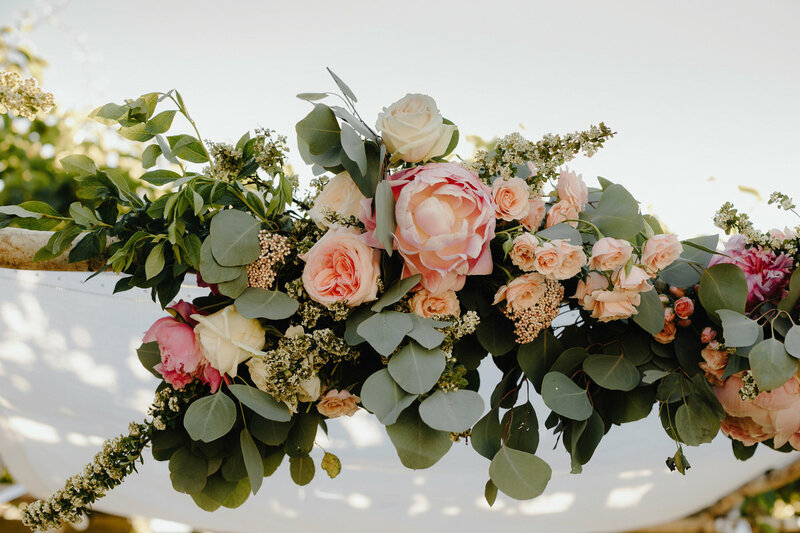 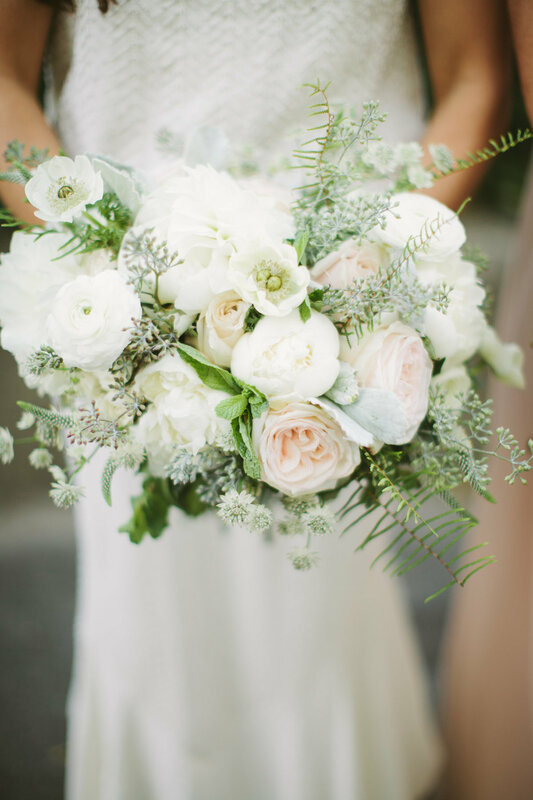 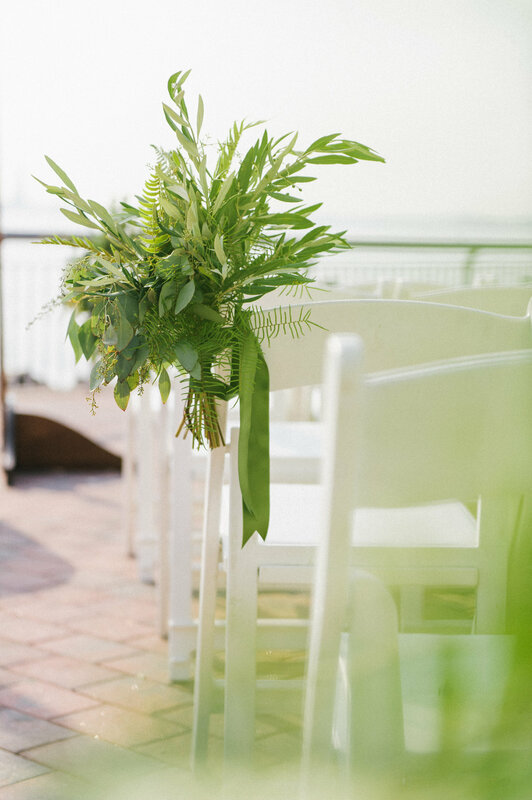 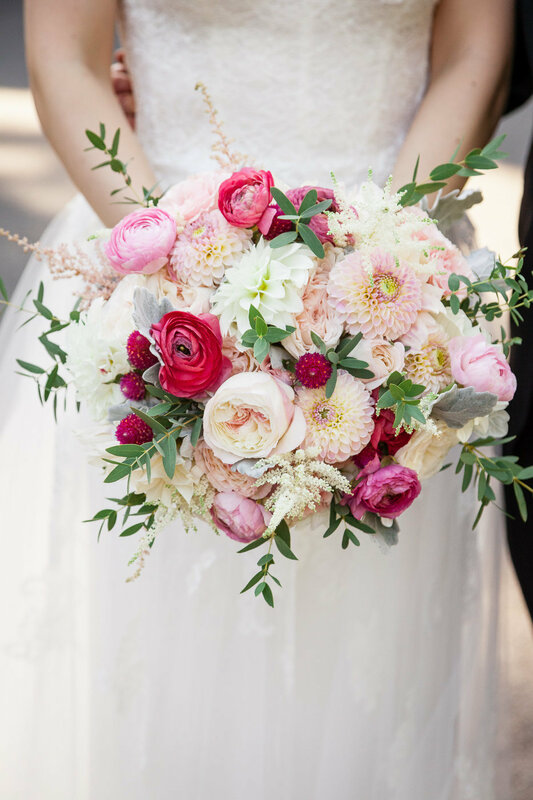 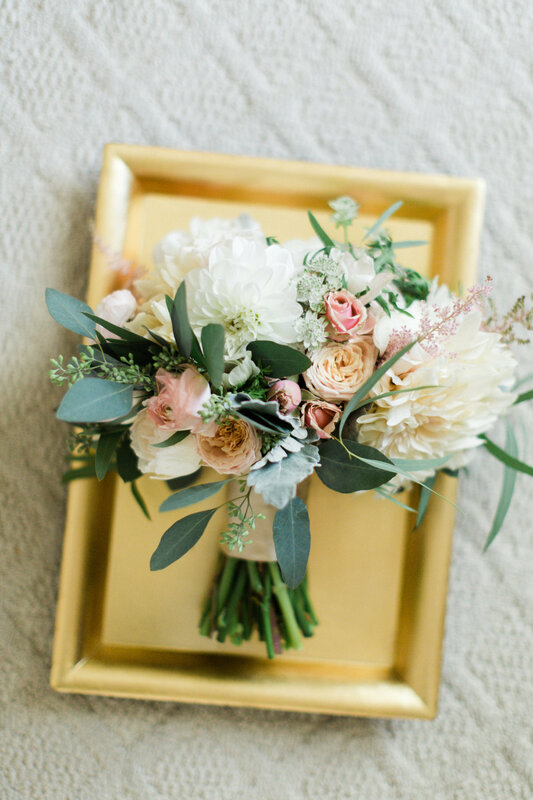 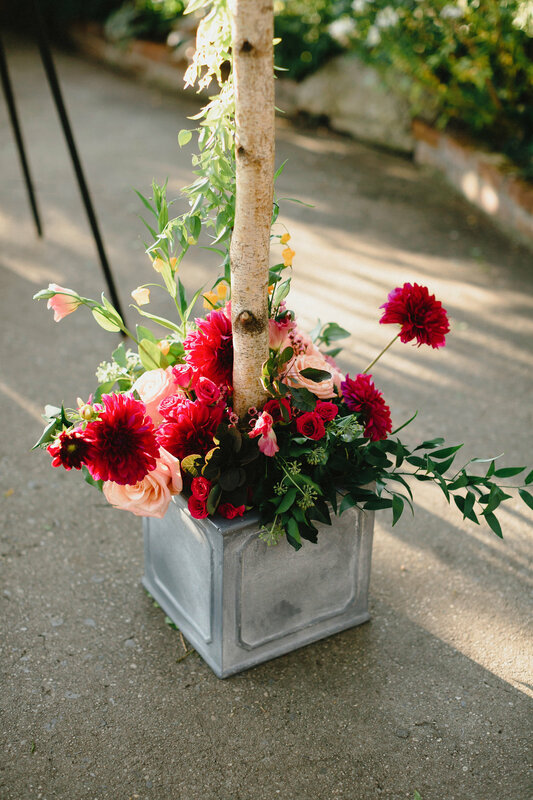 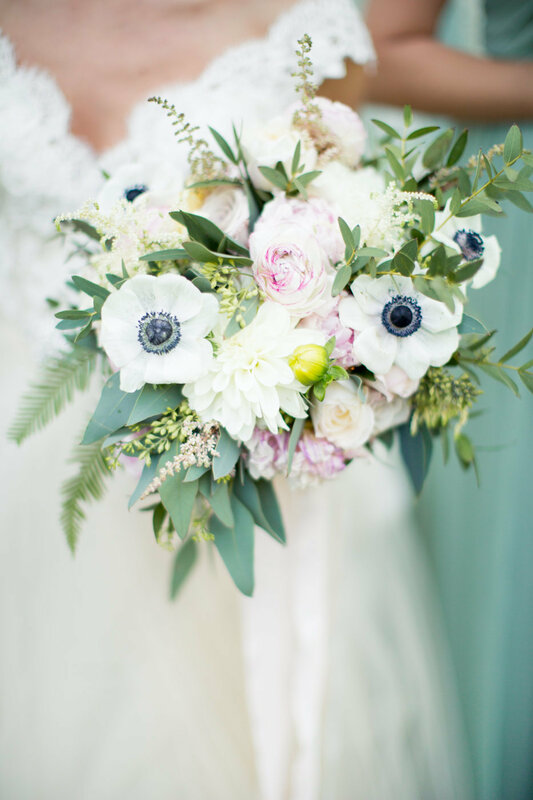 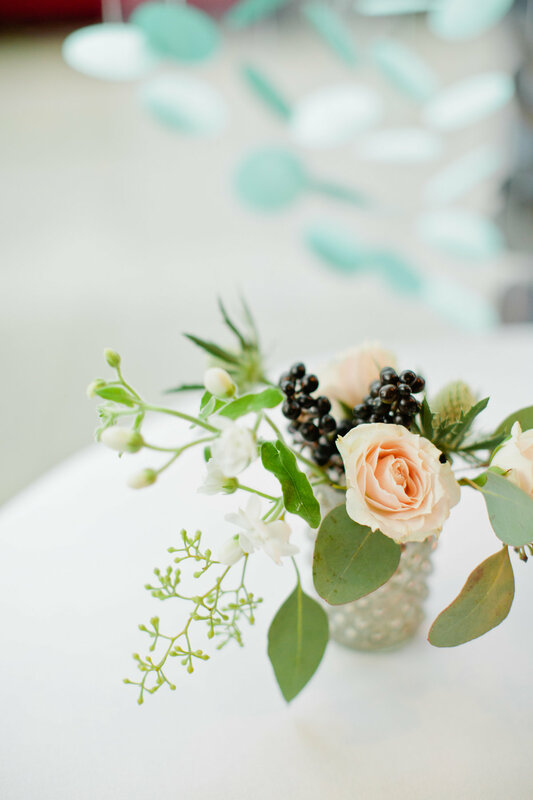 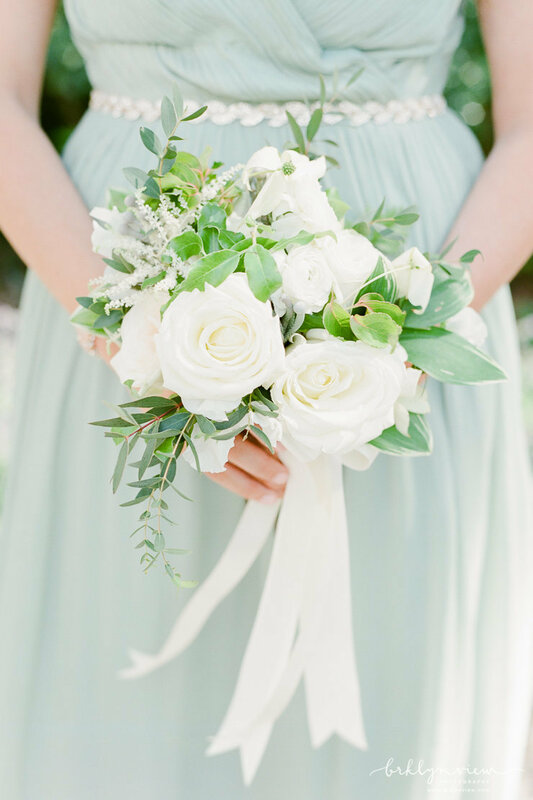 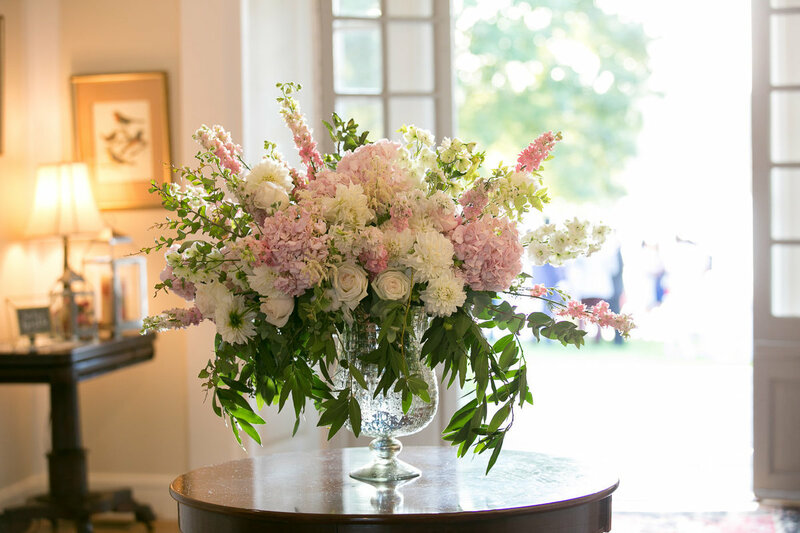 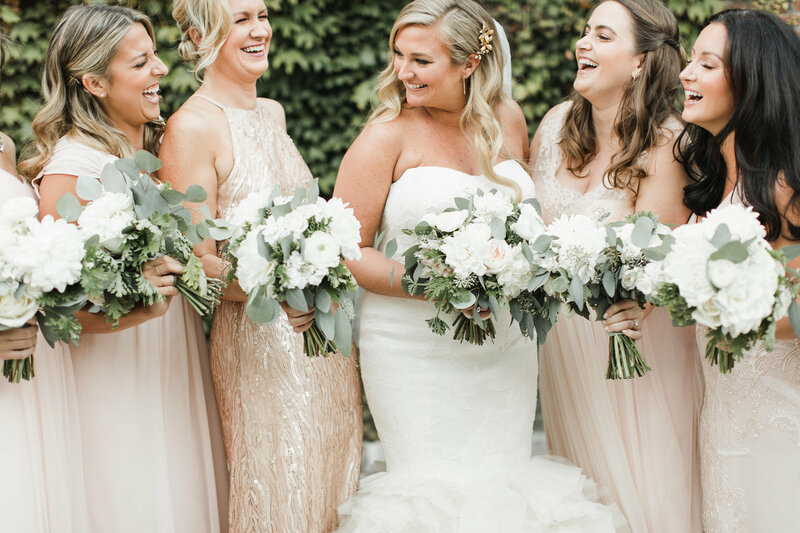 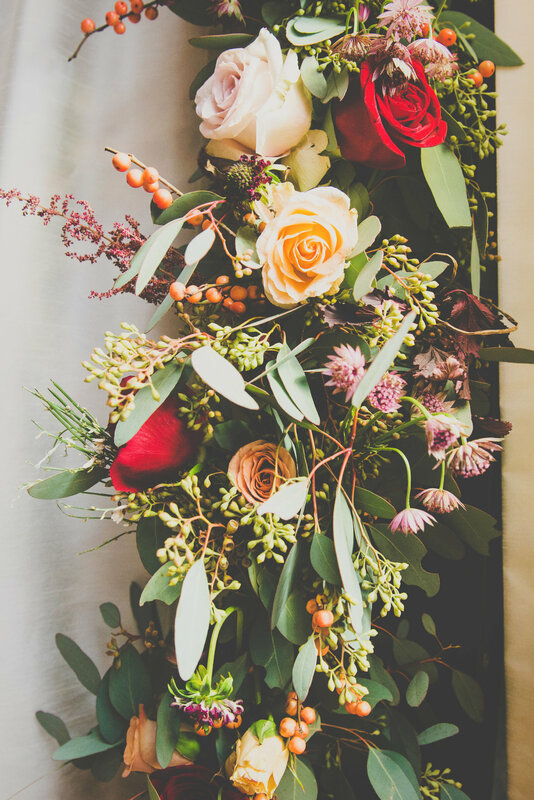 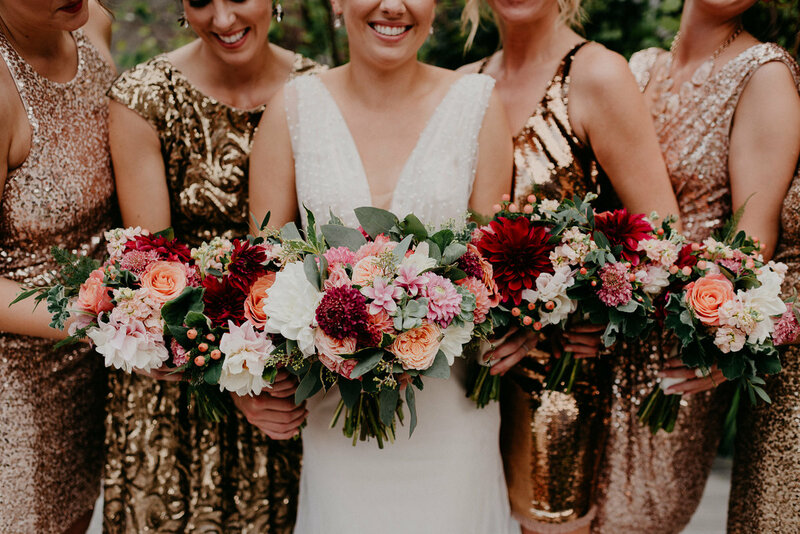 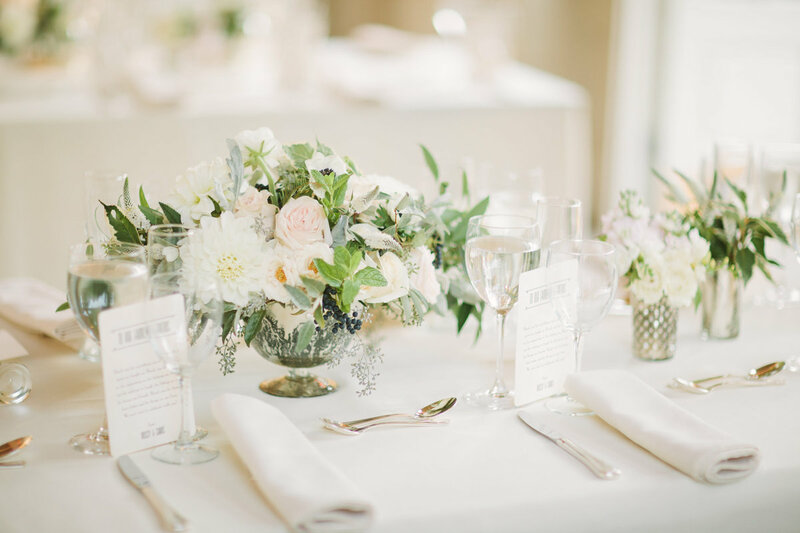 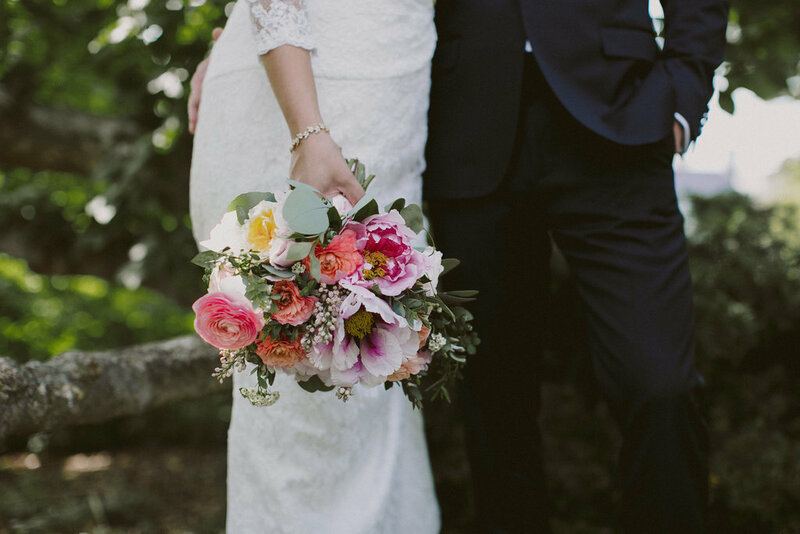 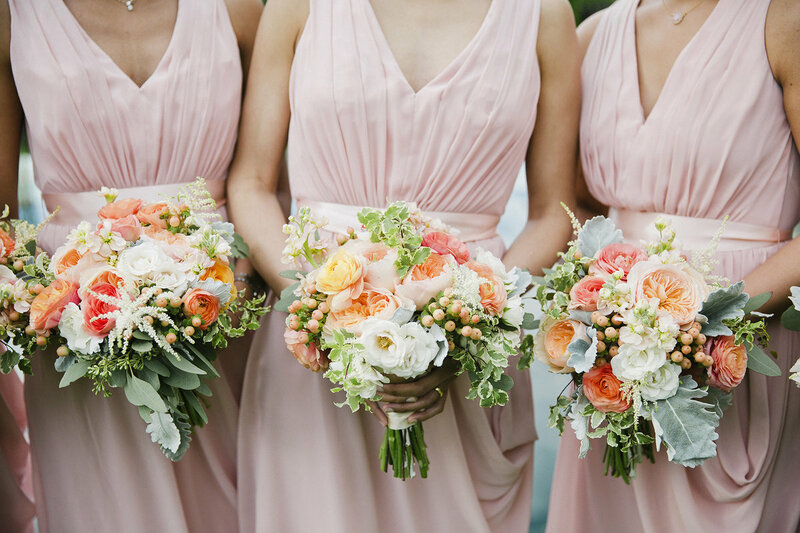 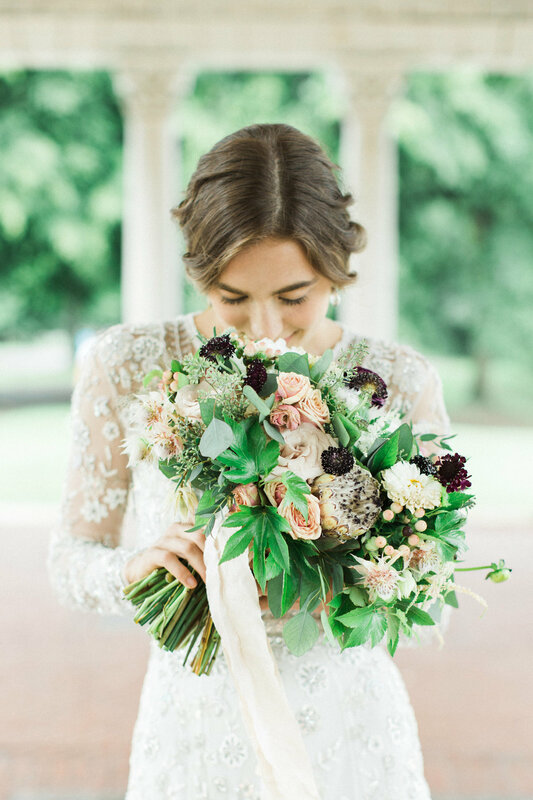 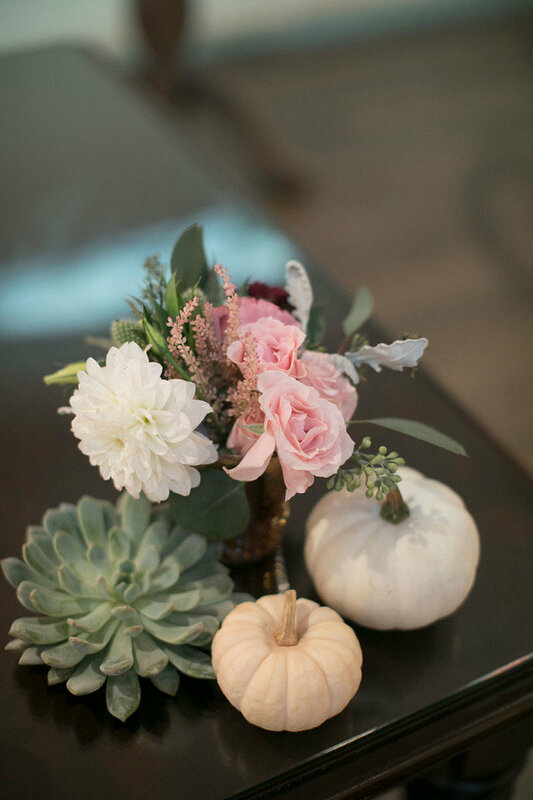 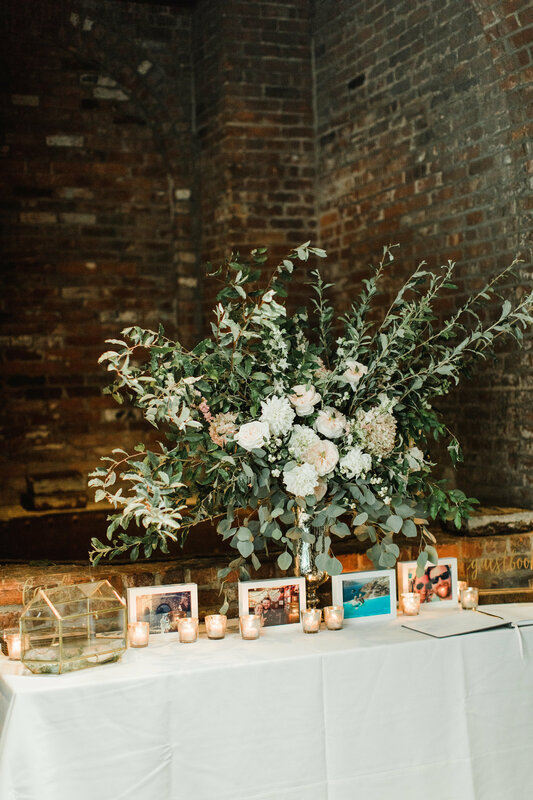 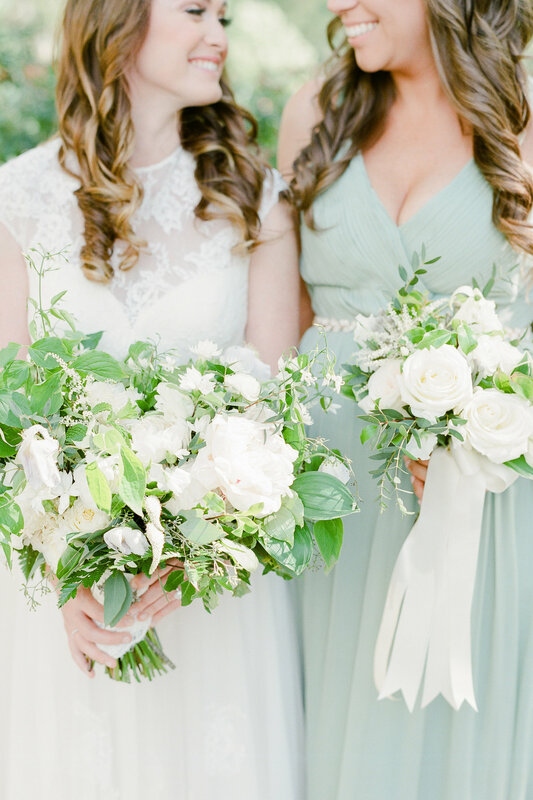 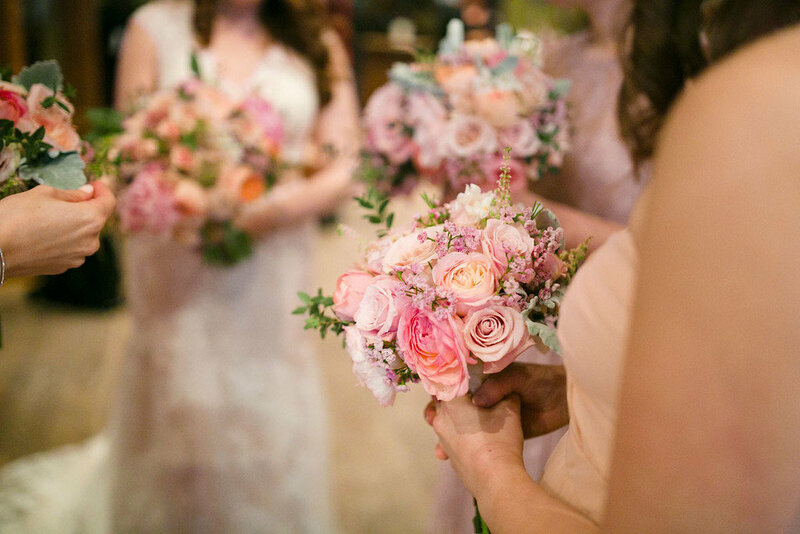 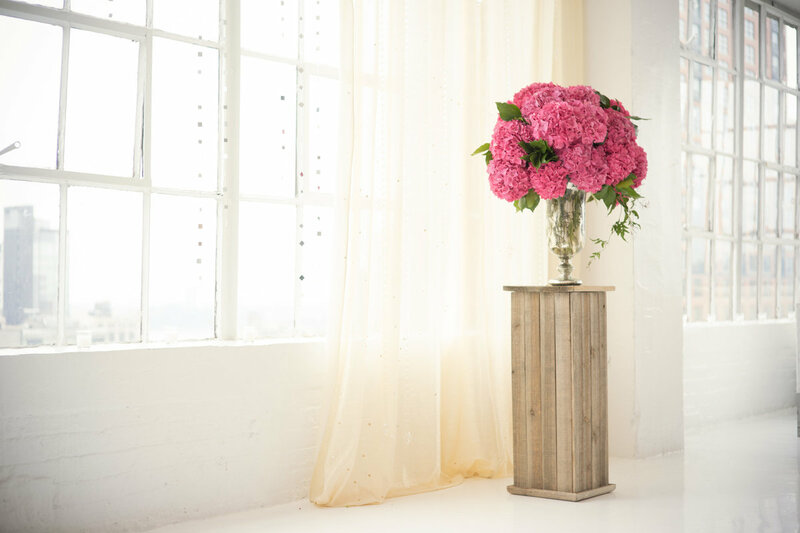 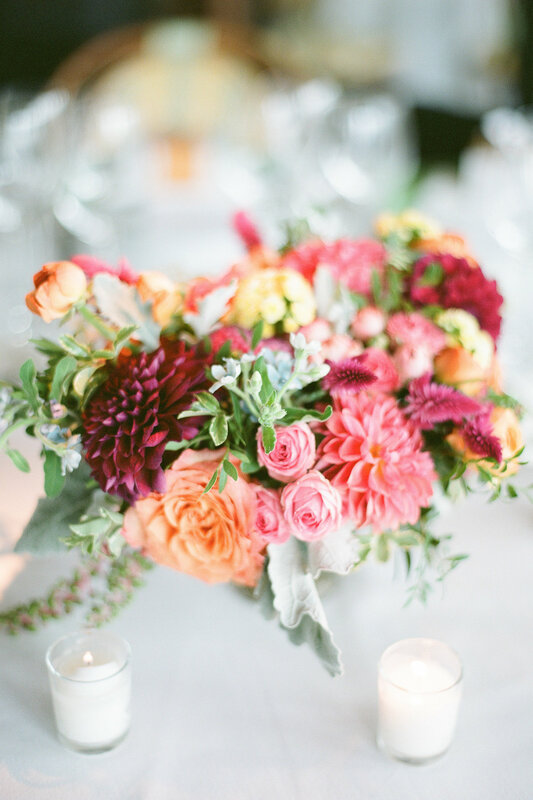 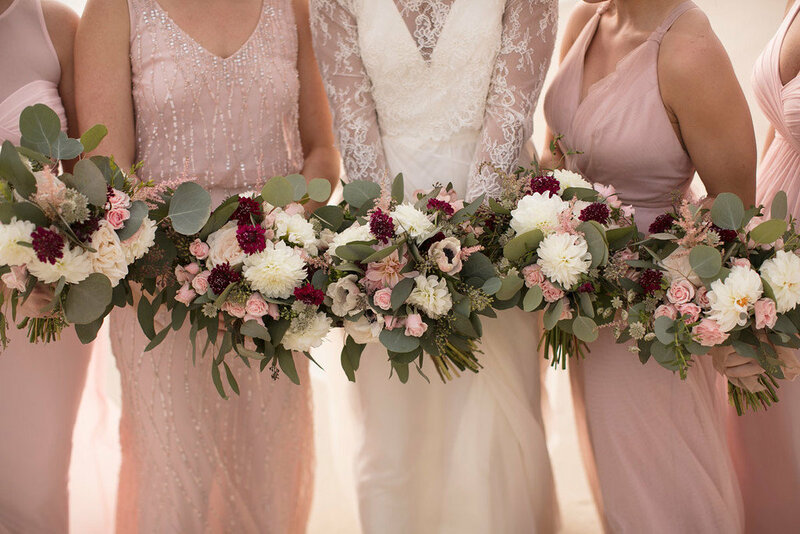 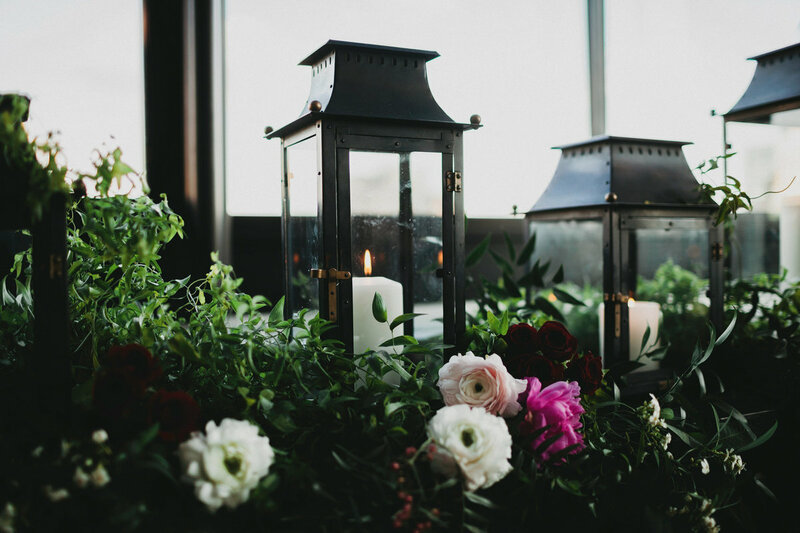 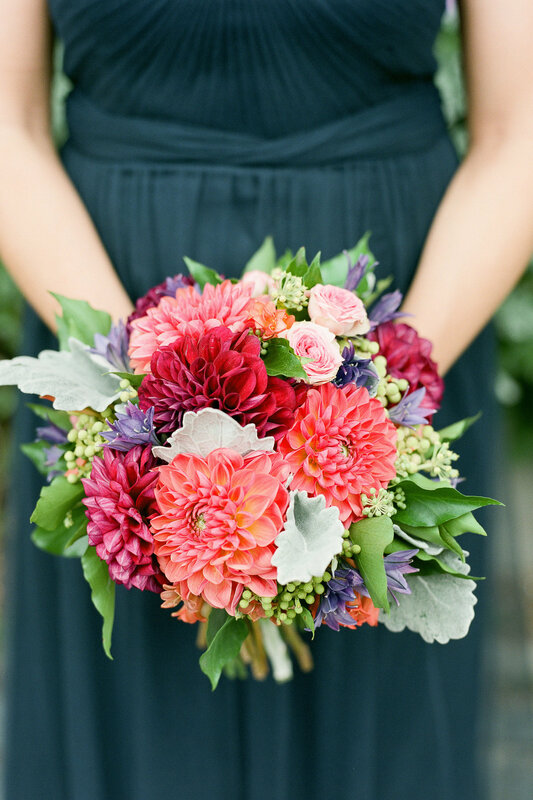 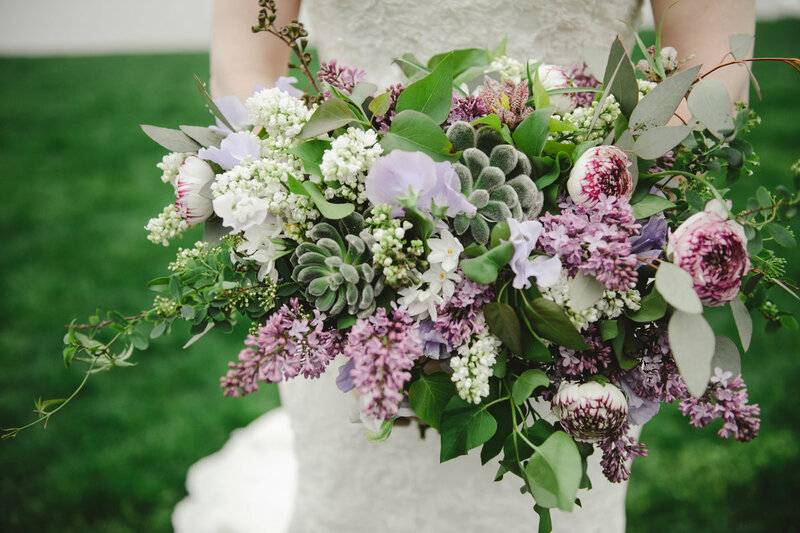 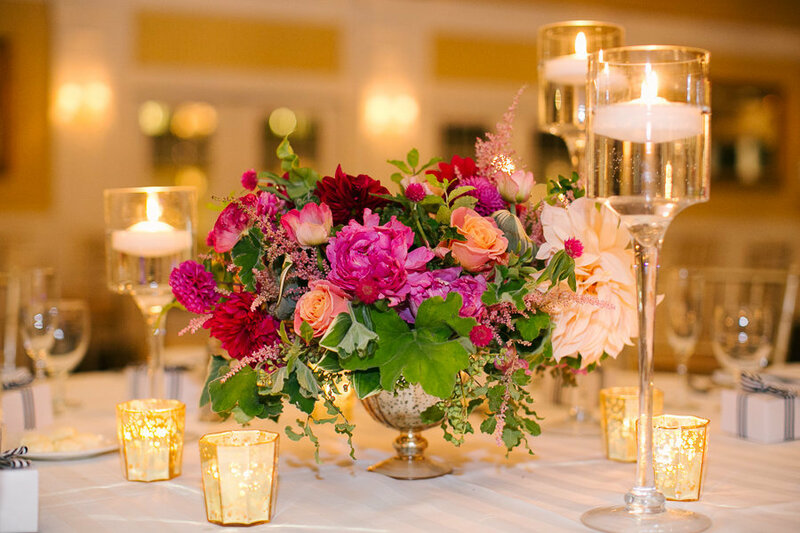 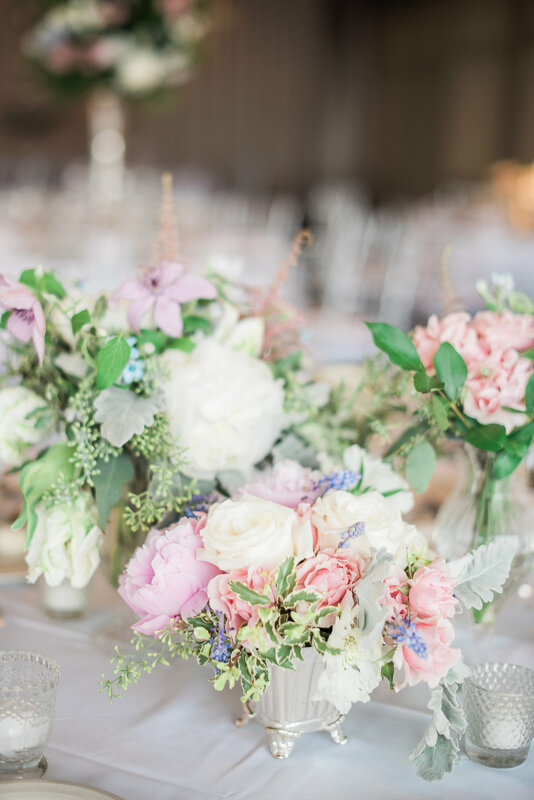 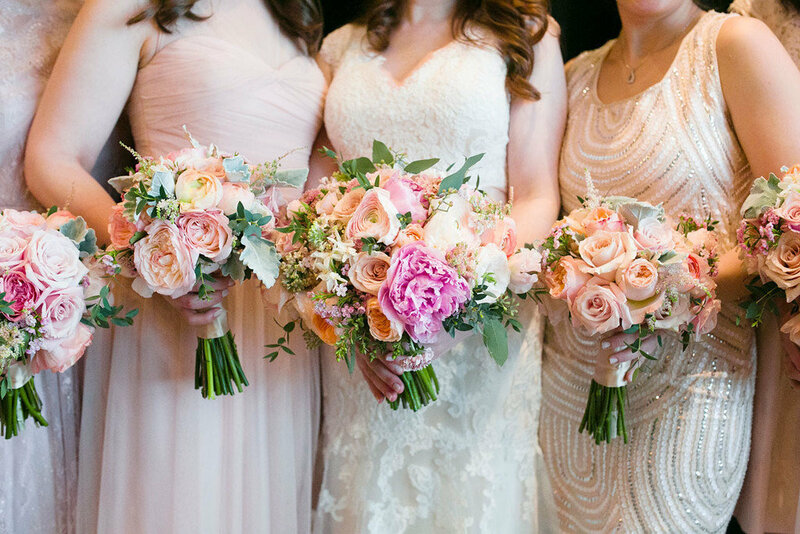 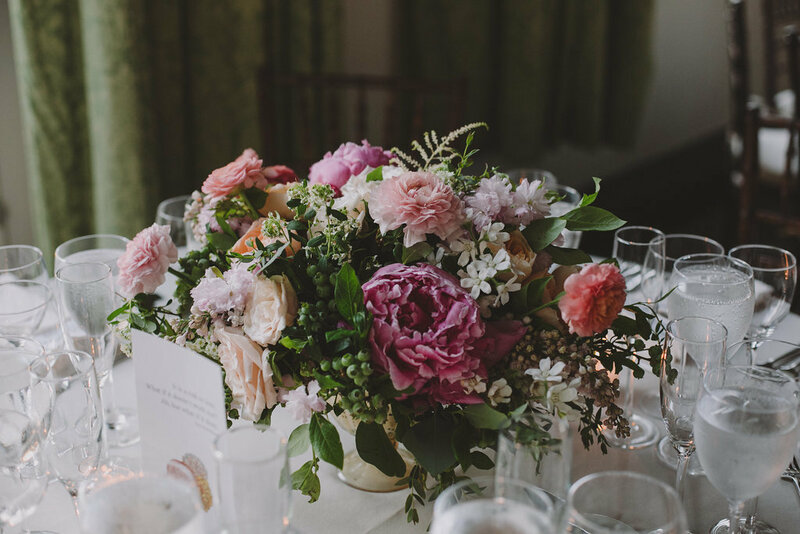 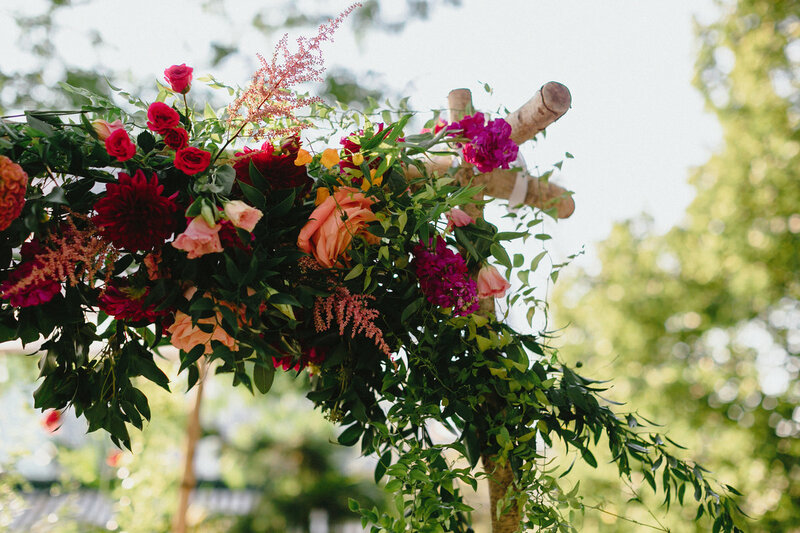 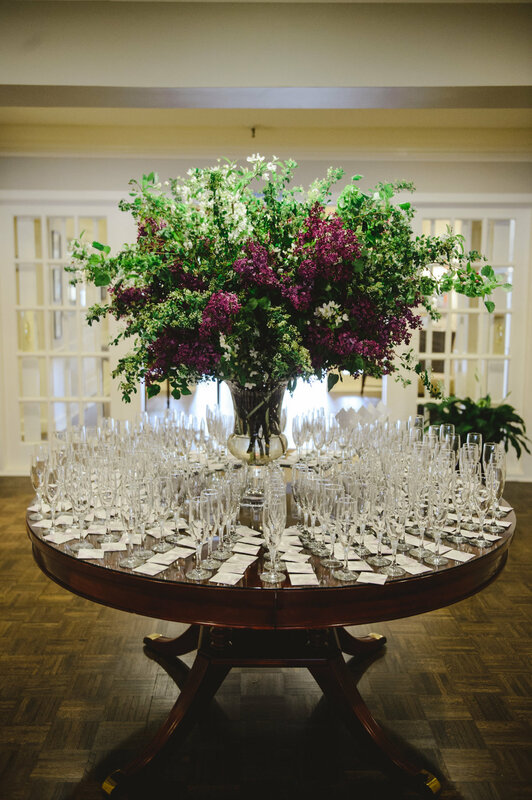 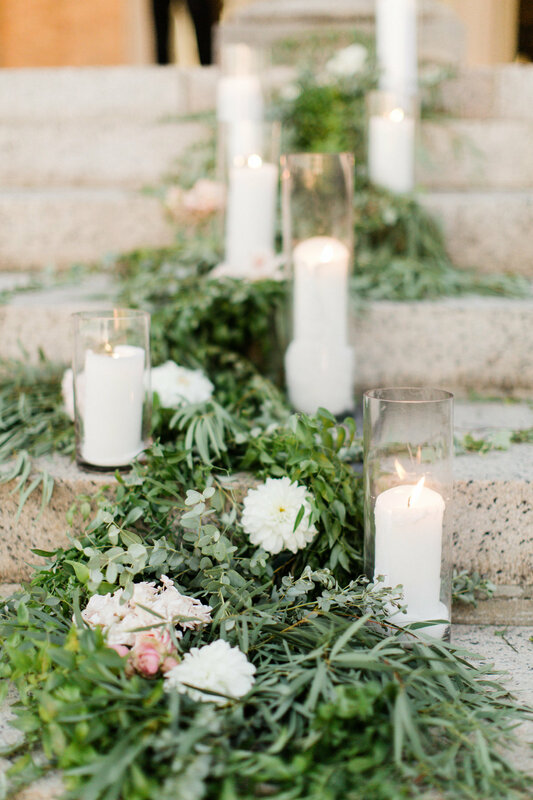 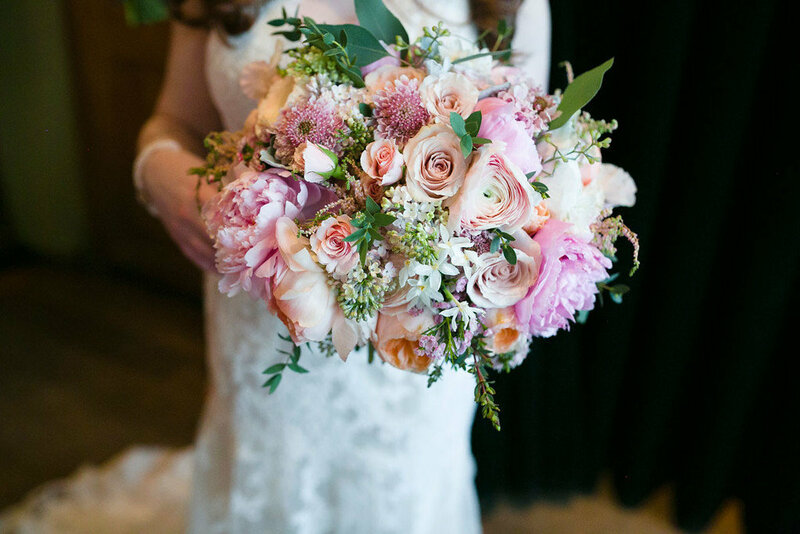 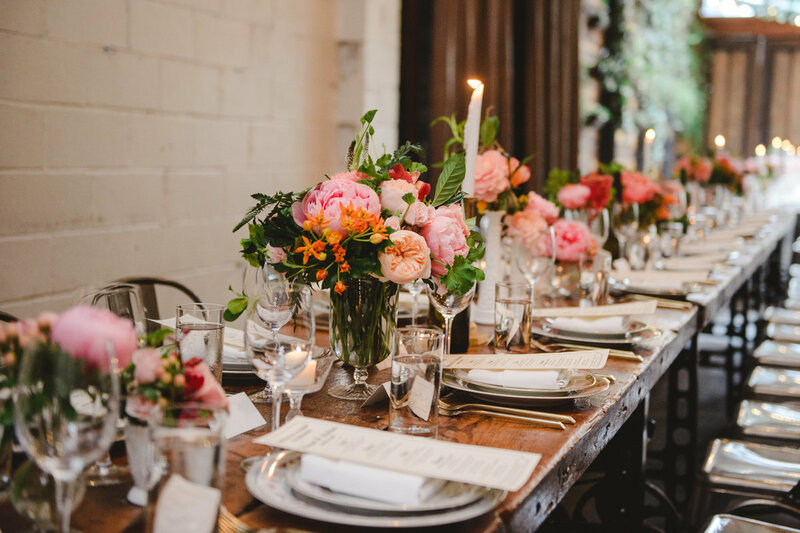 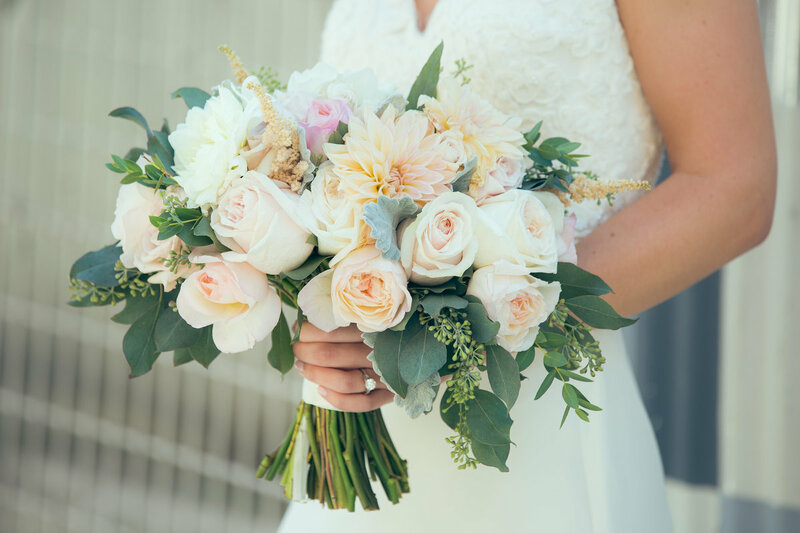 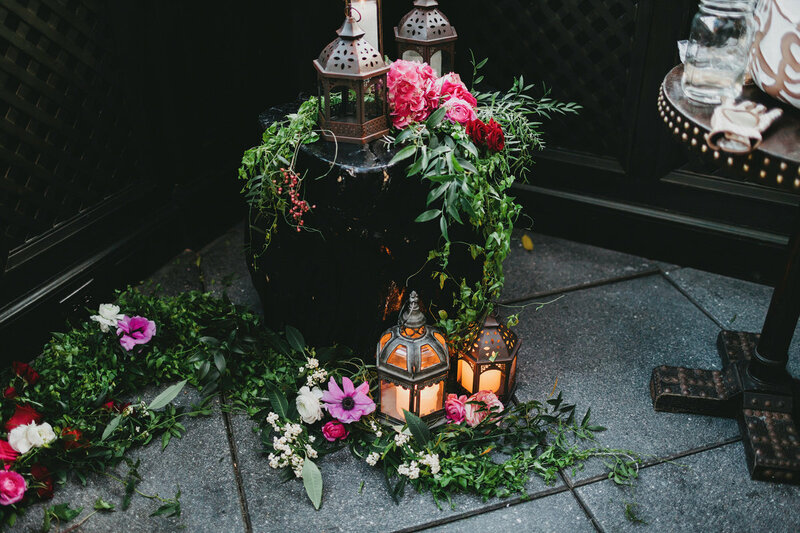 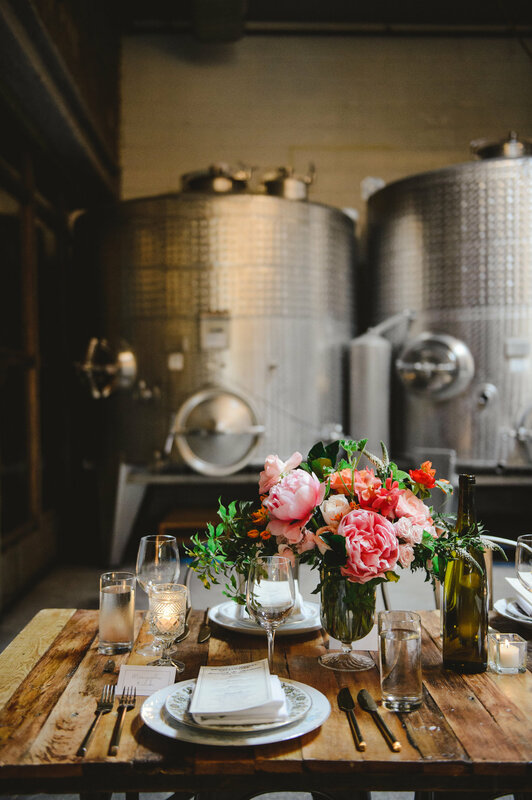 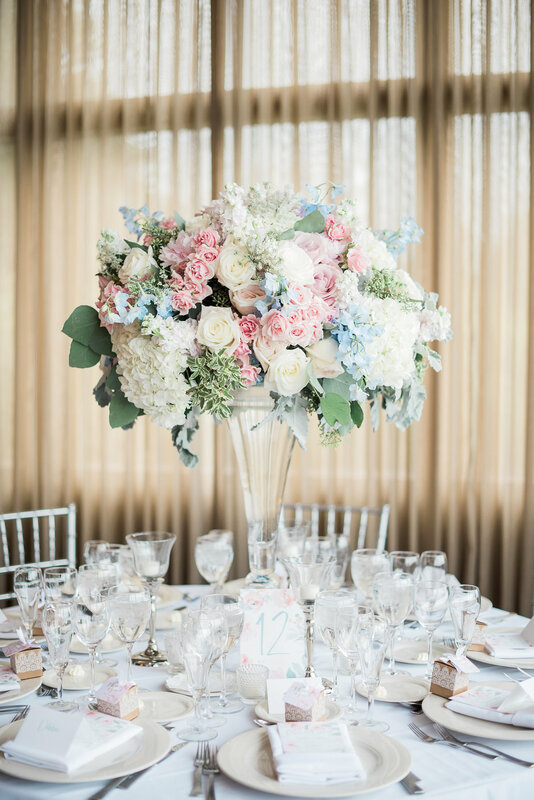 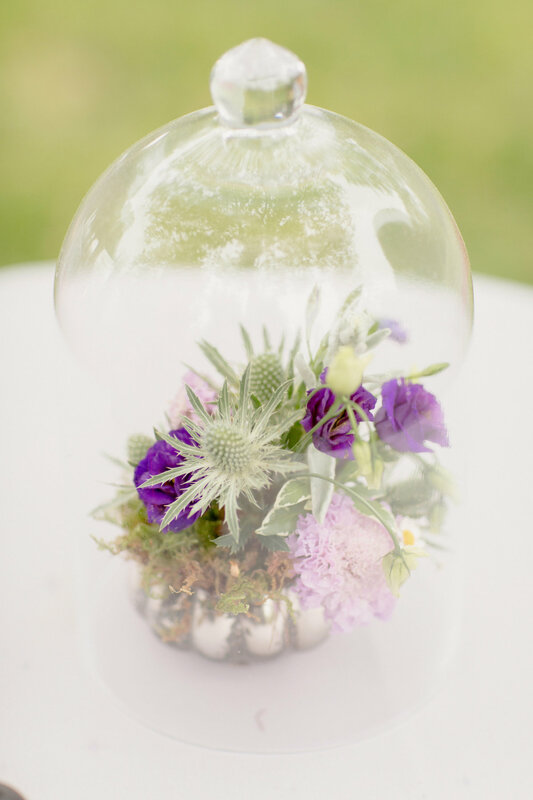 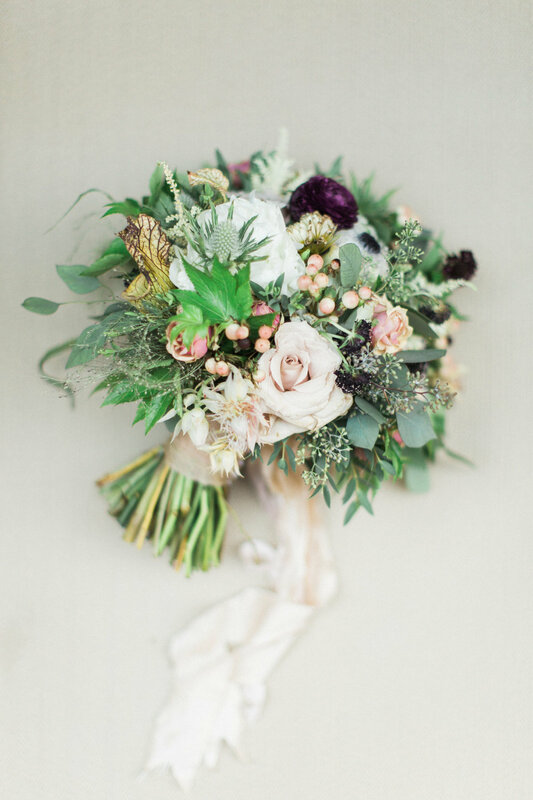 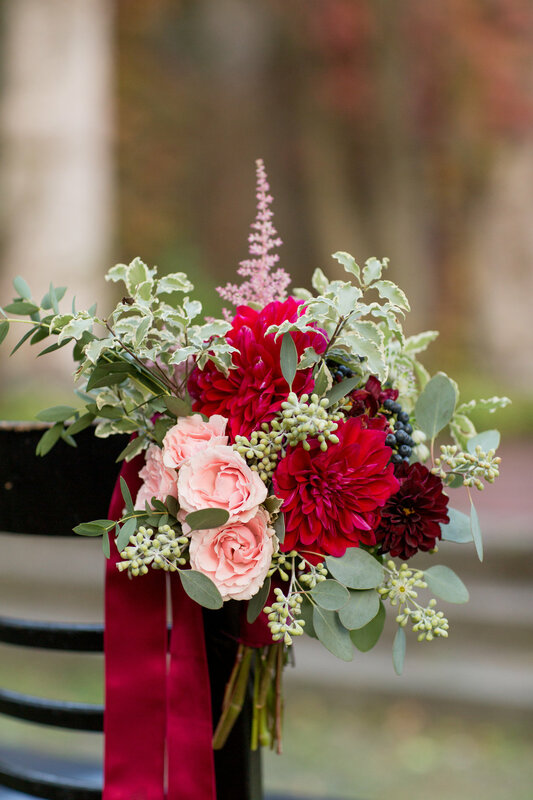 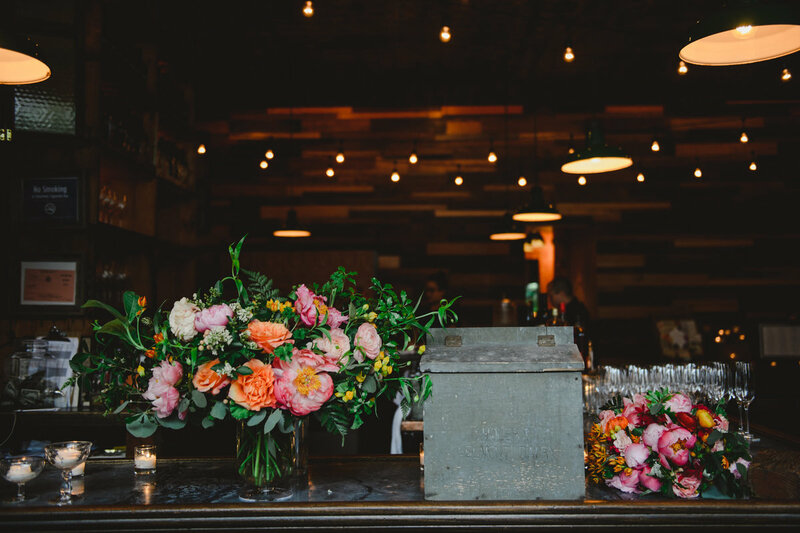 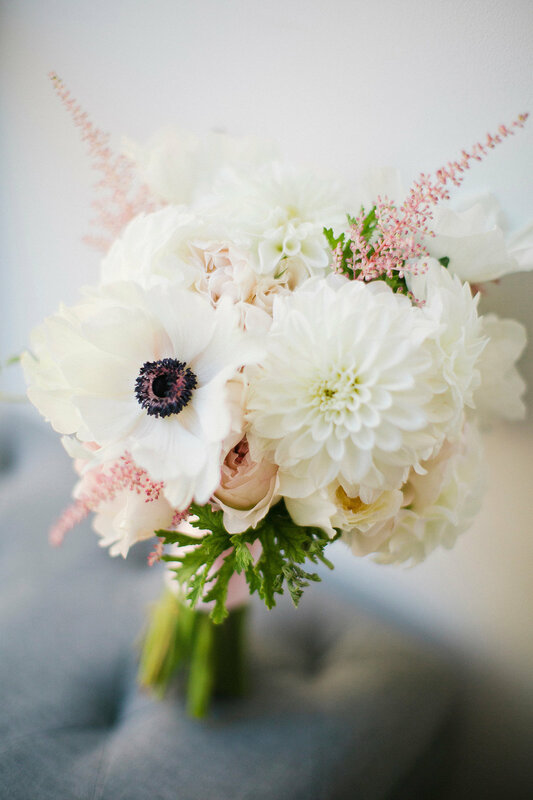 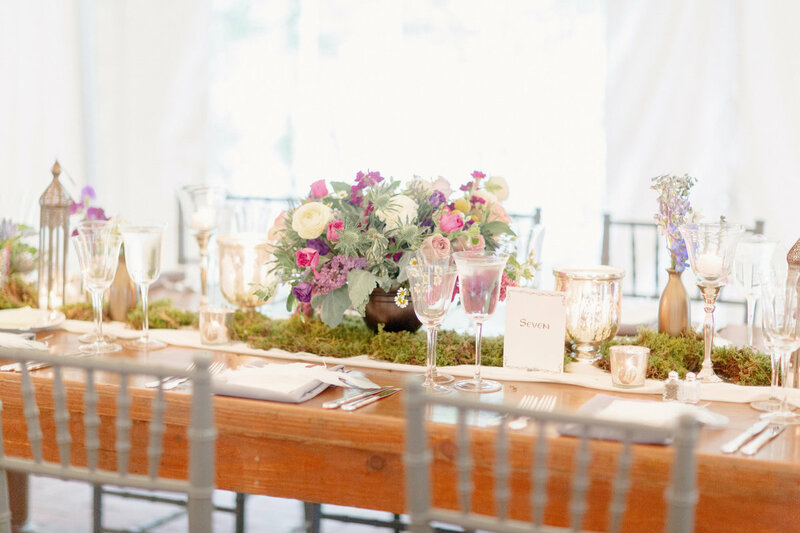 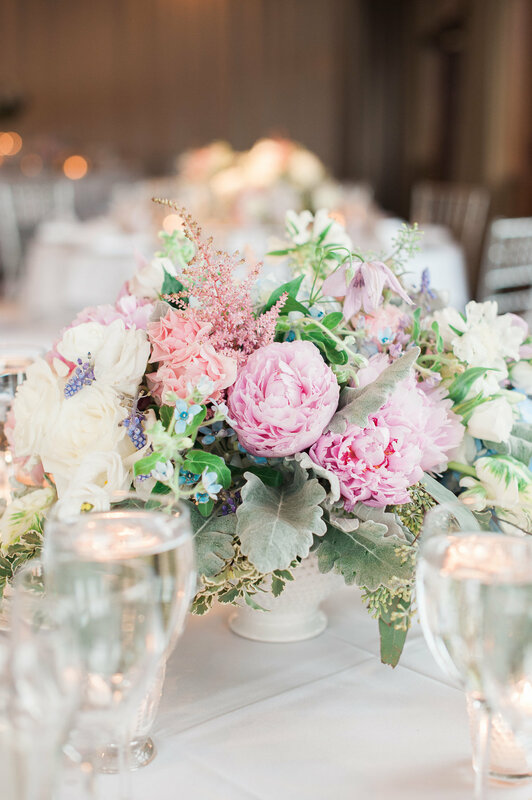 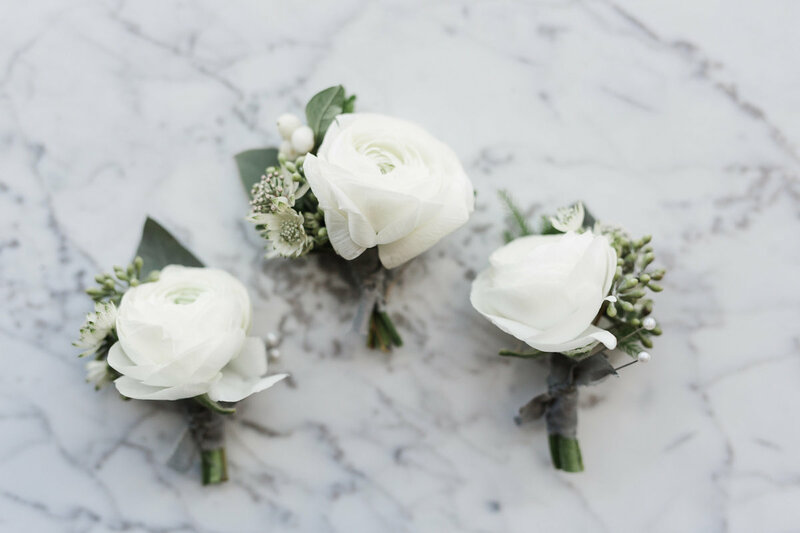 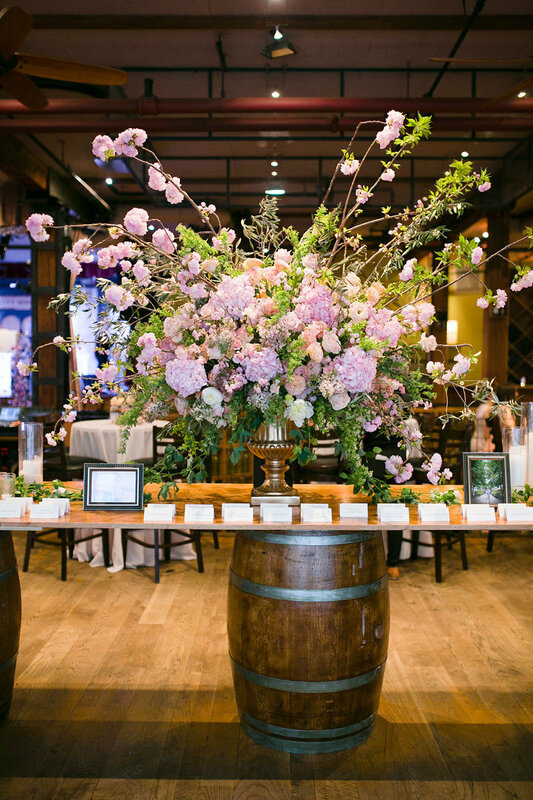 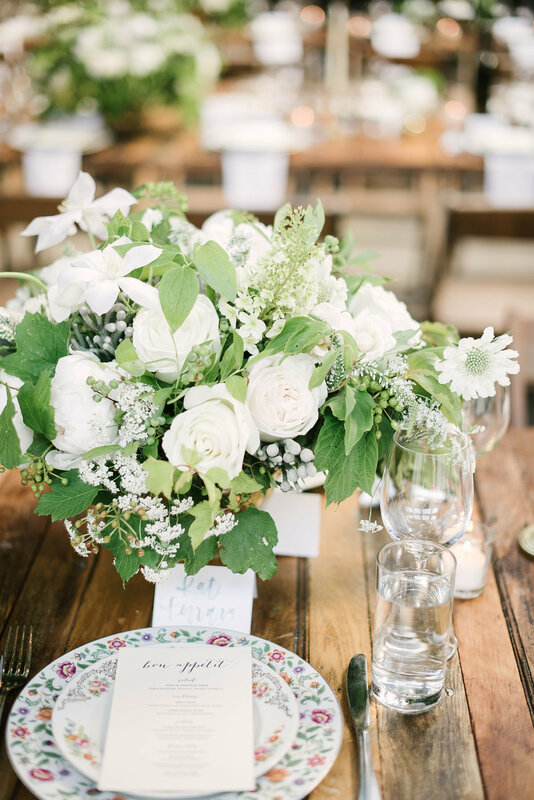 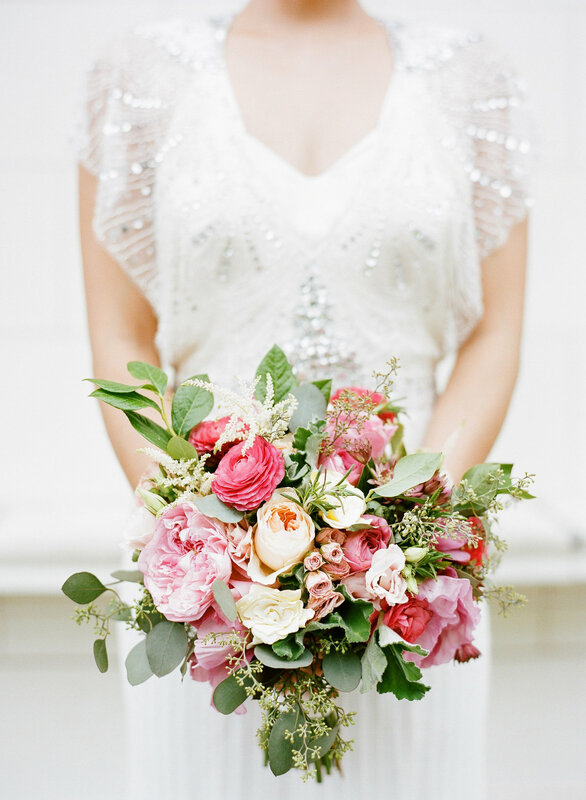 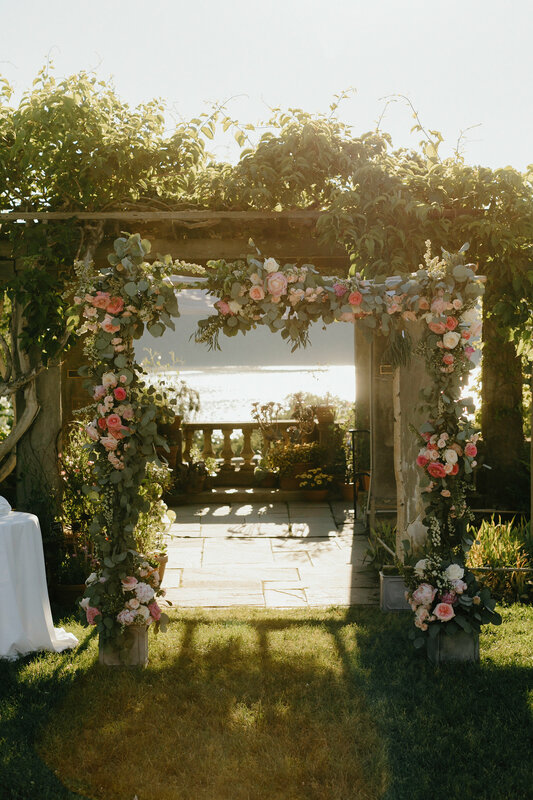 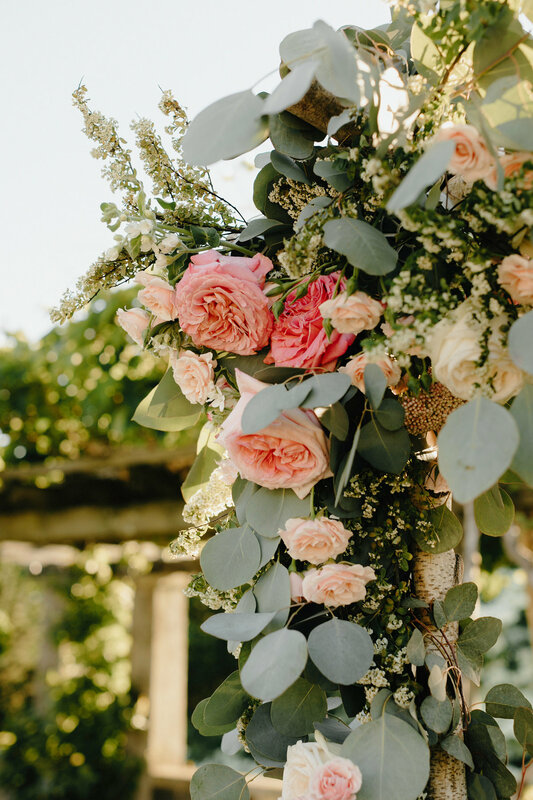 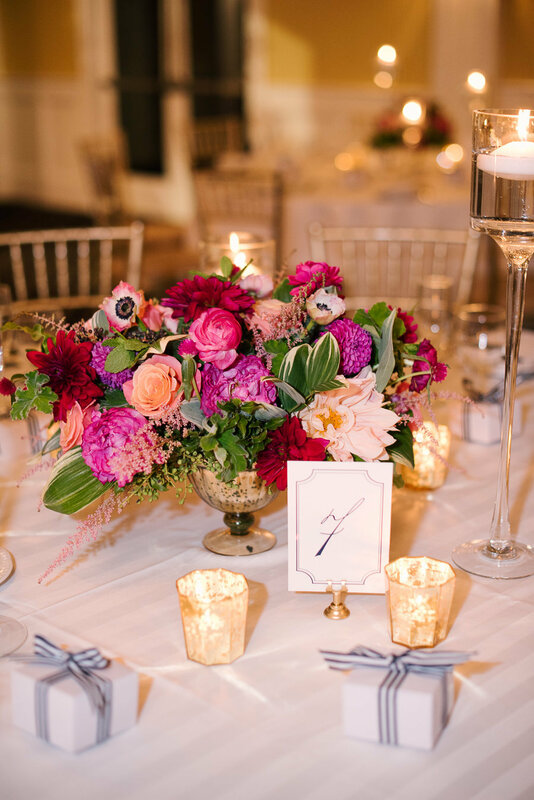 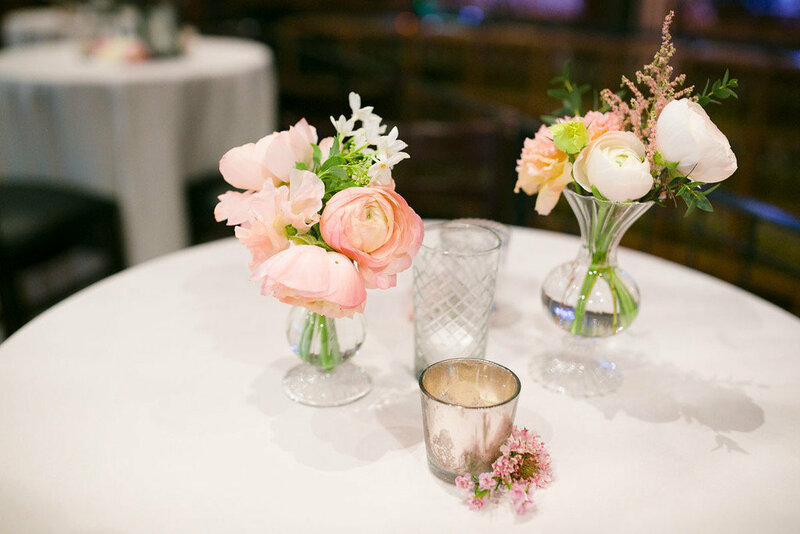 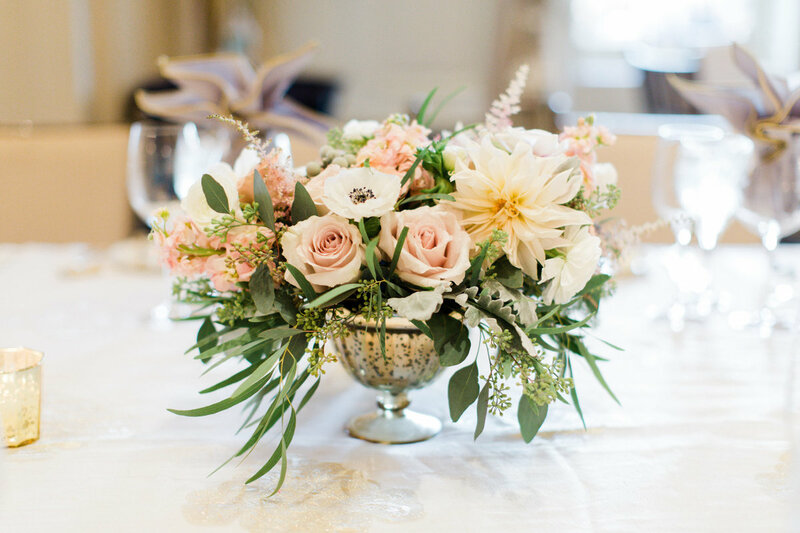 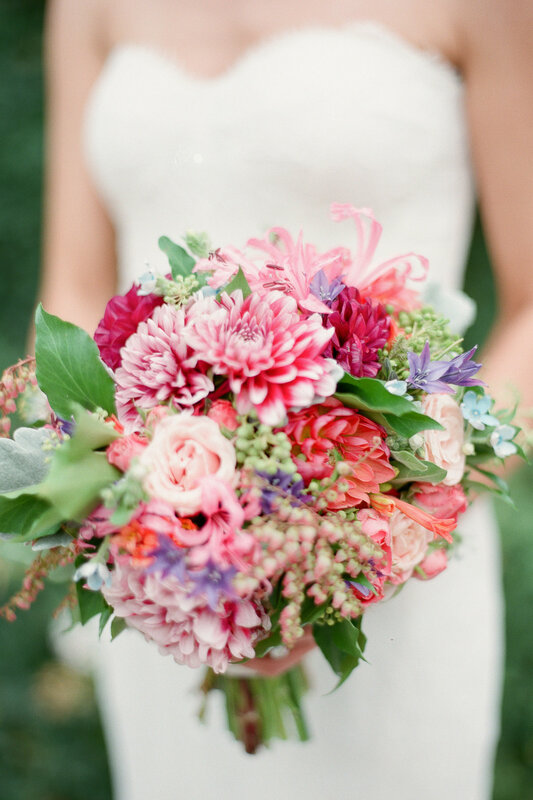 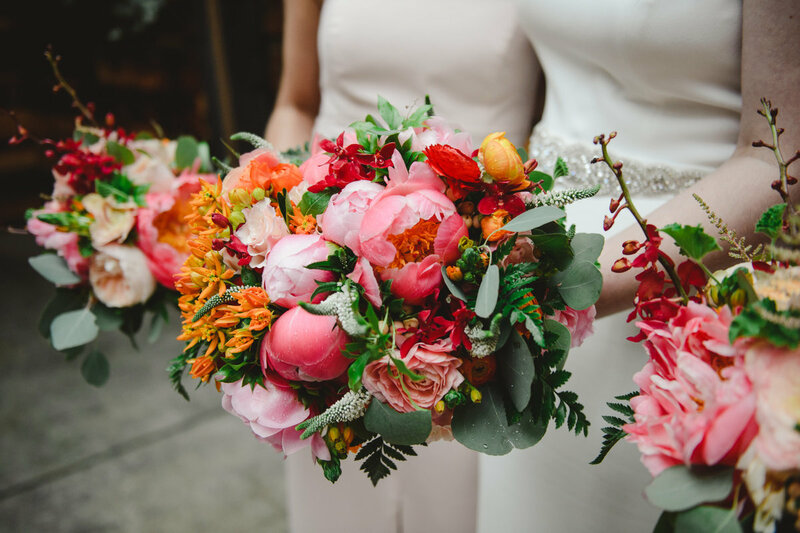 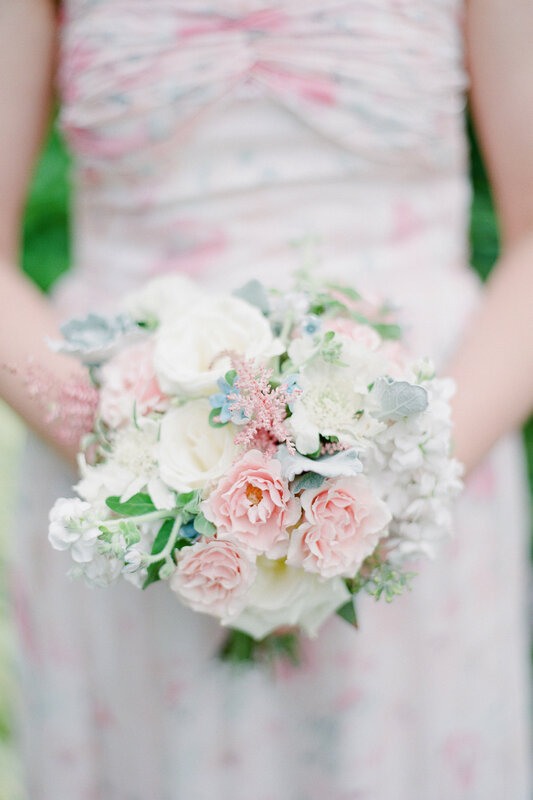 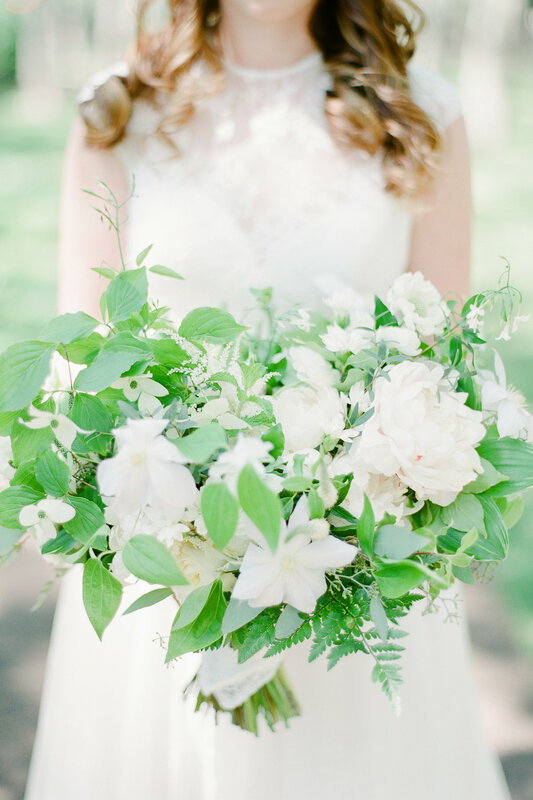 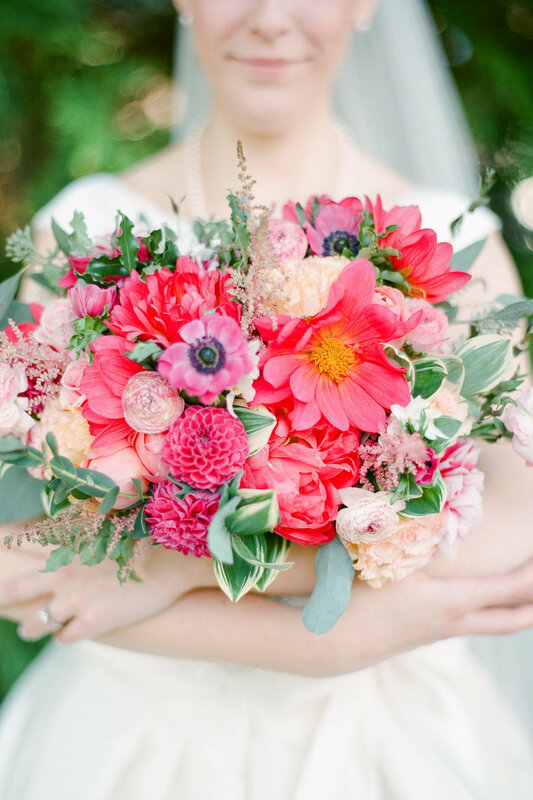 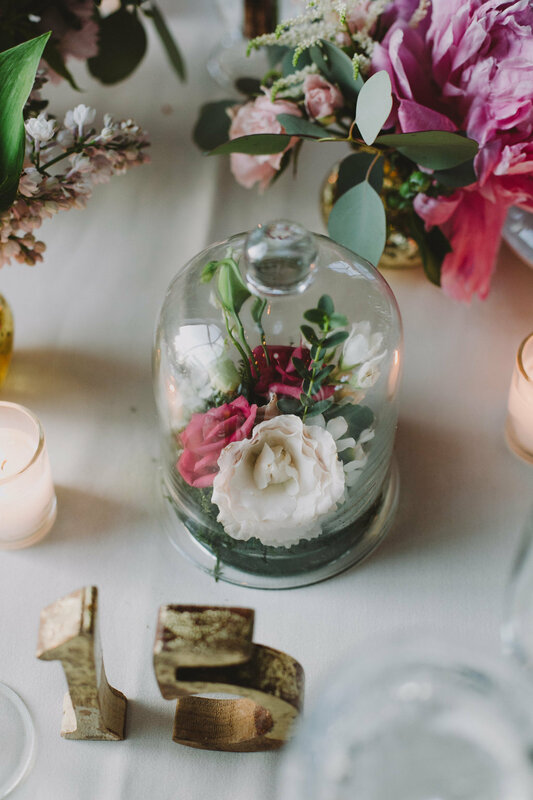 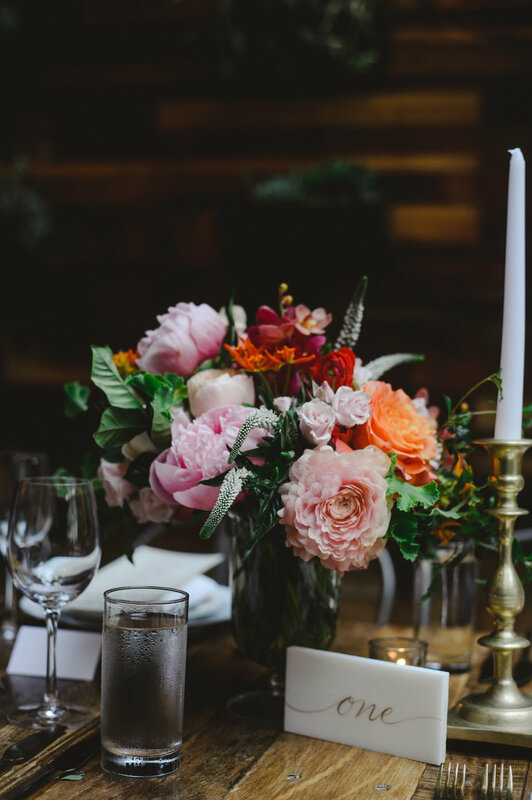 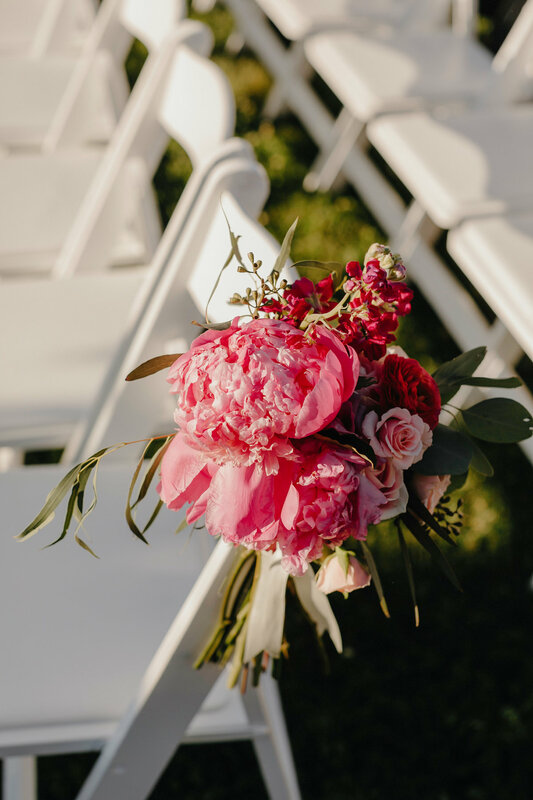 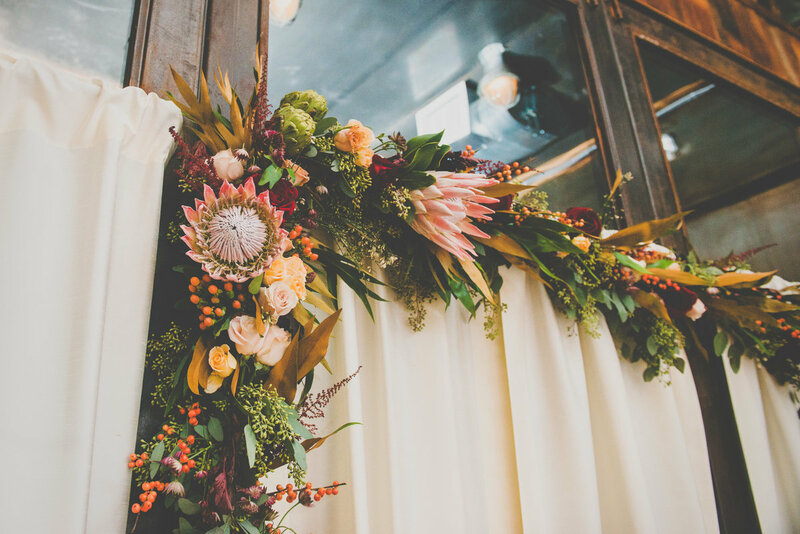 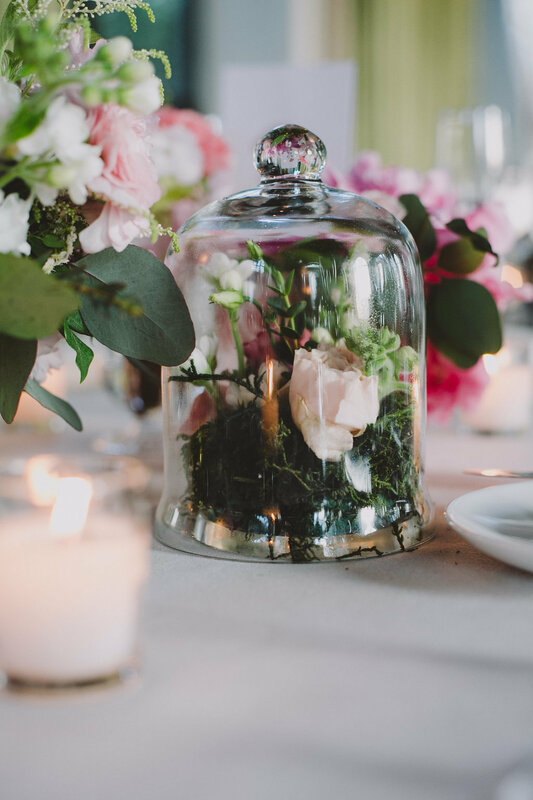 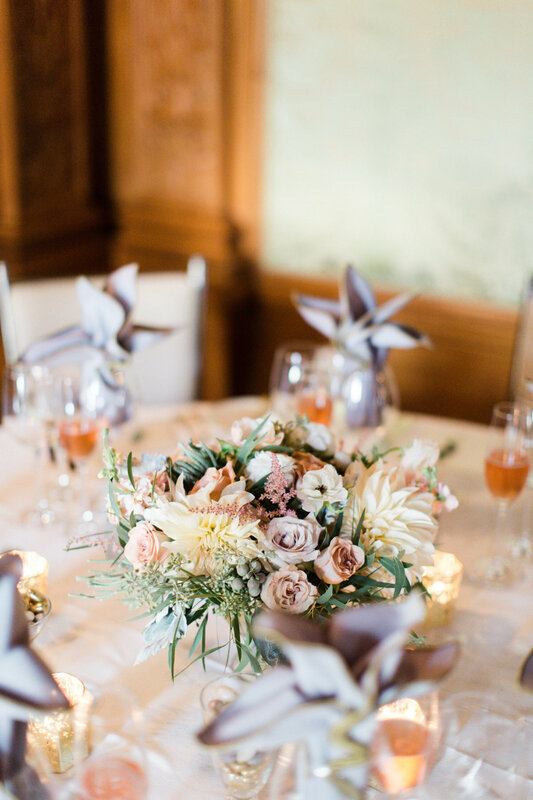 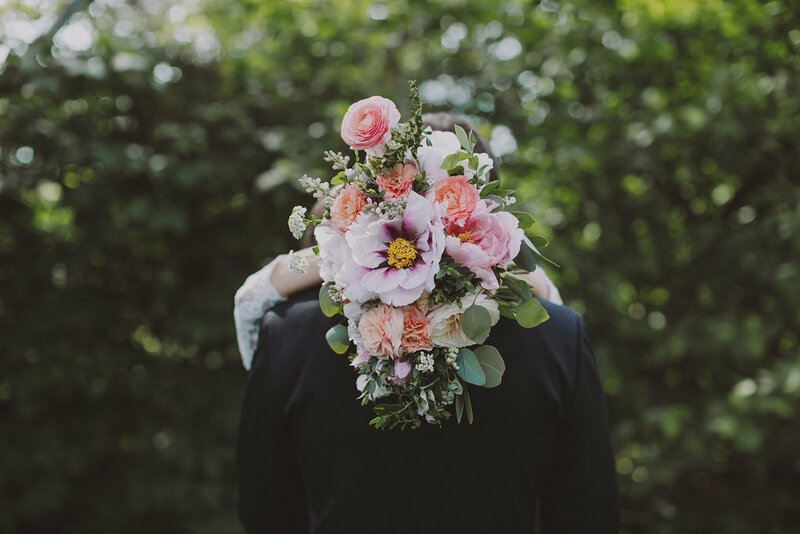 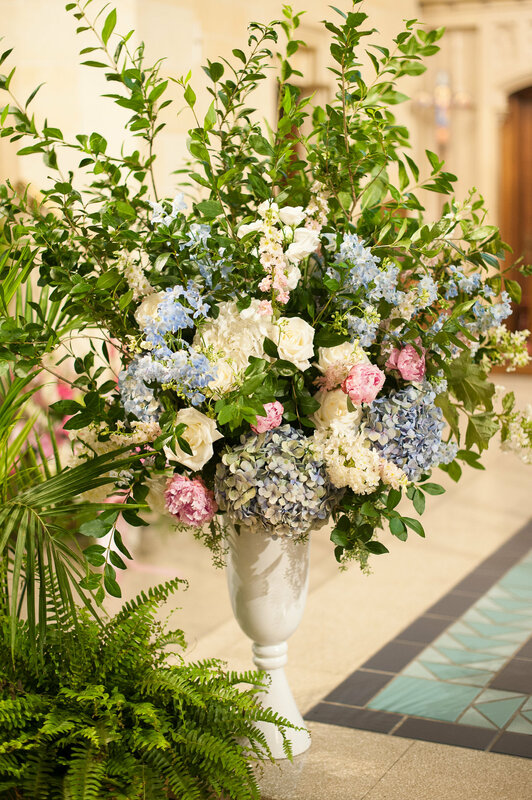 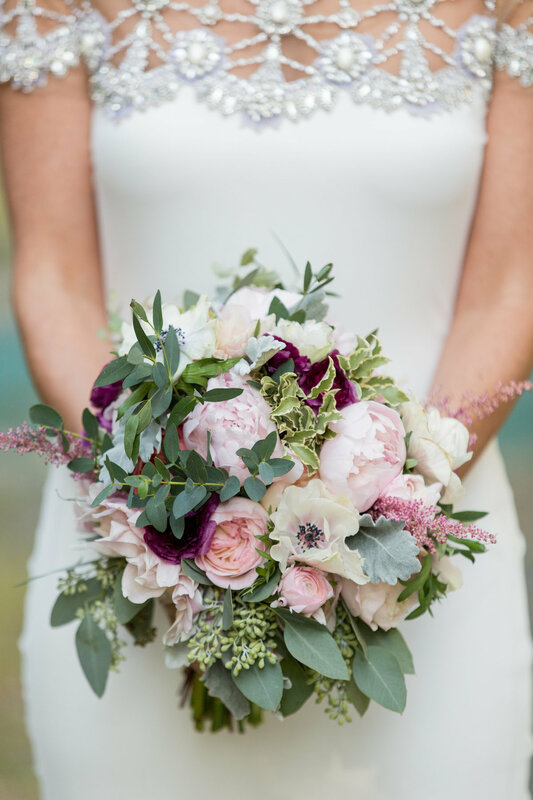 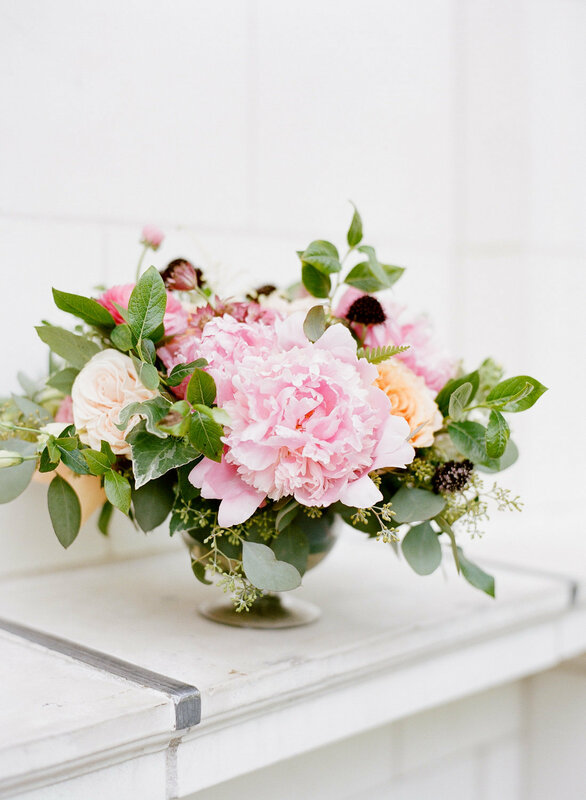 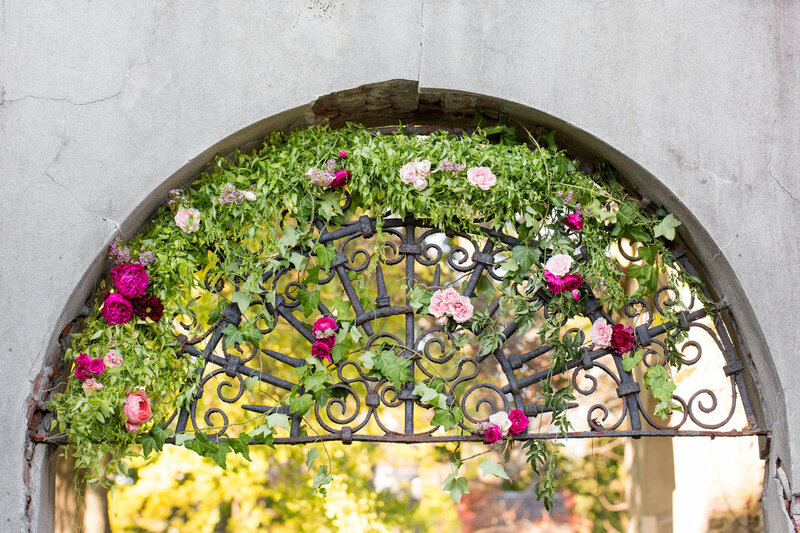 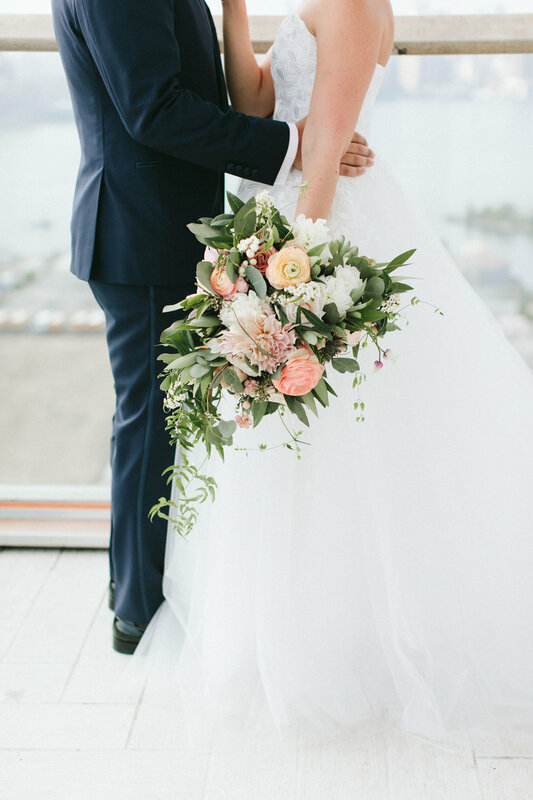 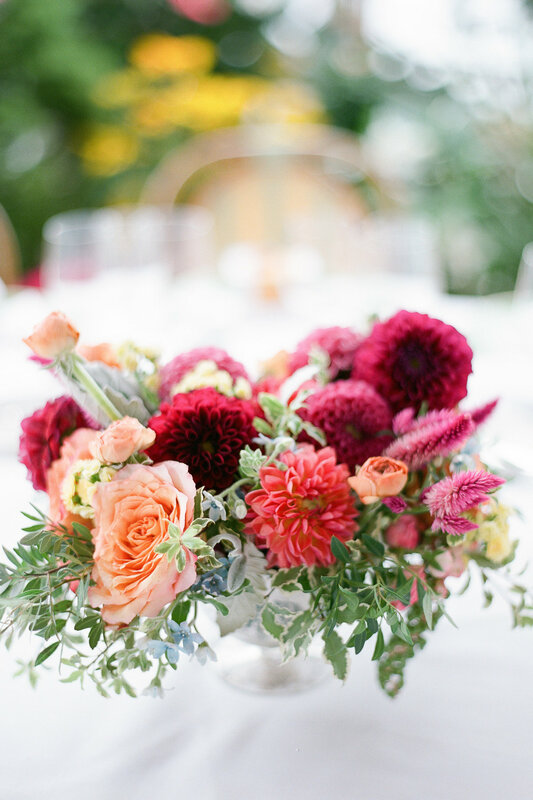 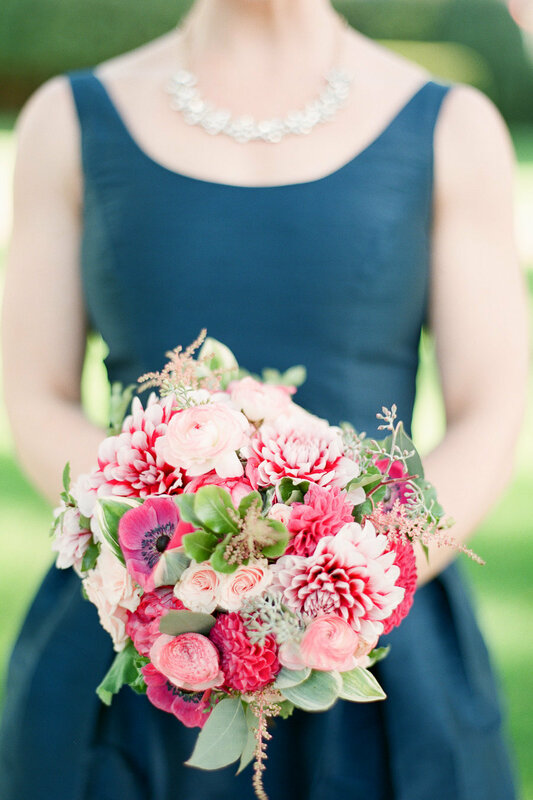 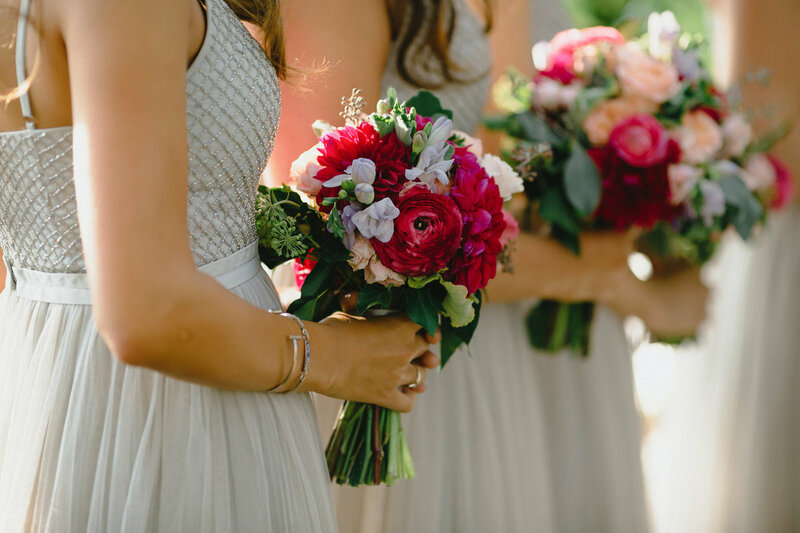 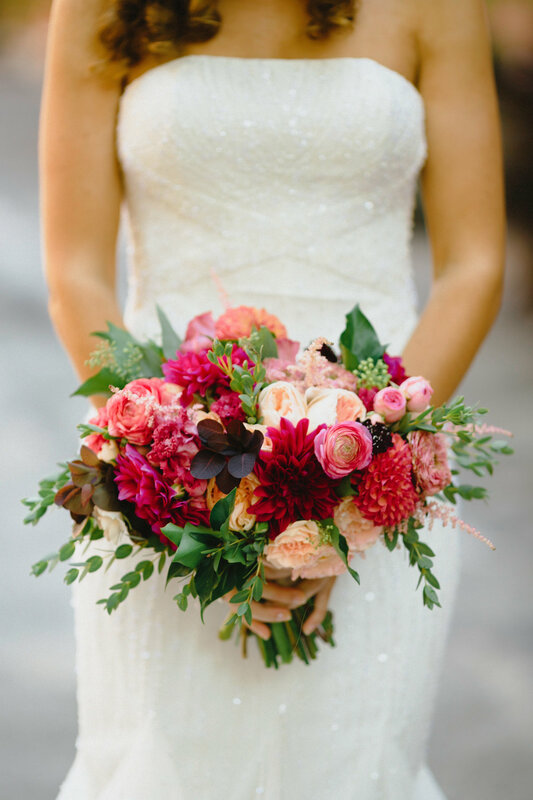 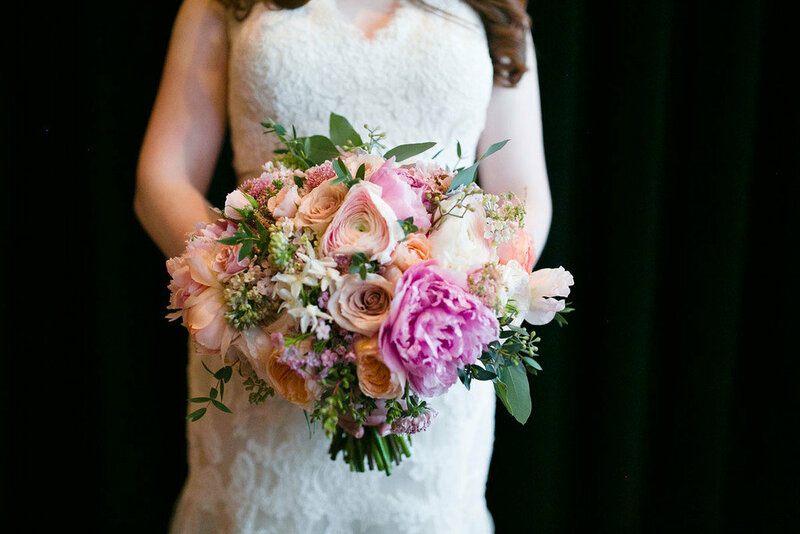 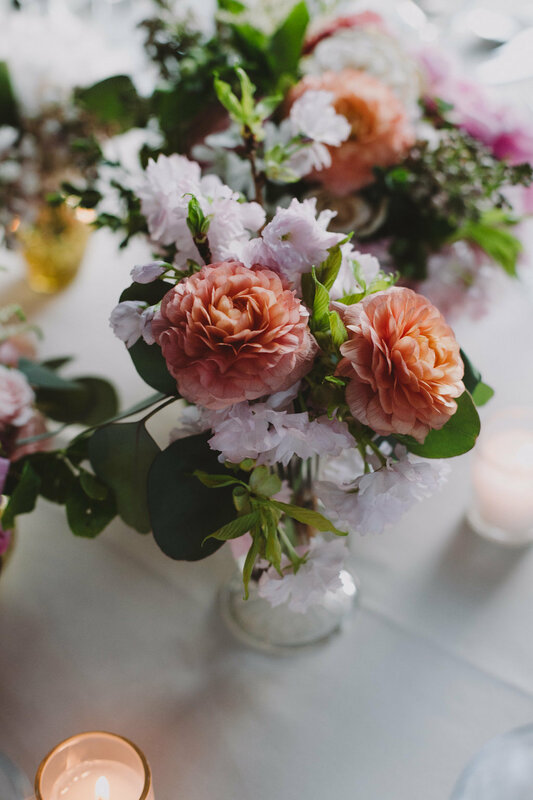 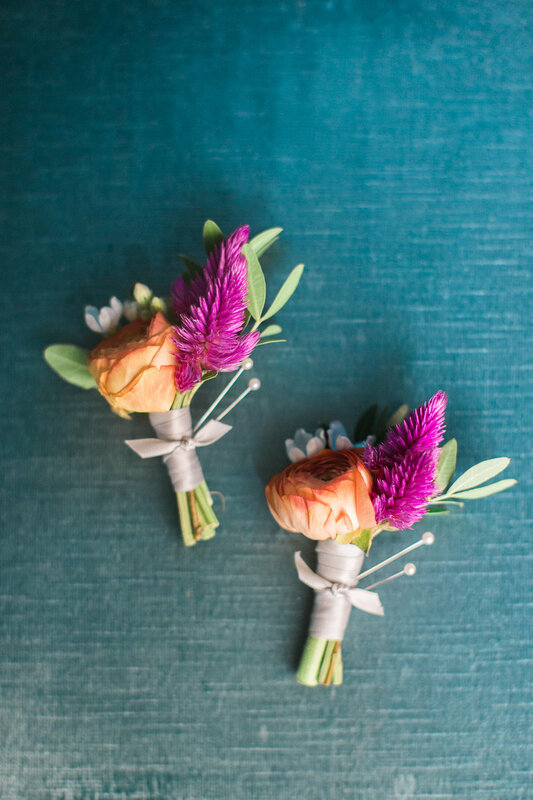 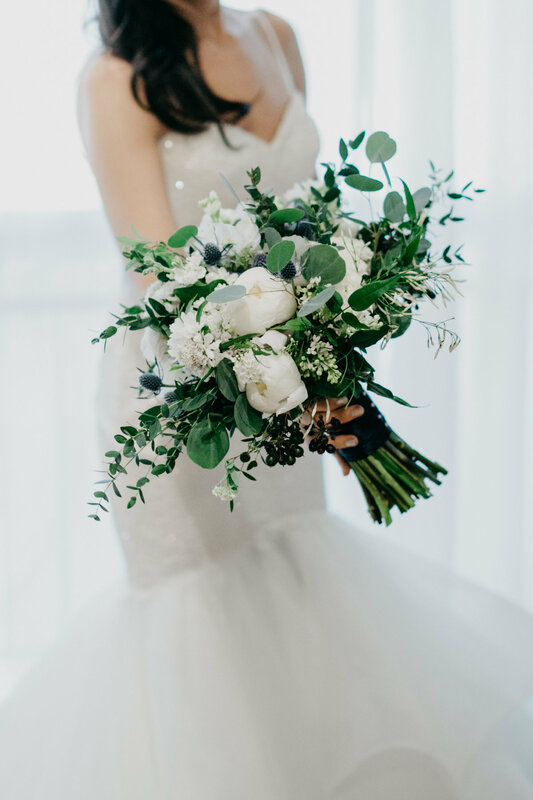 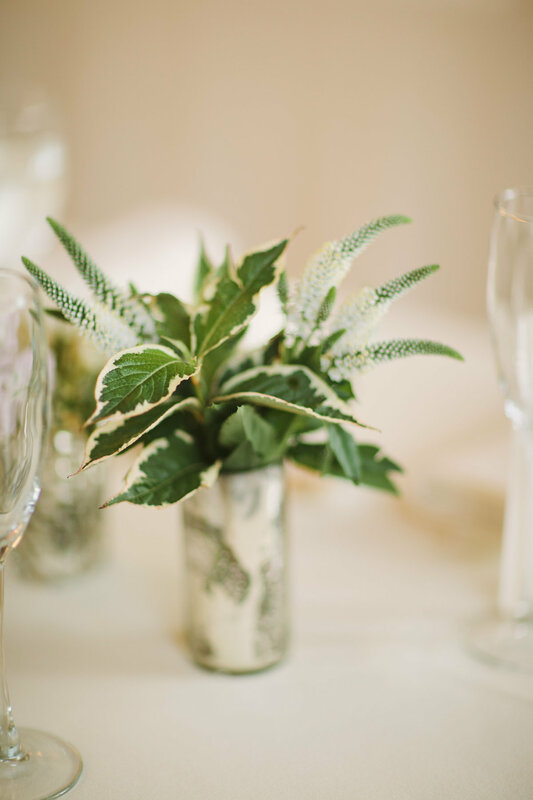 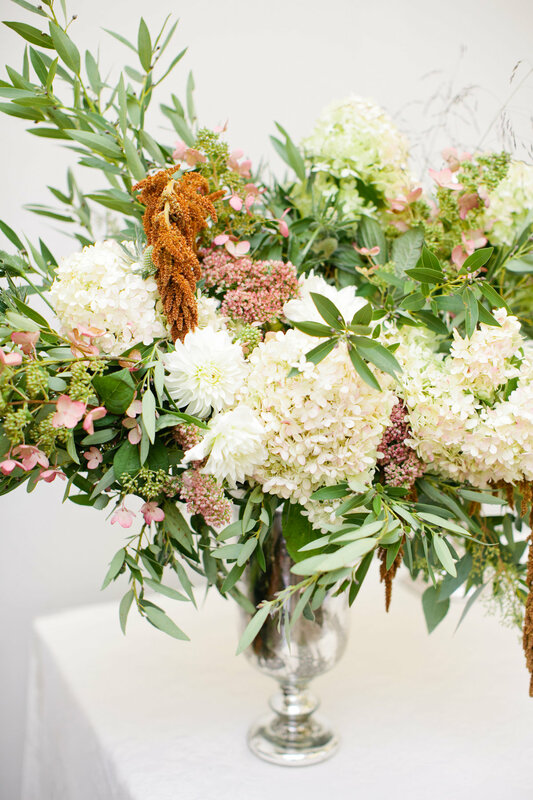 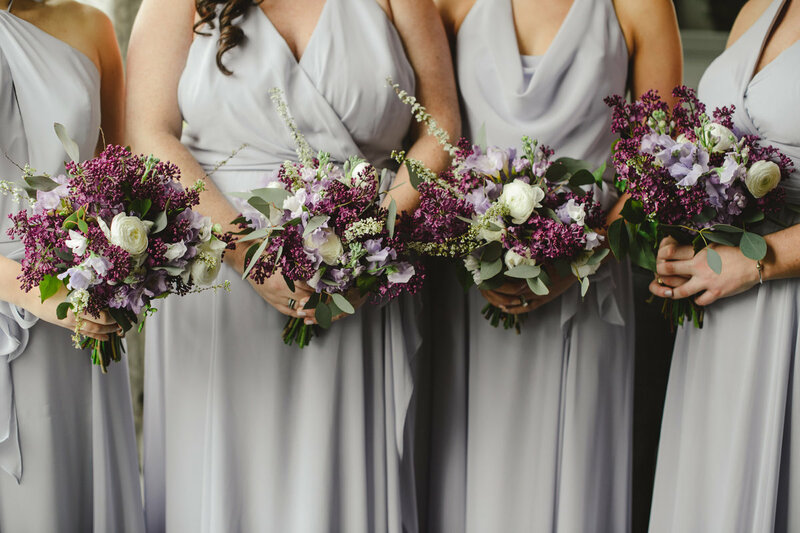 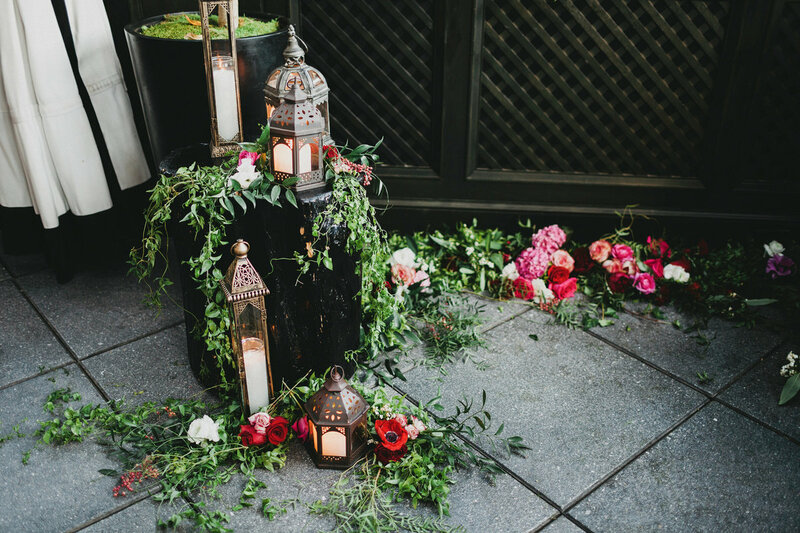 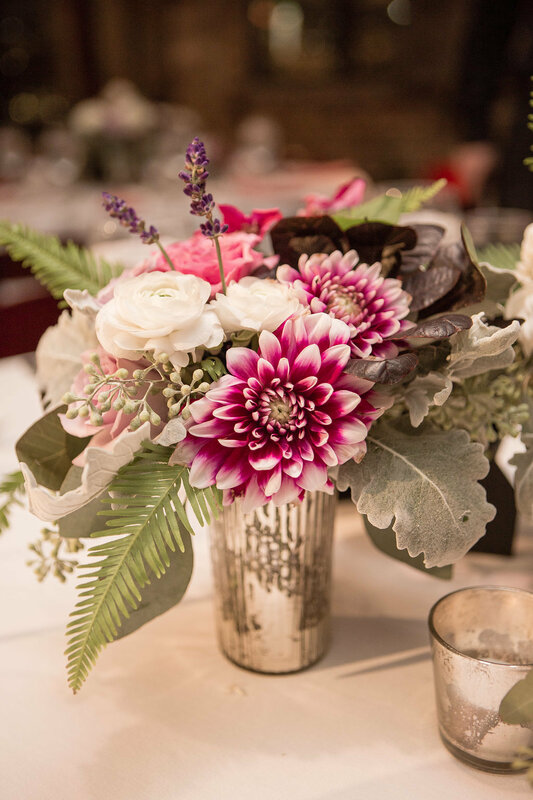 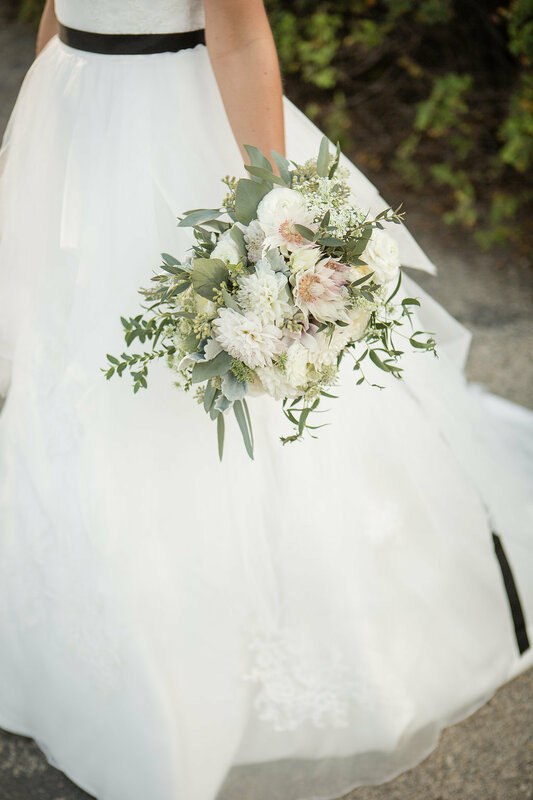 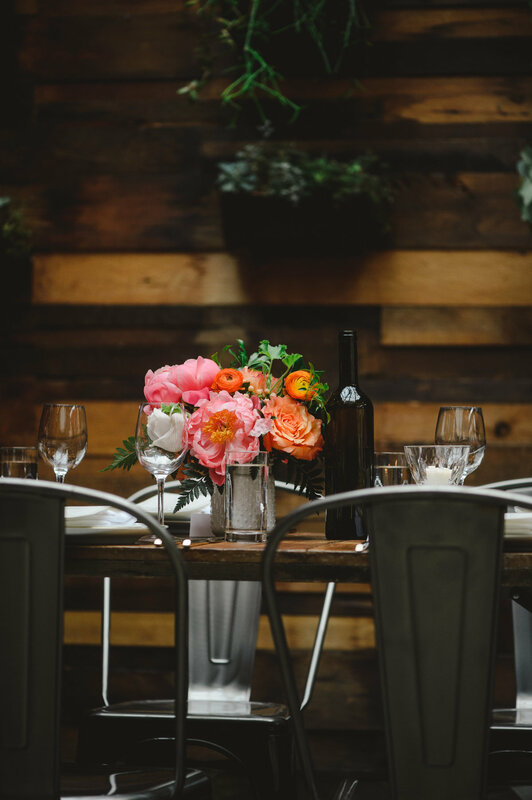 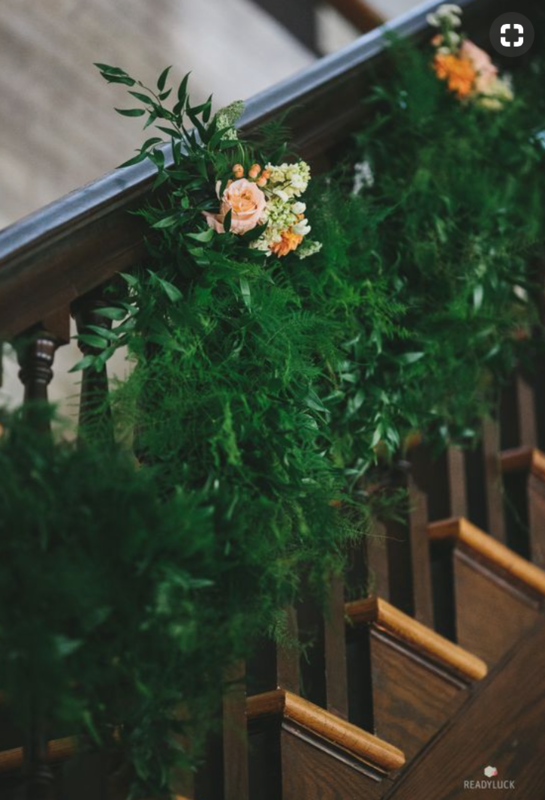 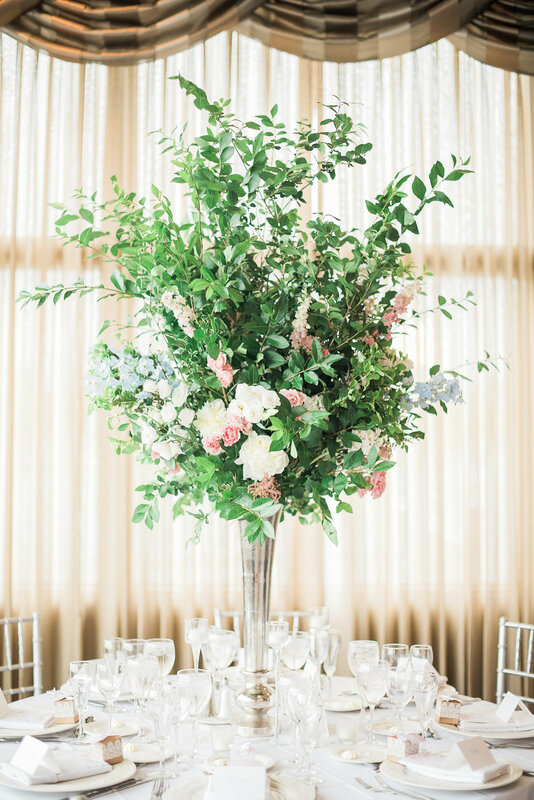 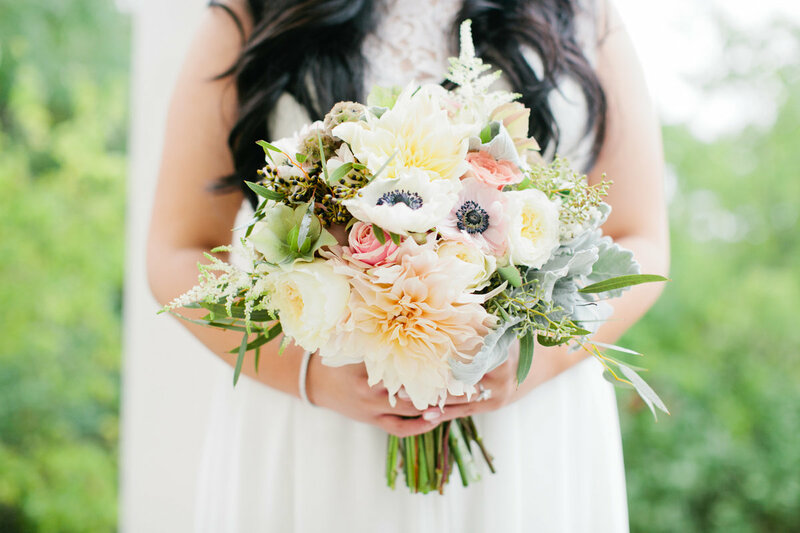 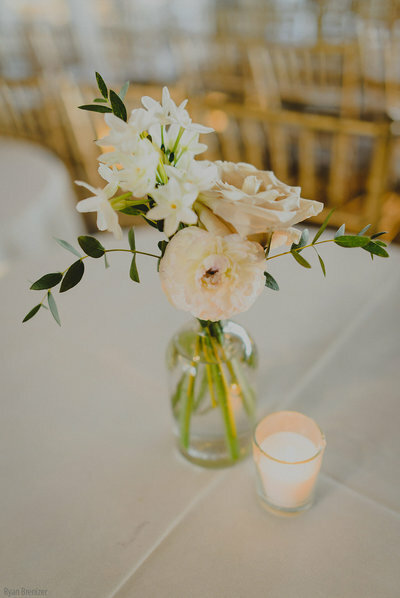 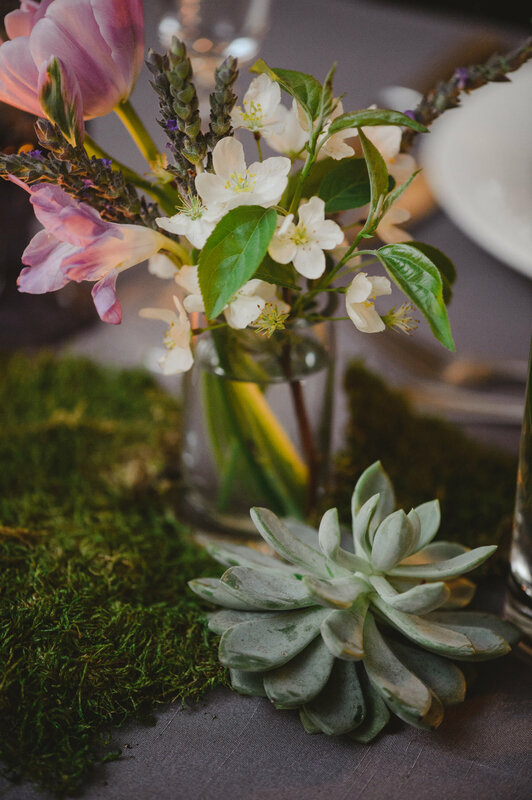 Clients work personally with principal florist and founder, Bridget Reale, who creates entirely custom floral designs utilizing her vast artistic training and background.. 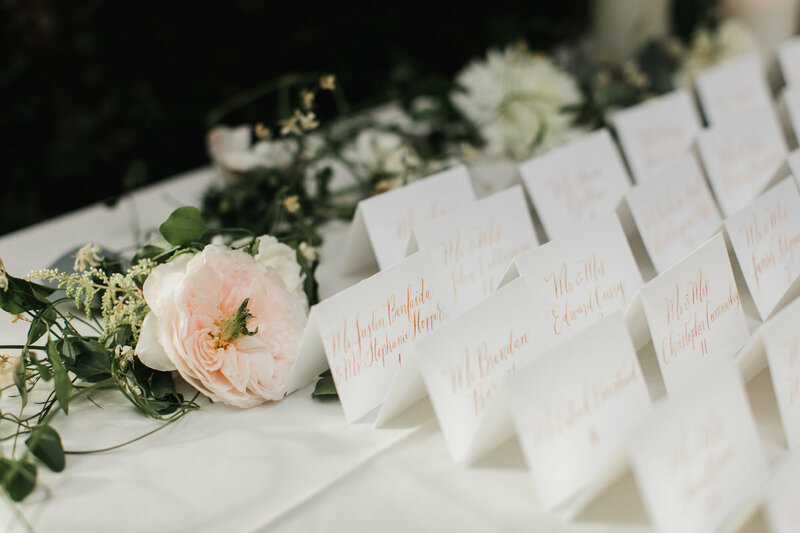 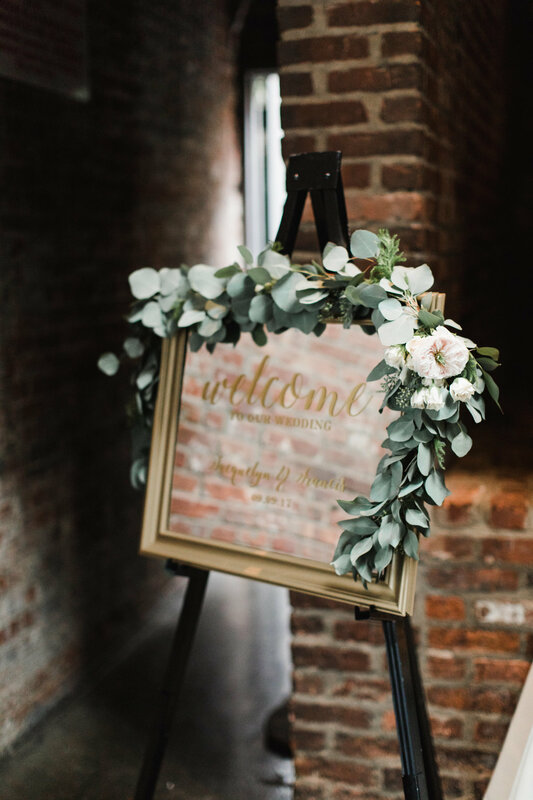 Brides are deeply involved in the process and are encouraged to share Pinterest boards, links to favorite websites, invitations and fabric swatches. 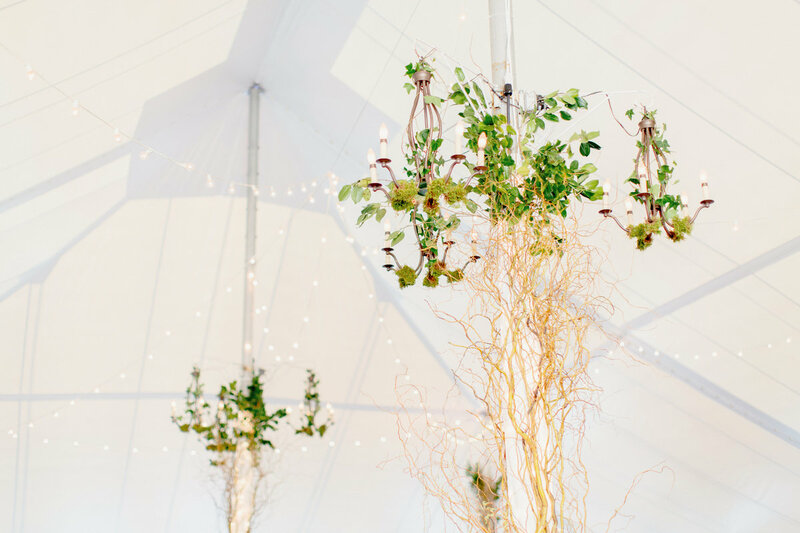 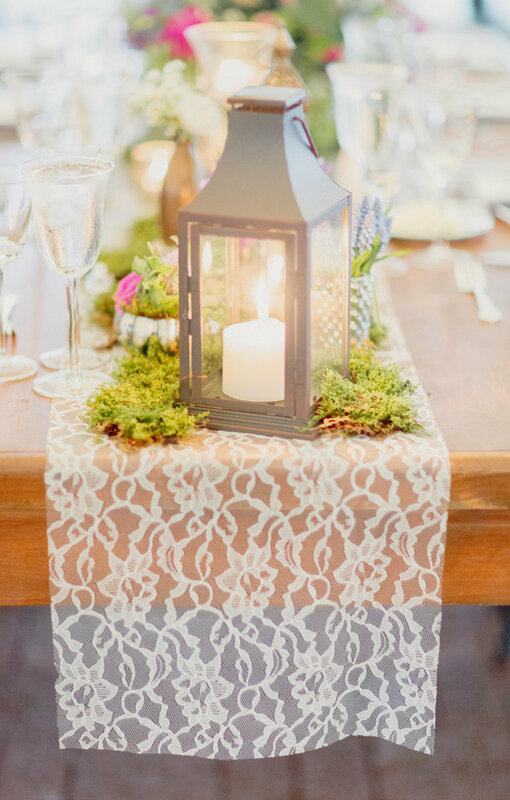 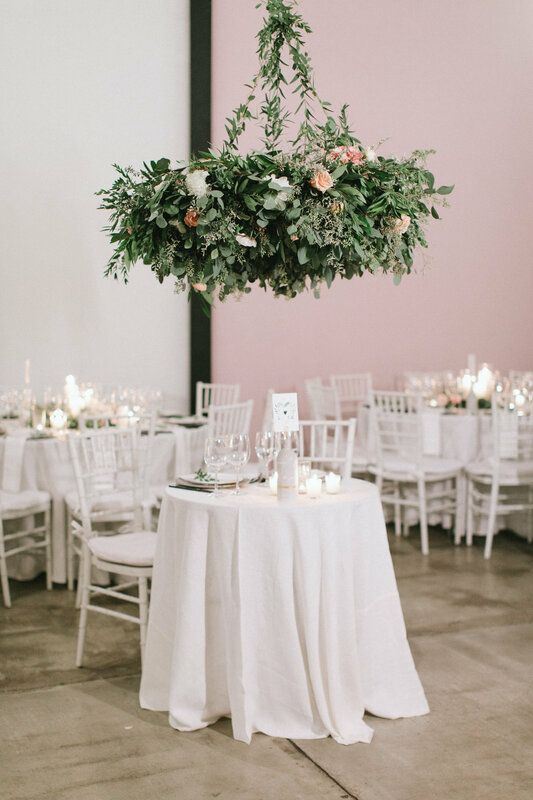 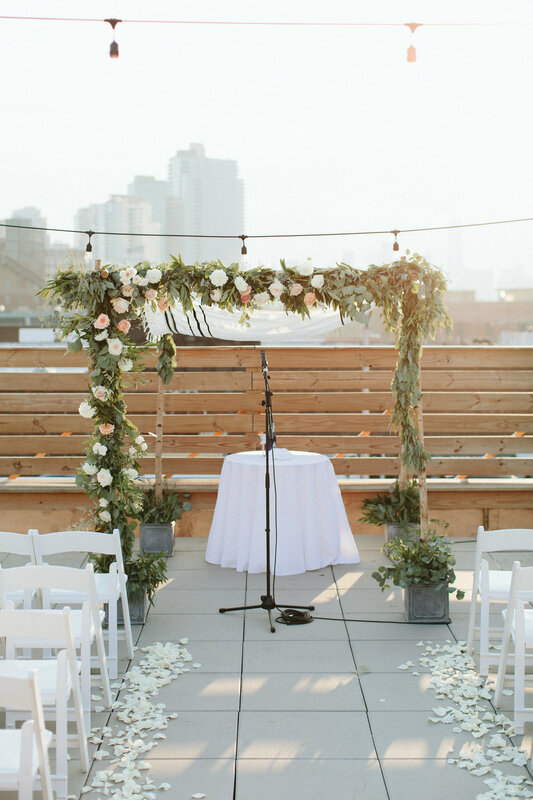 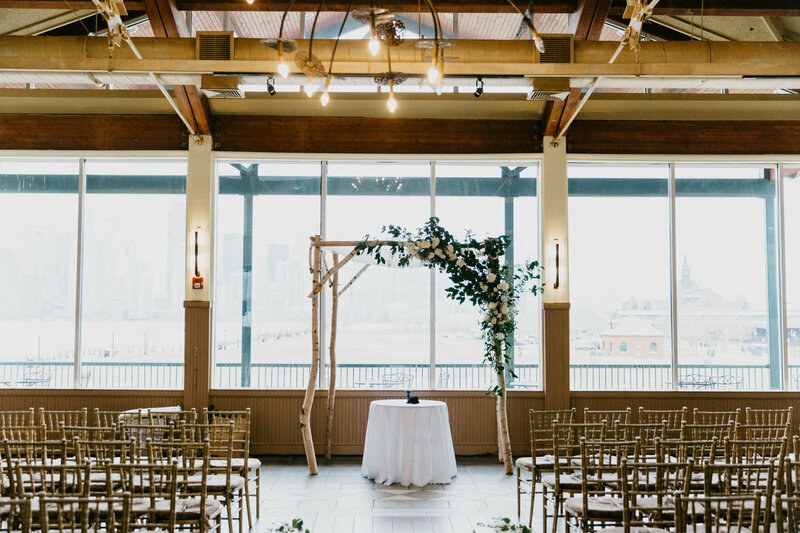 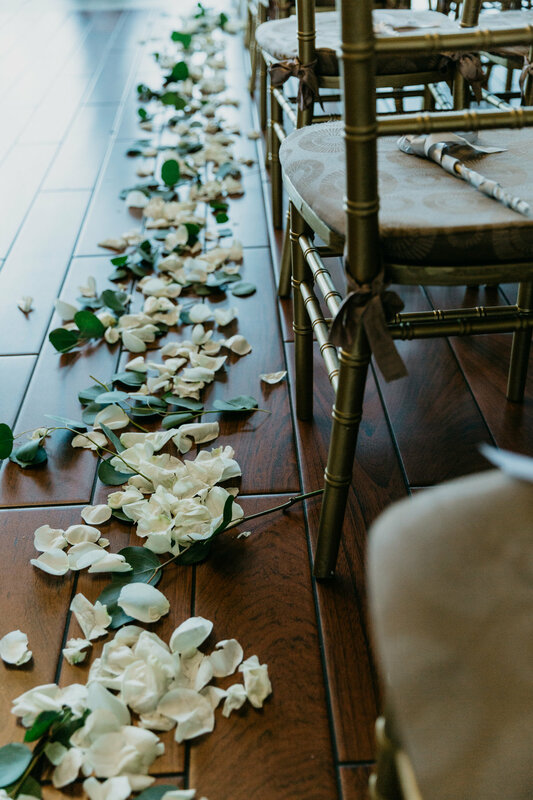 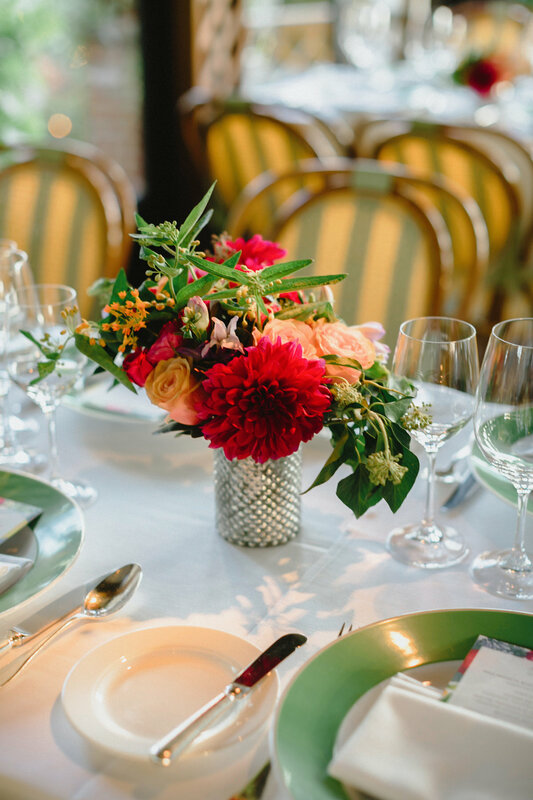 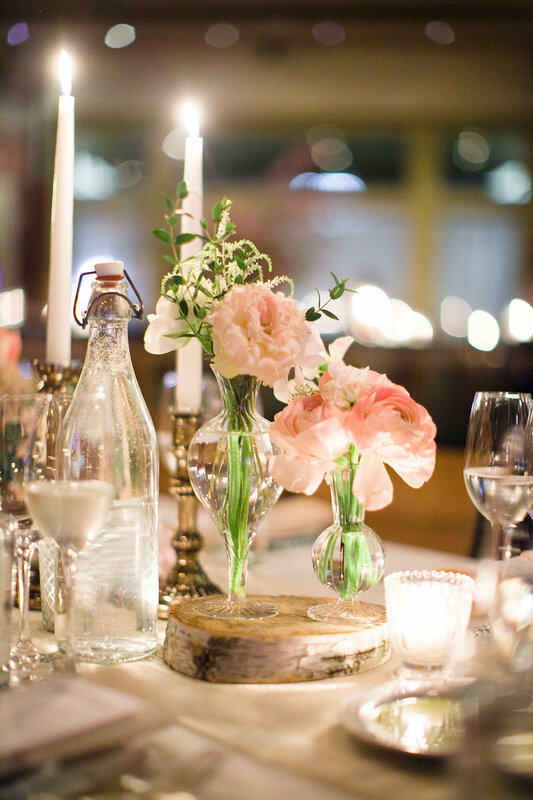 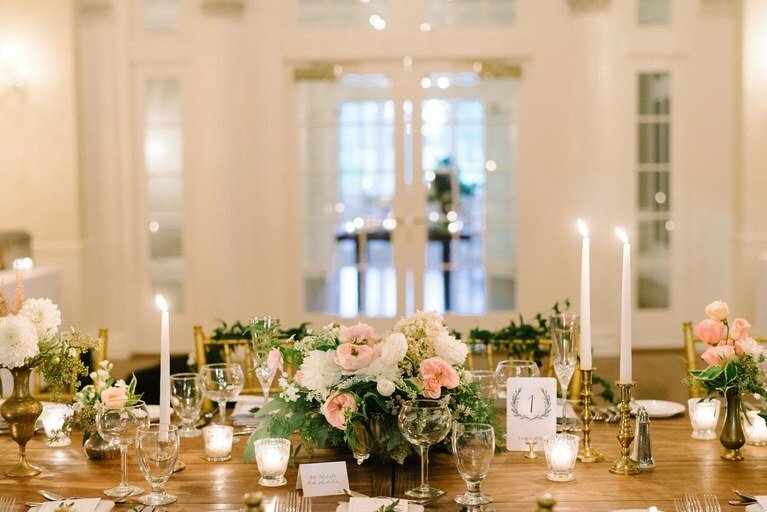 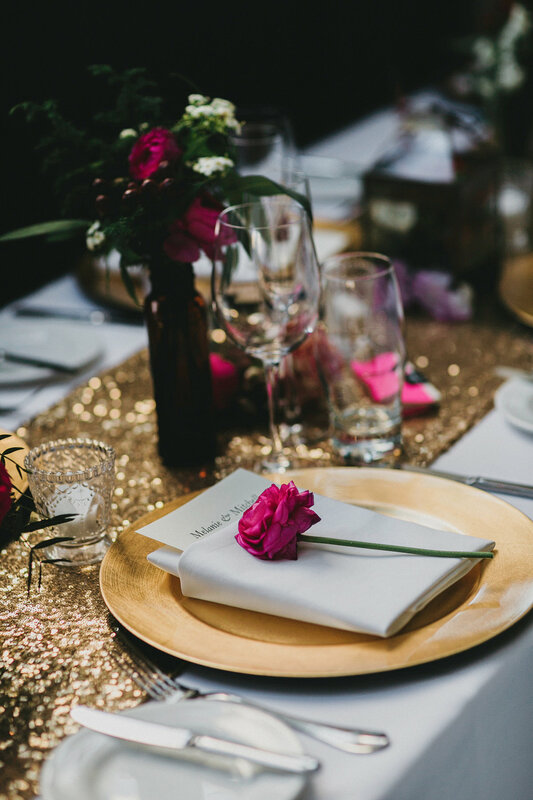 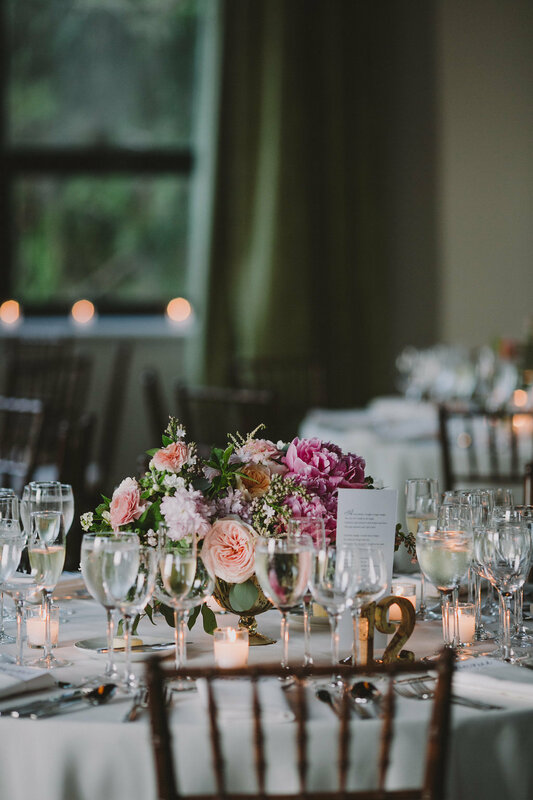 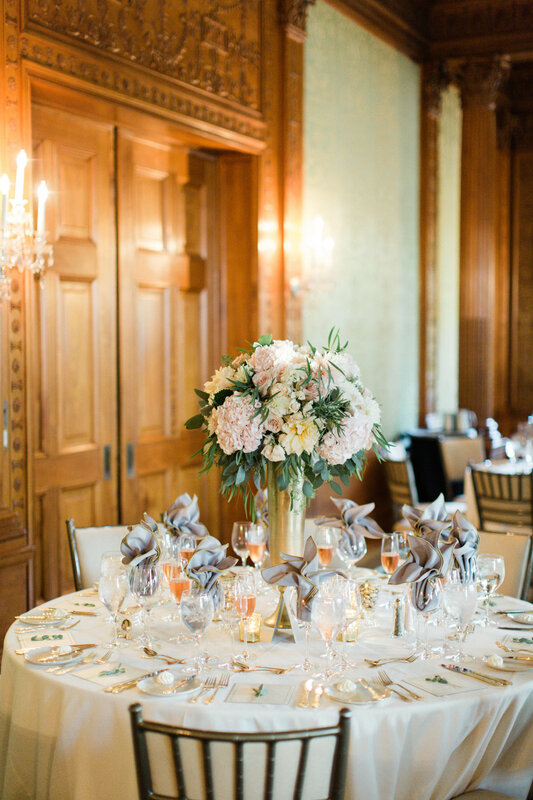 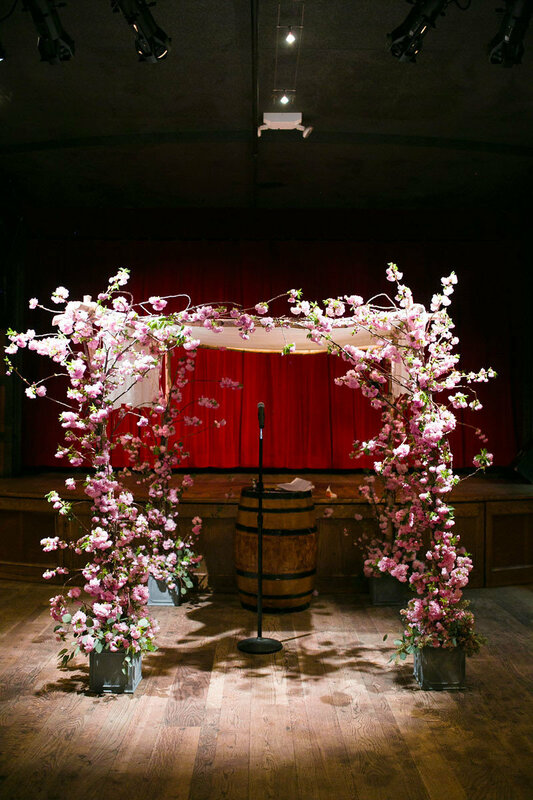 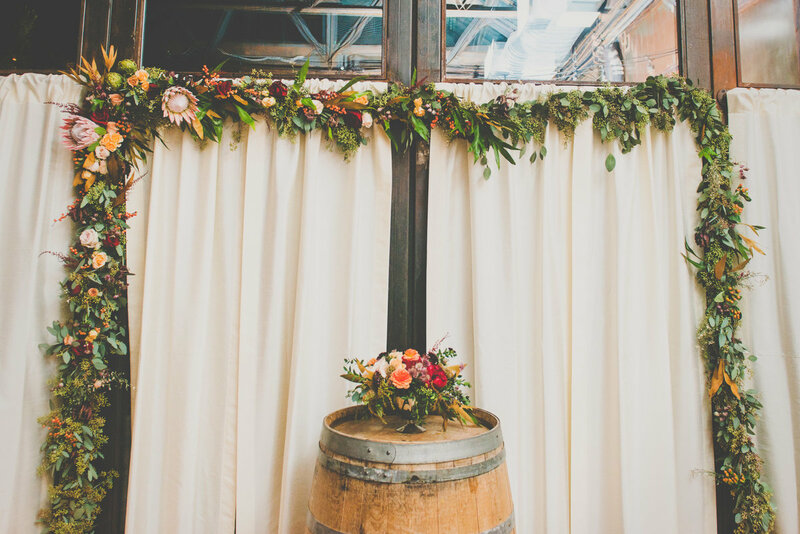 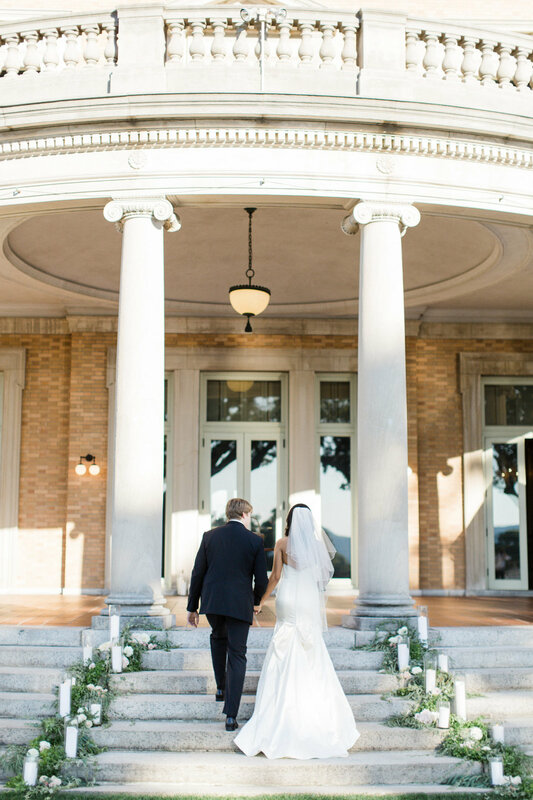 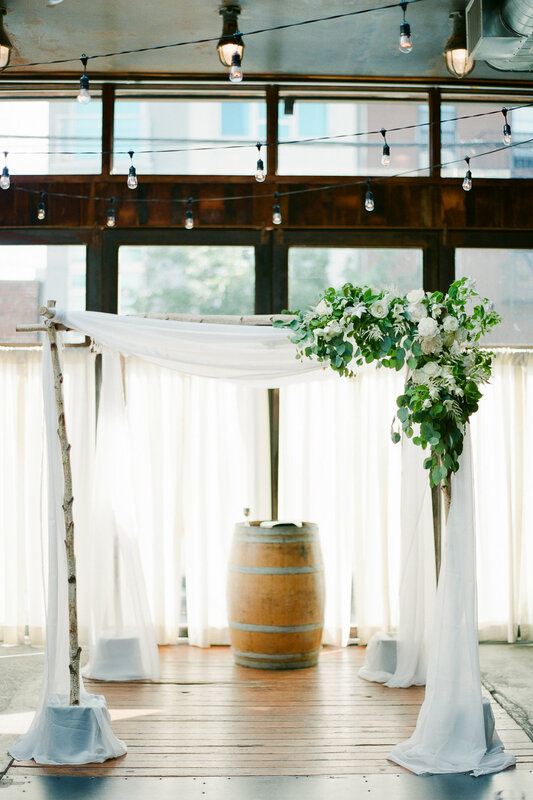 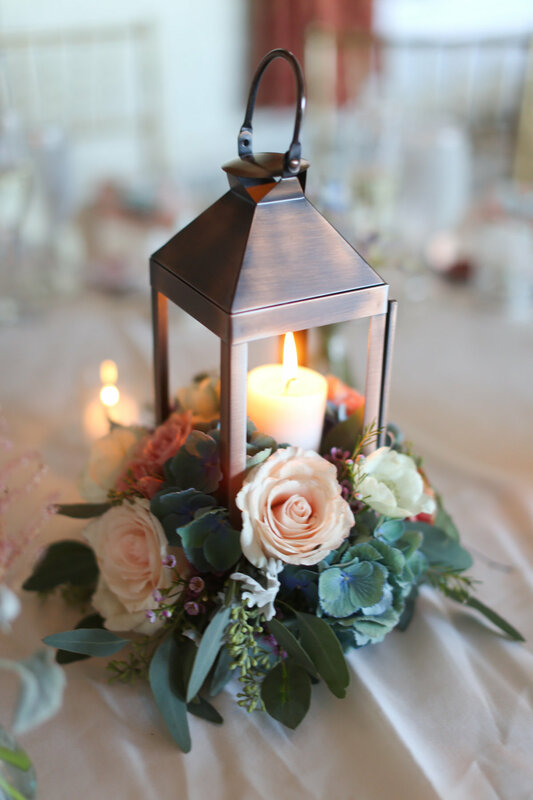 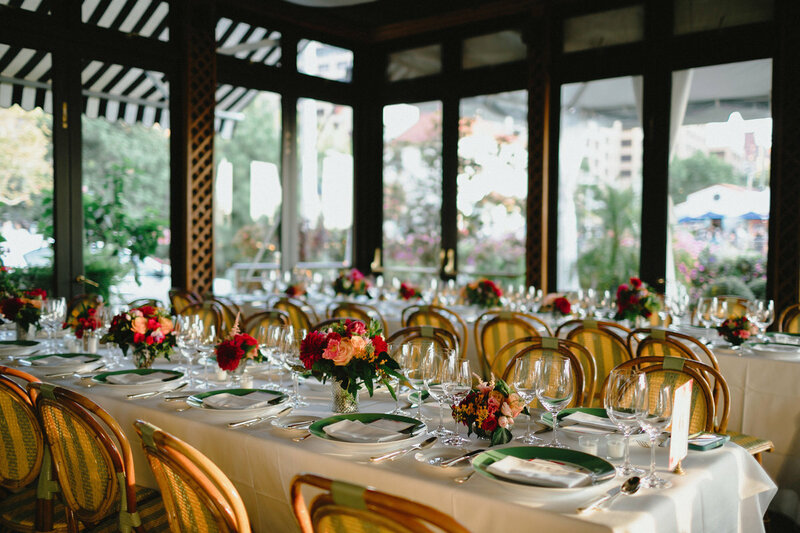 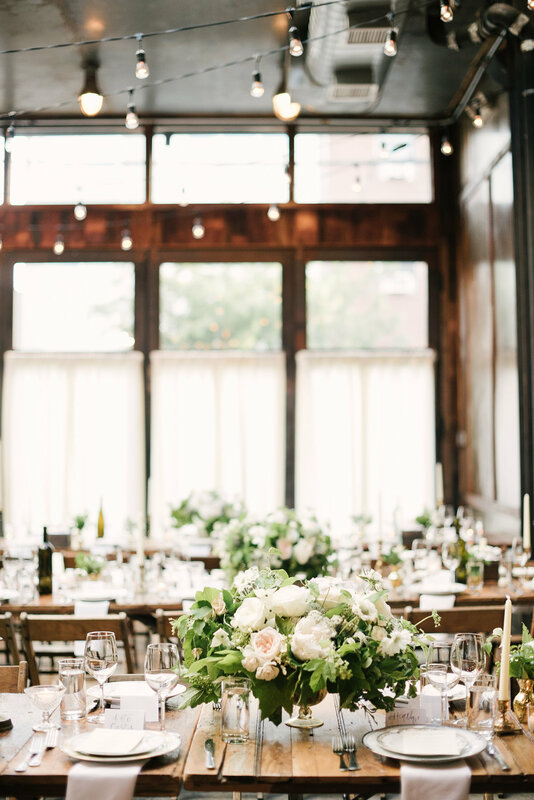 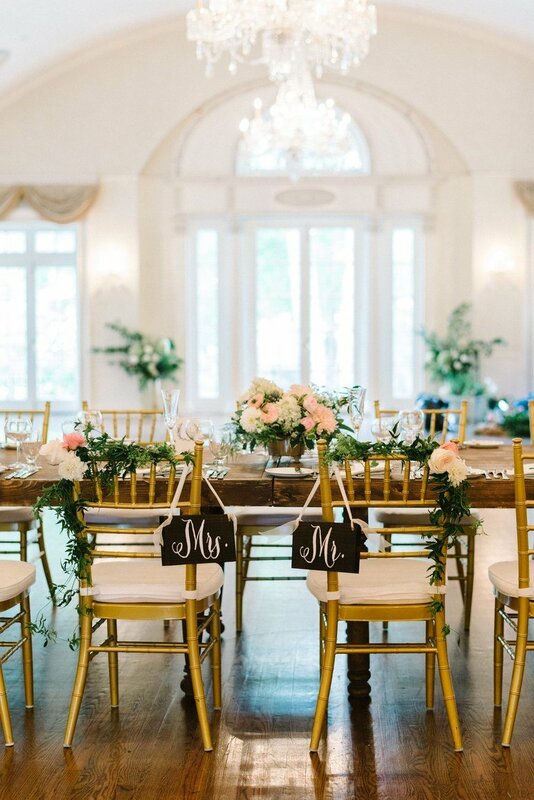 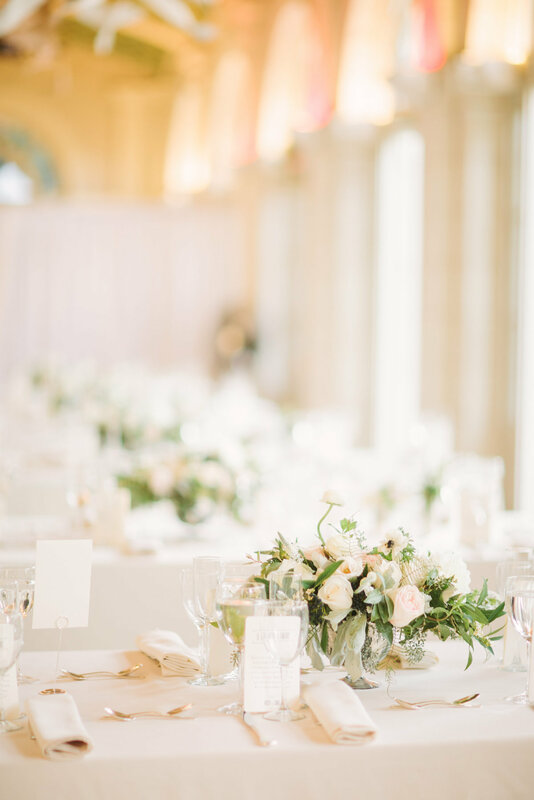 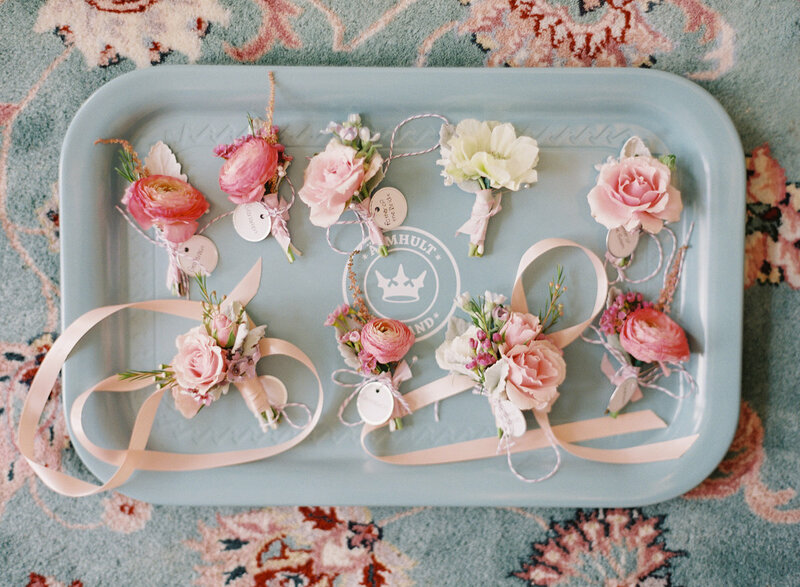 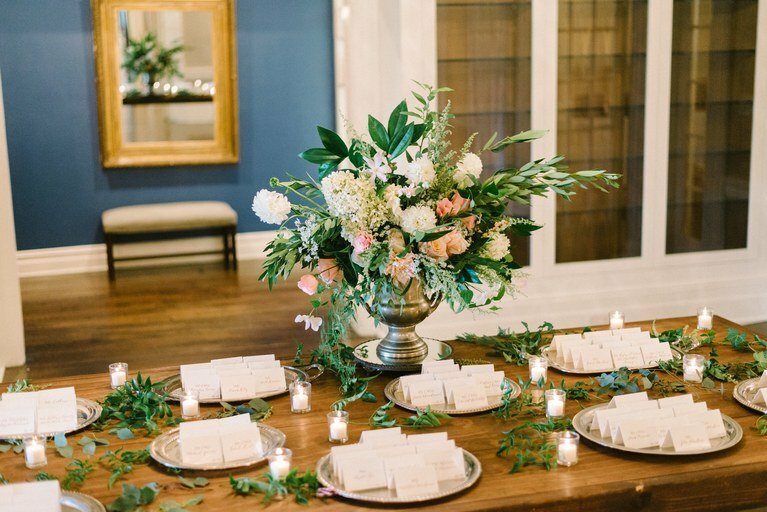 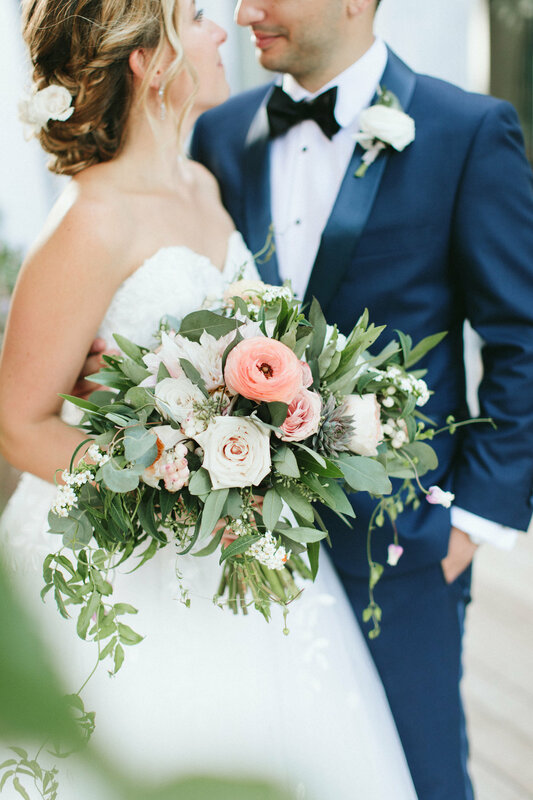 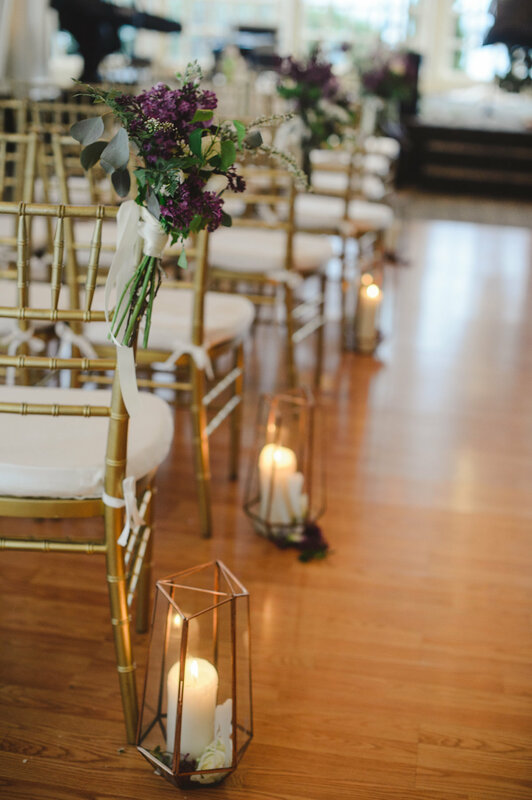 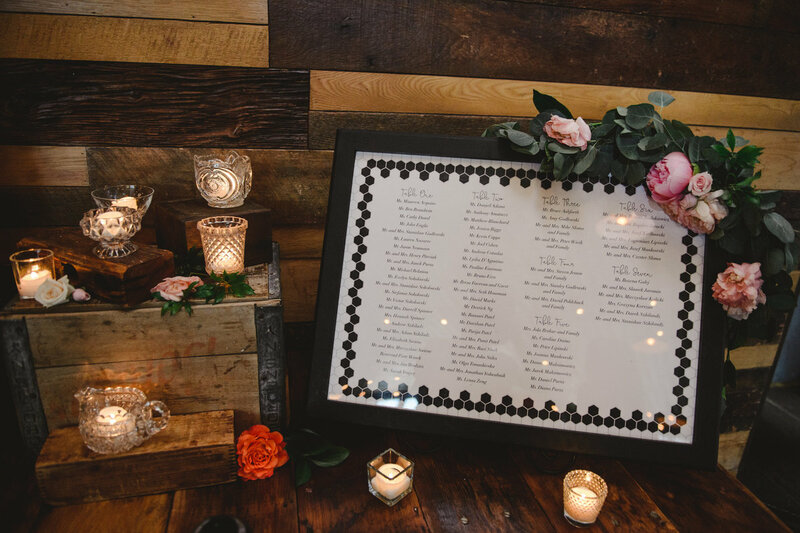 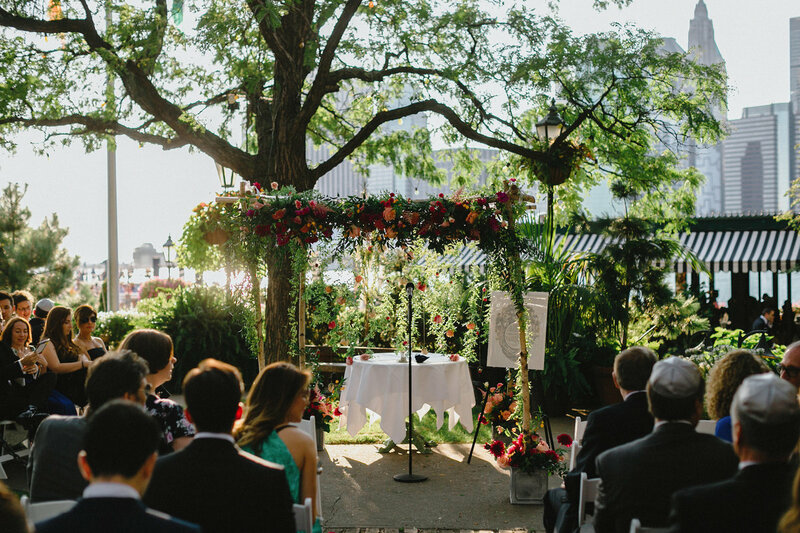 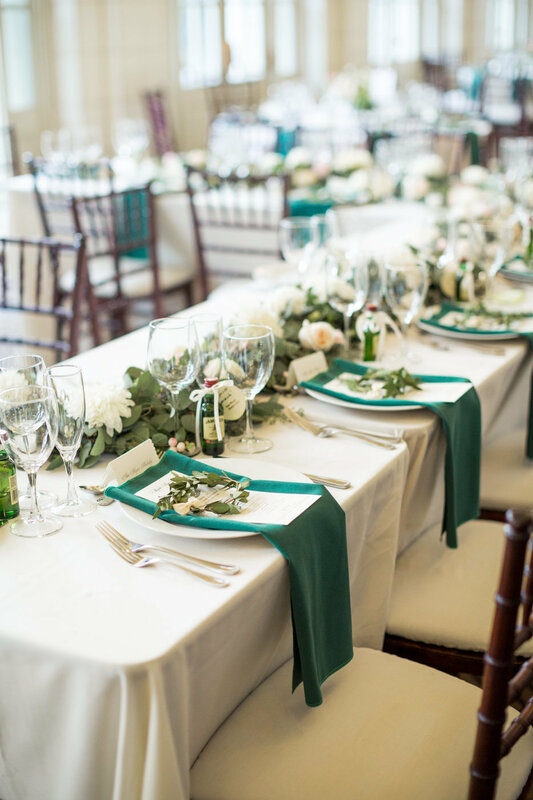 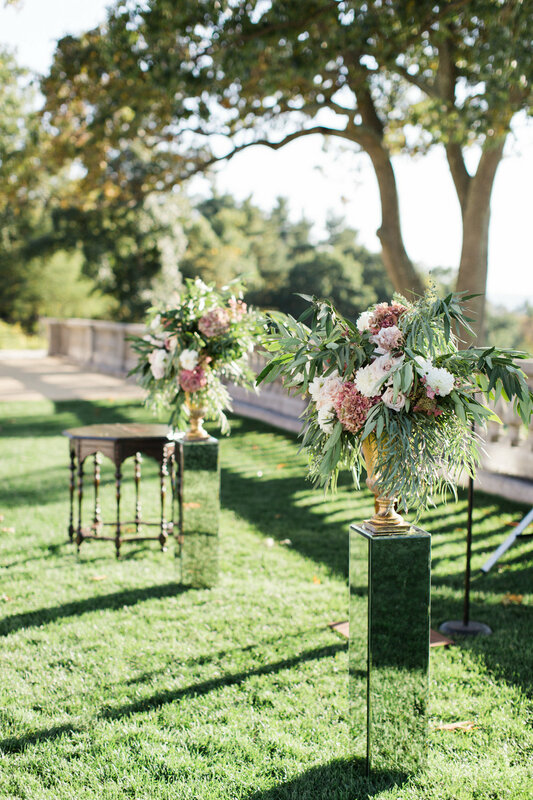 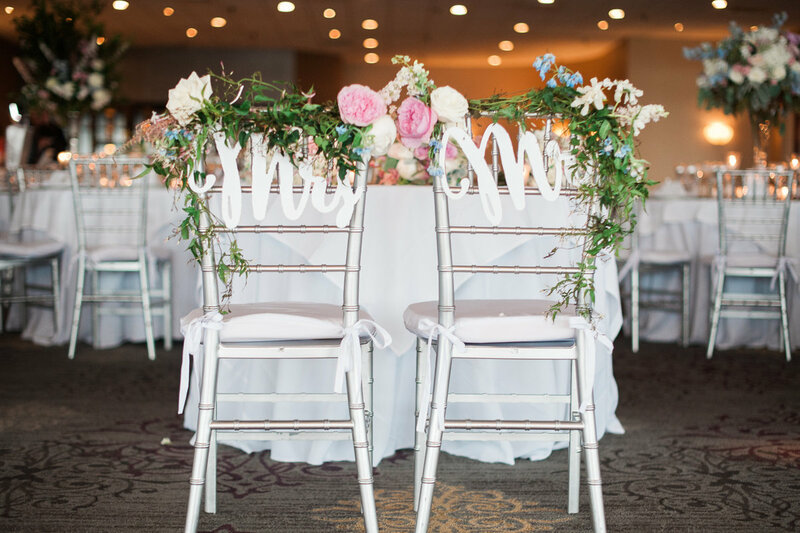 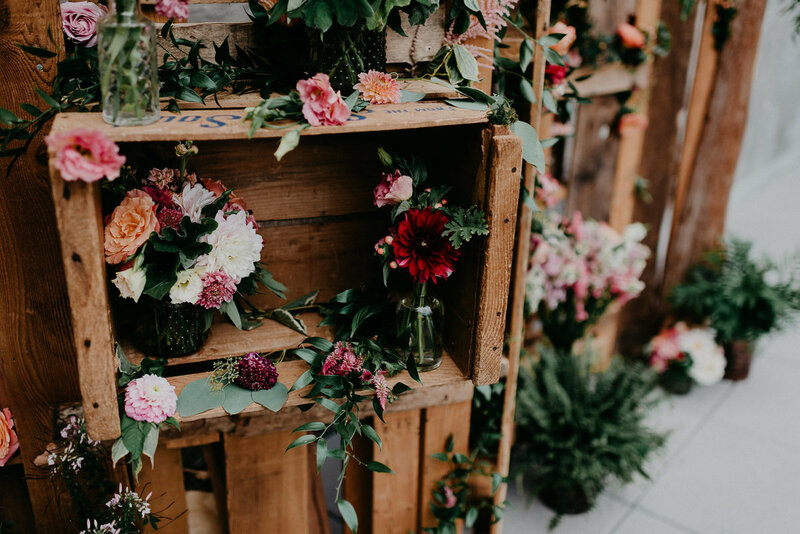 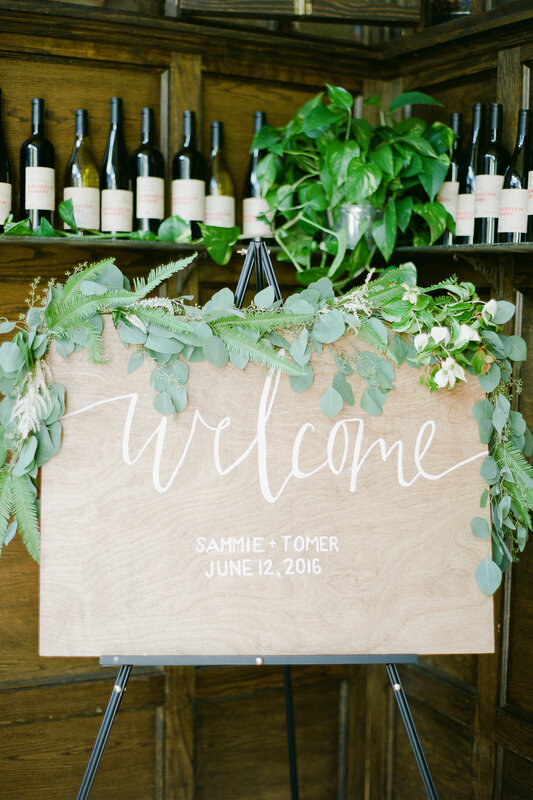 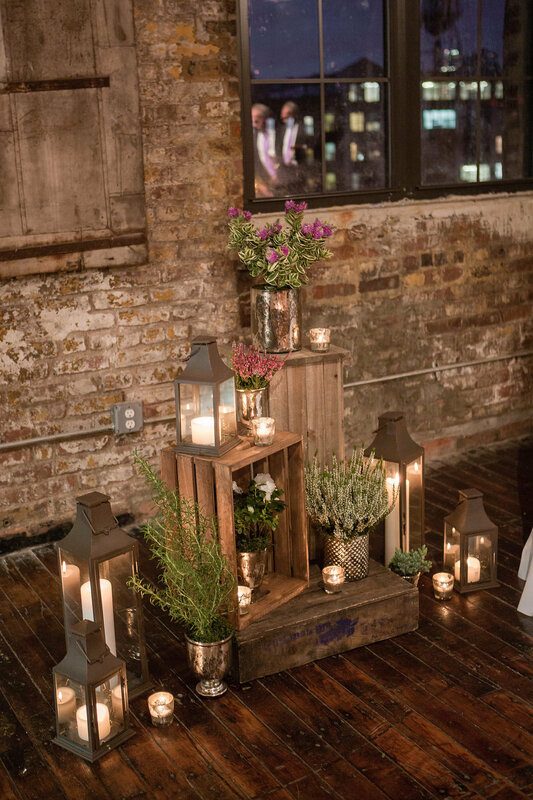 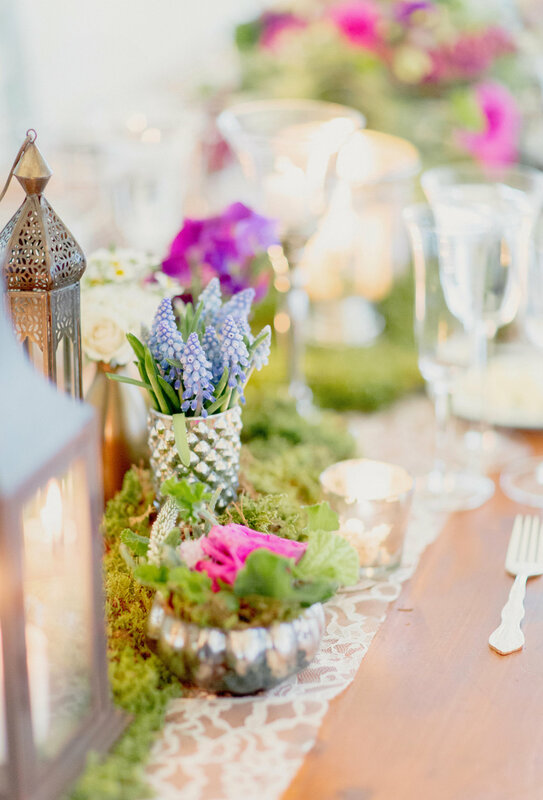 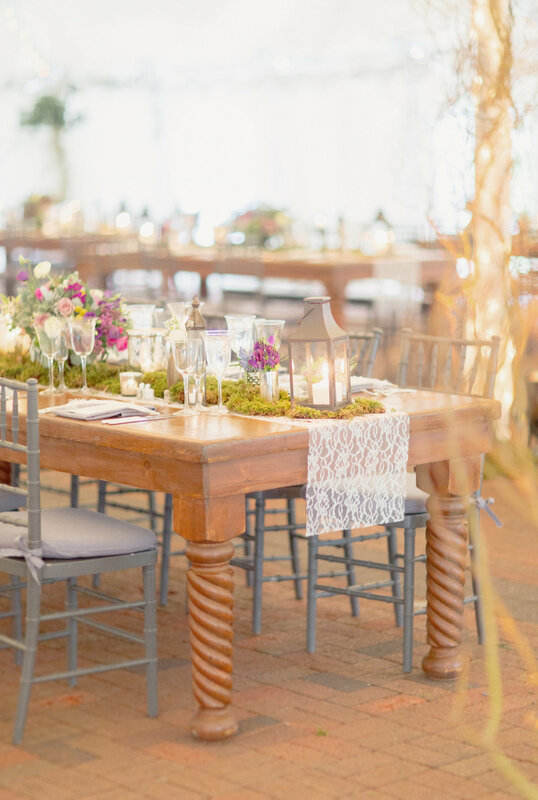 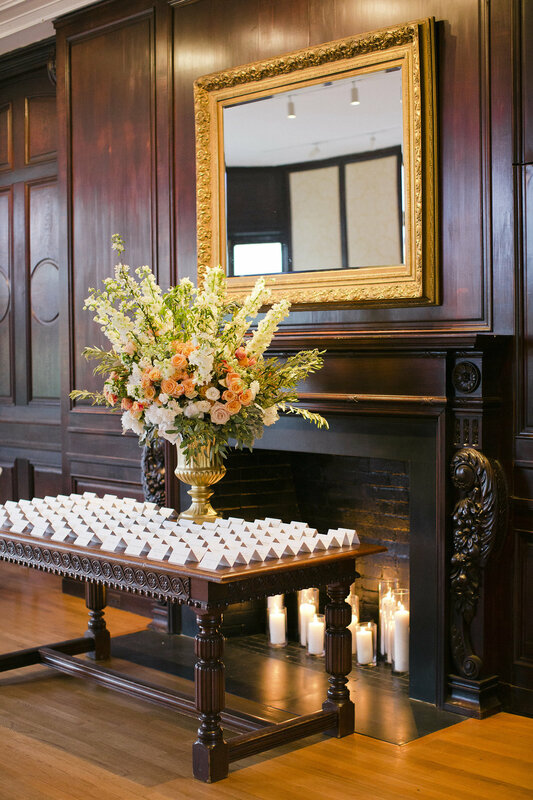 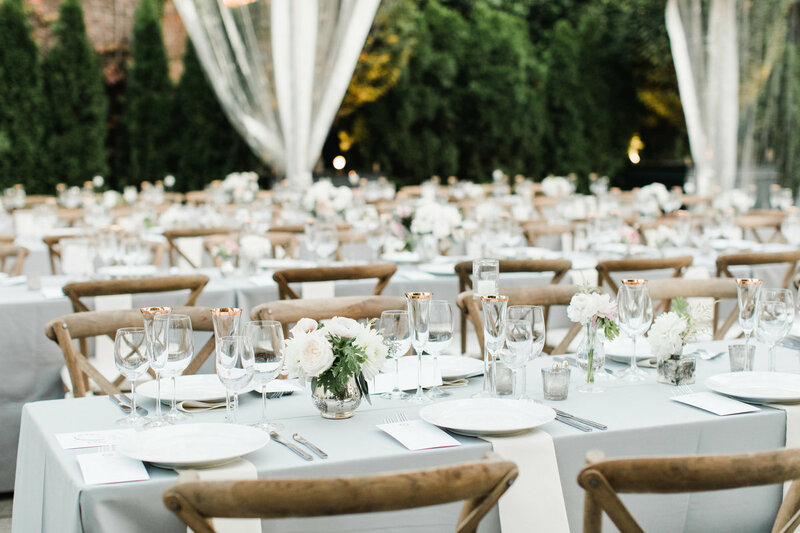 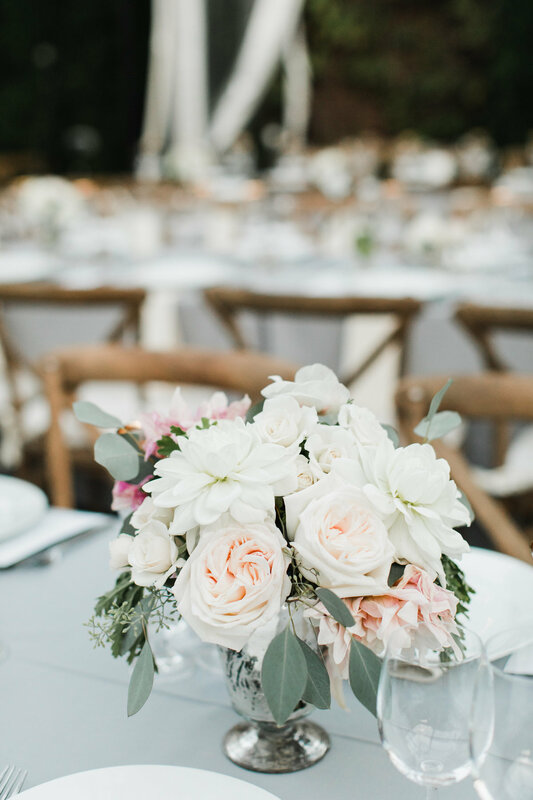 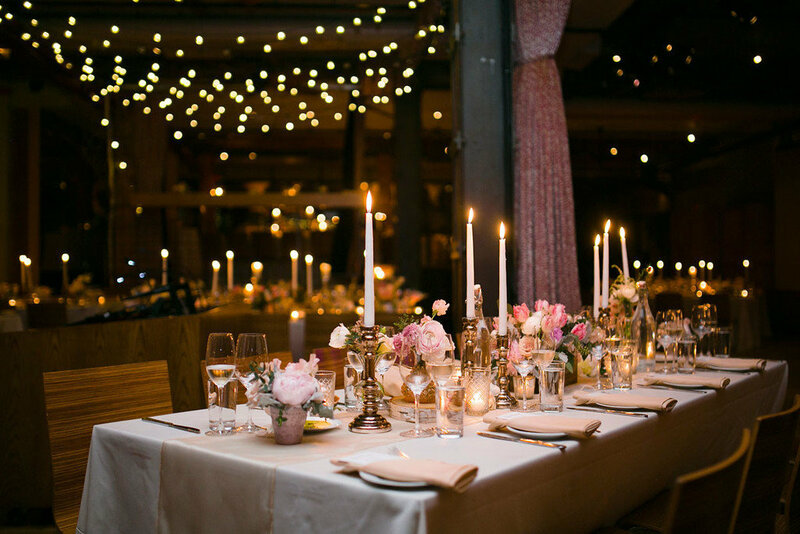 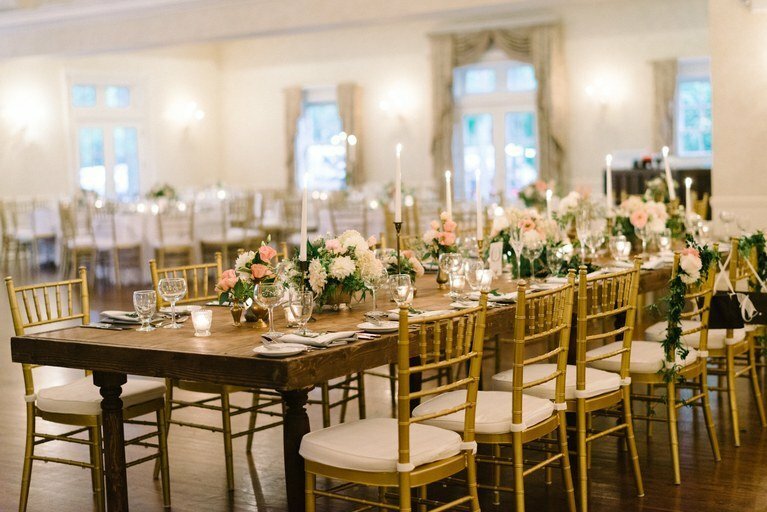 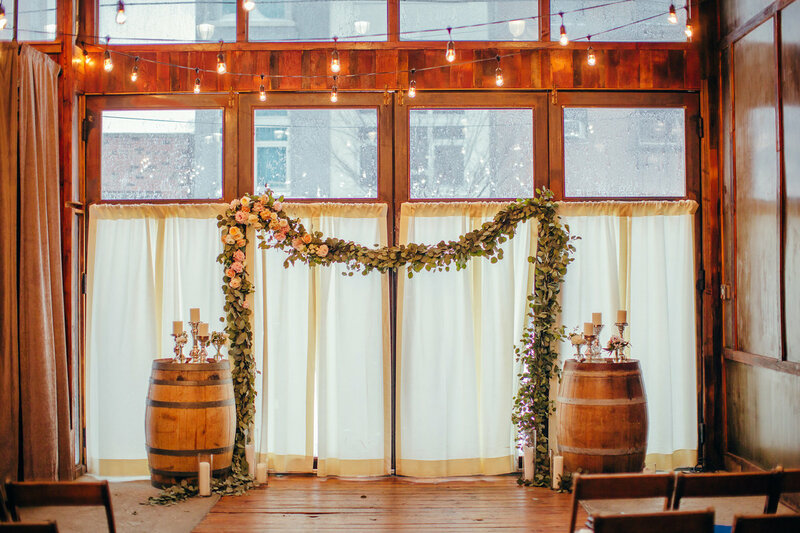 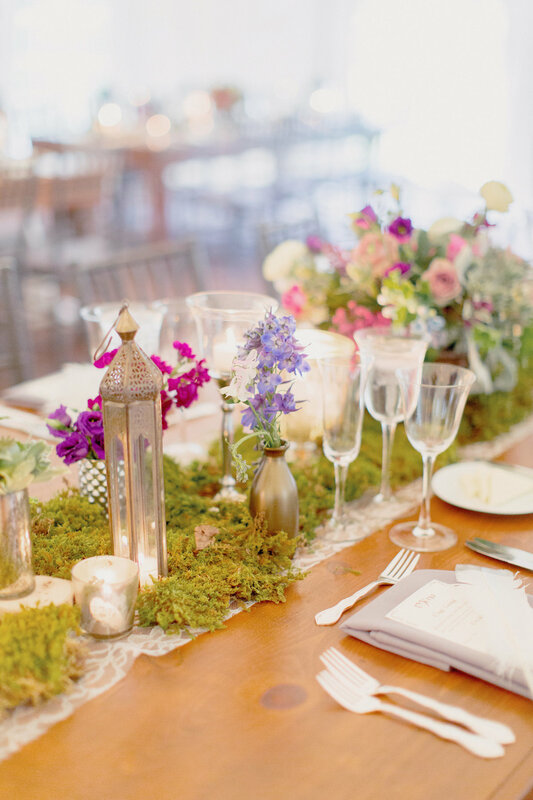 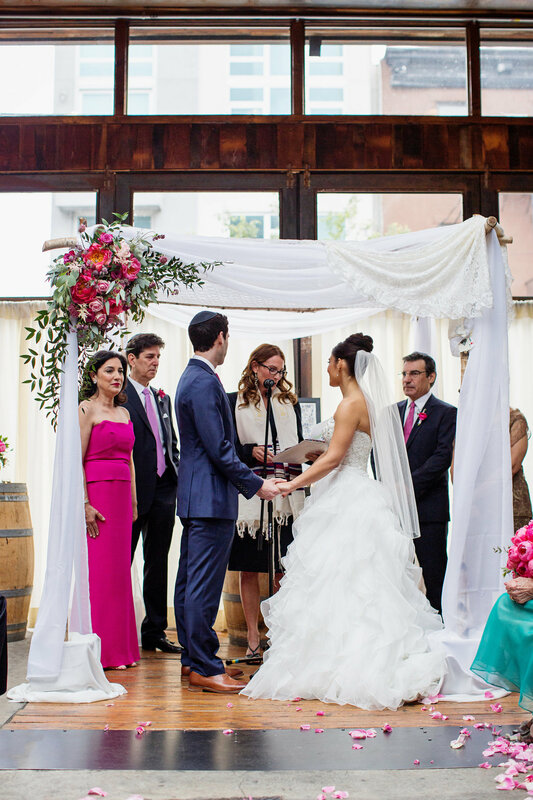 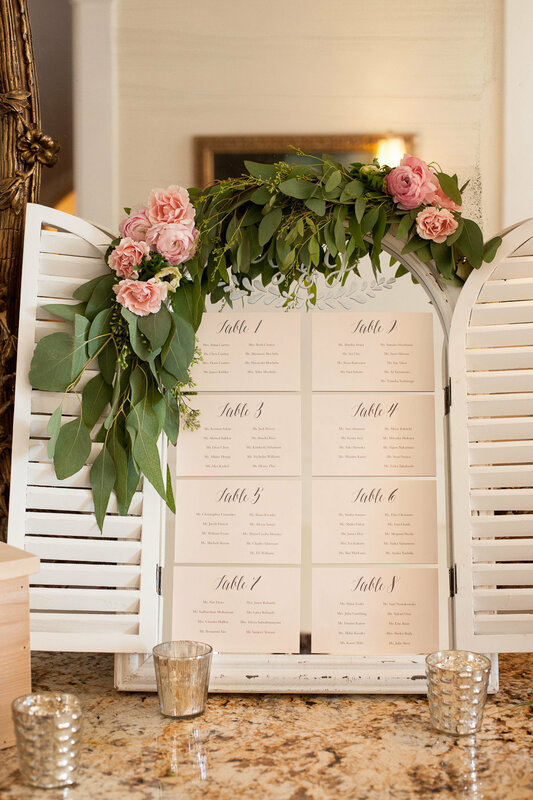 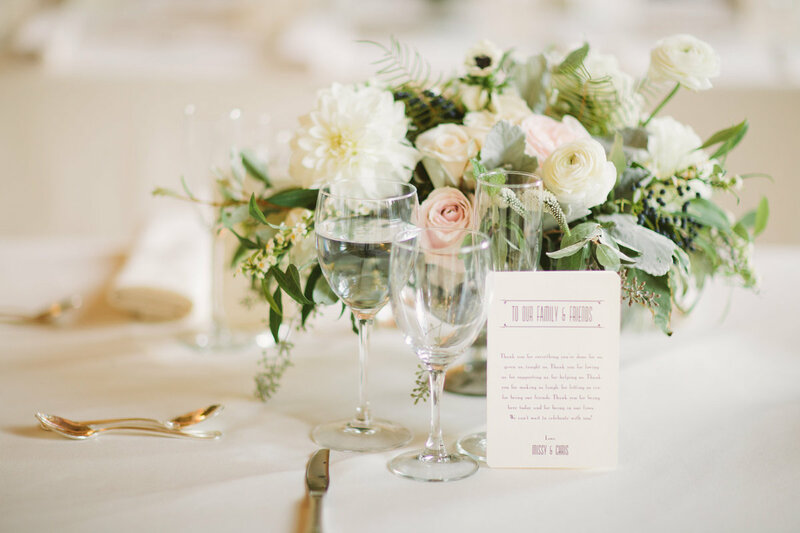 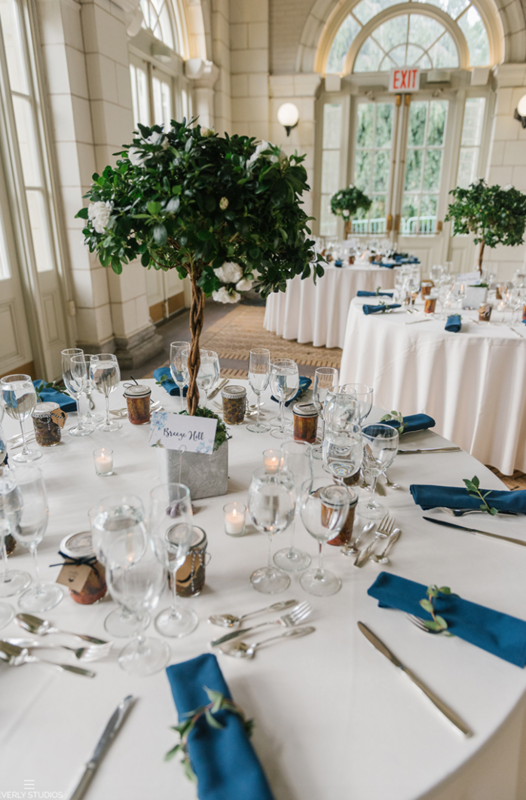 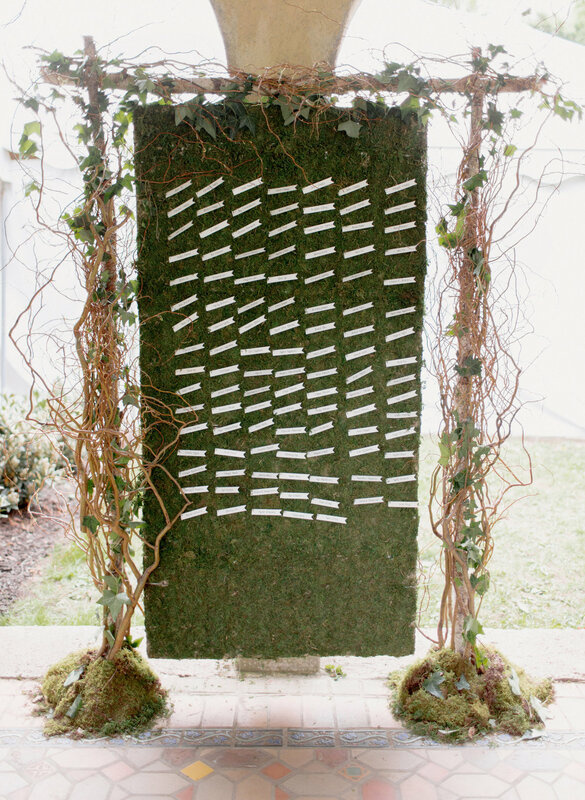 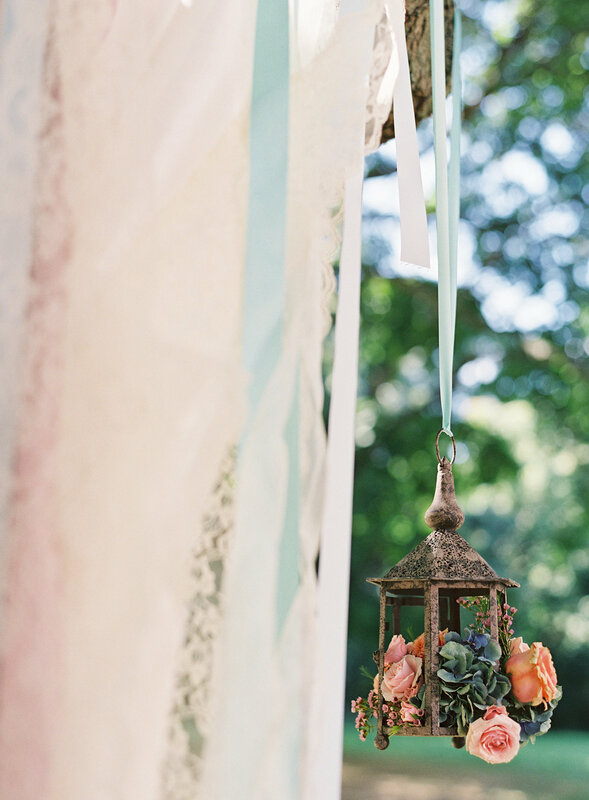 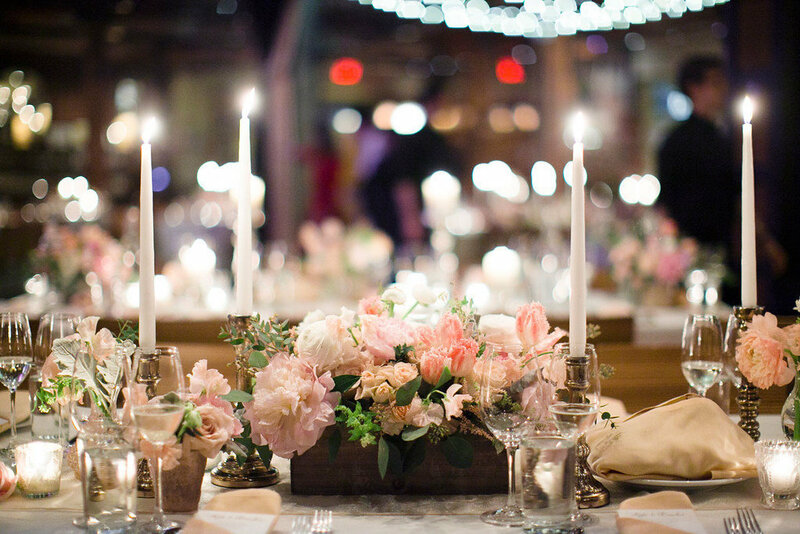 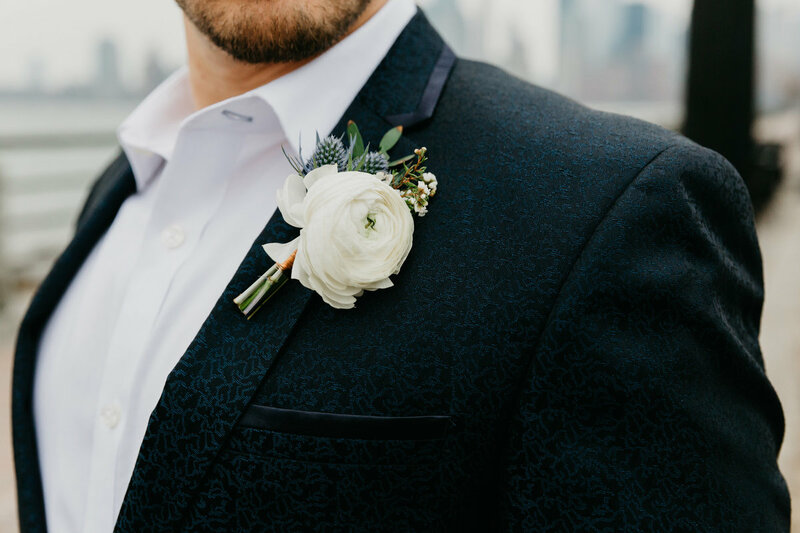 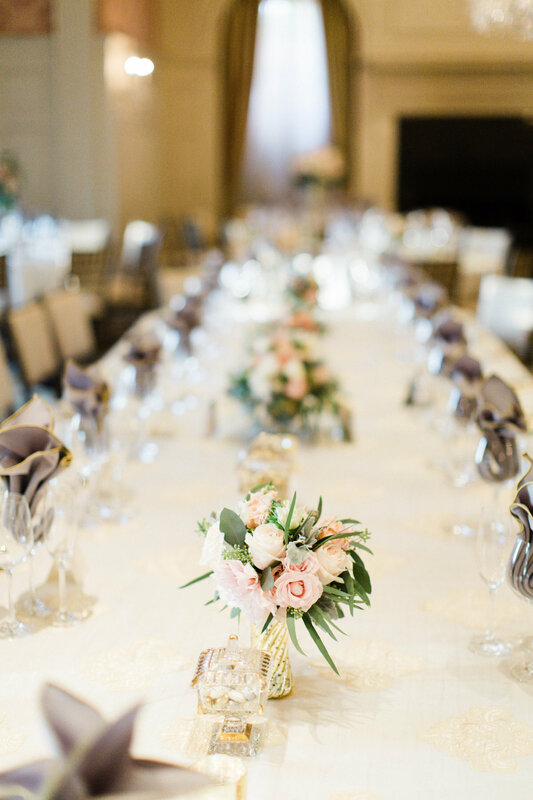 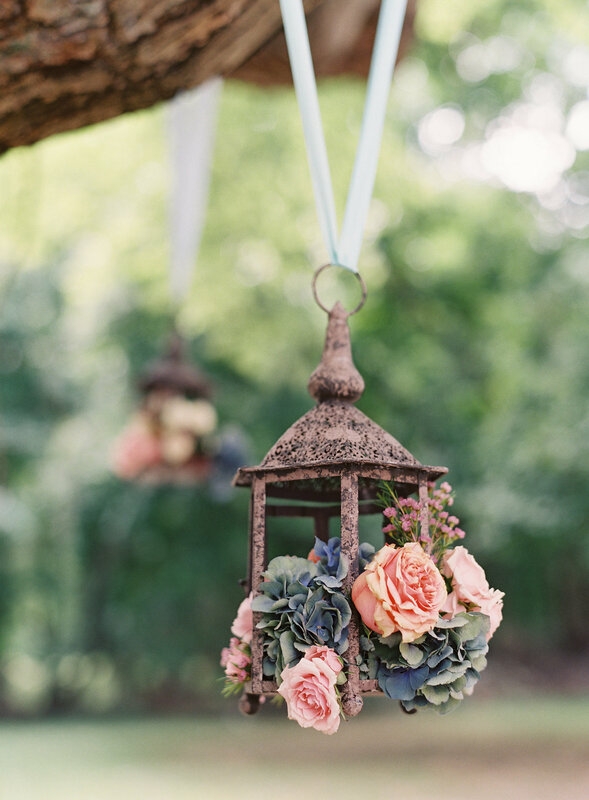 After a complimentary consultation, you will receive a comprehensive proposal and personalized mood board to help you visualize your unique vision for your event.